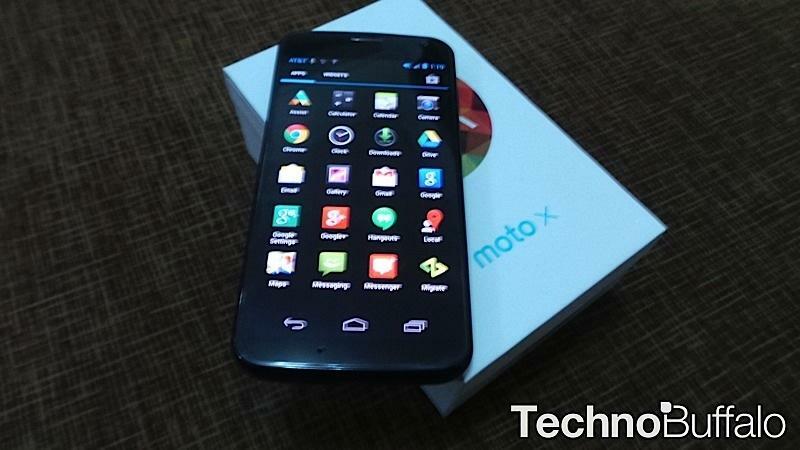 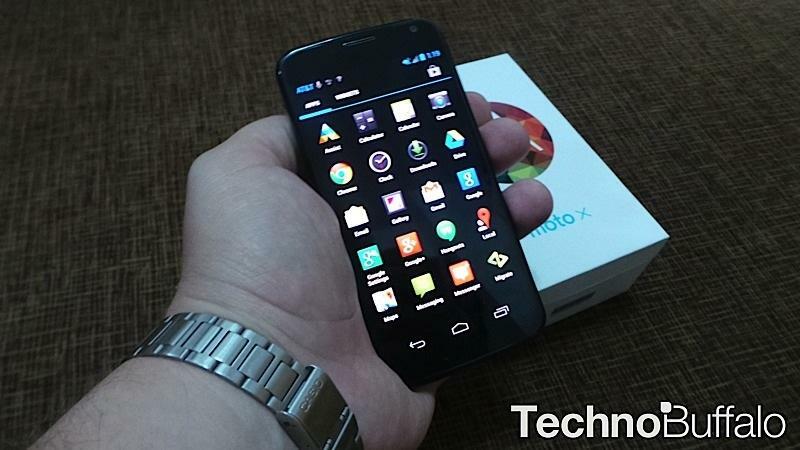 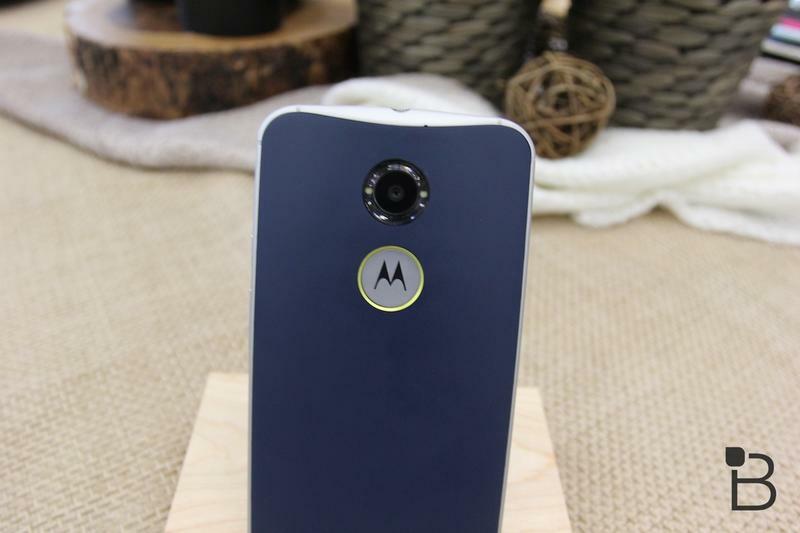 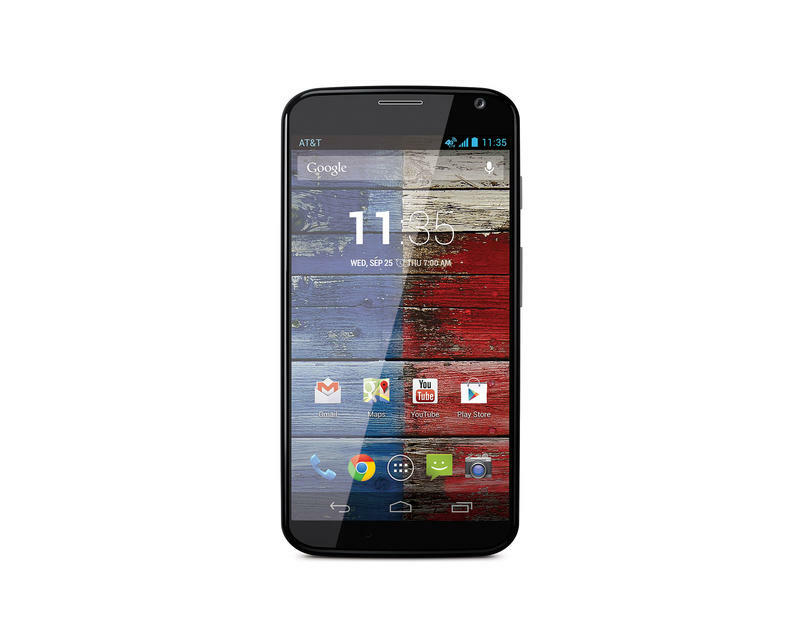 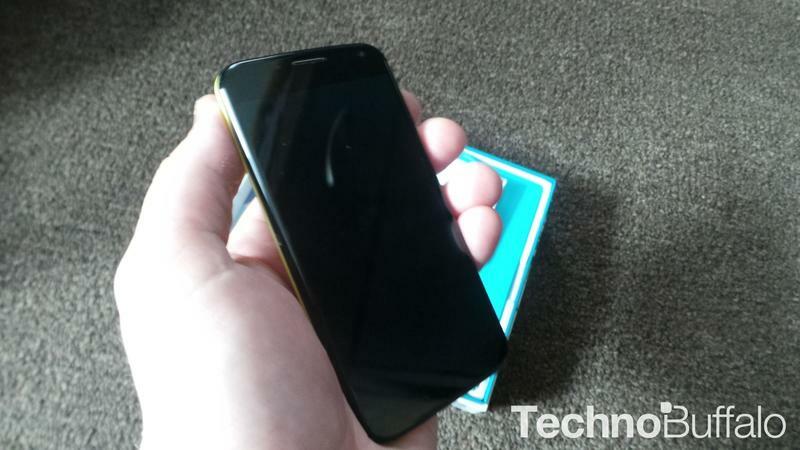 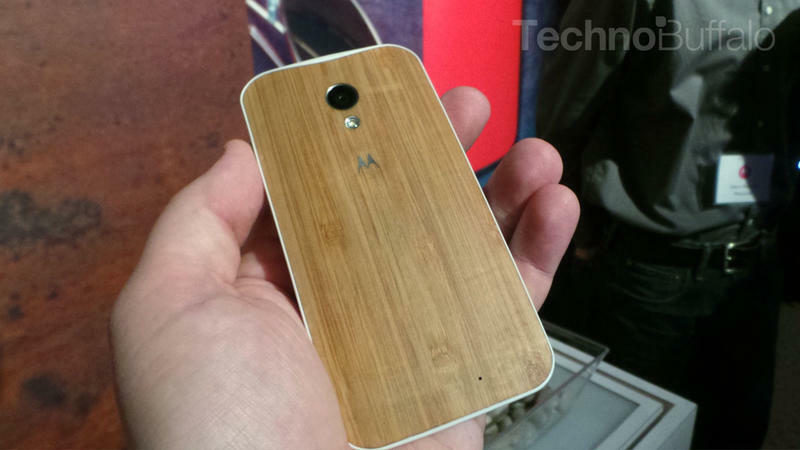 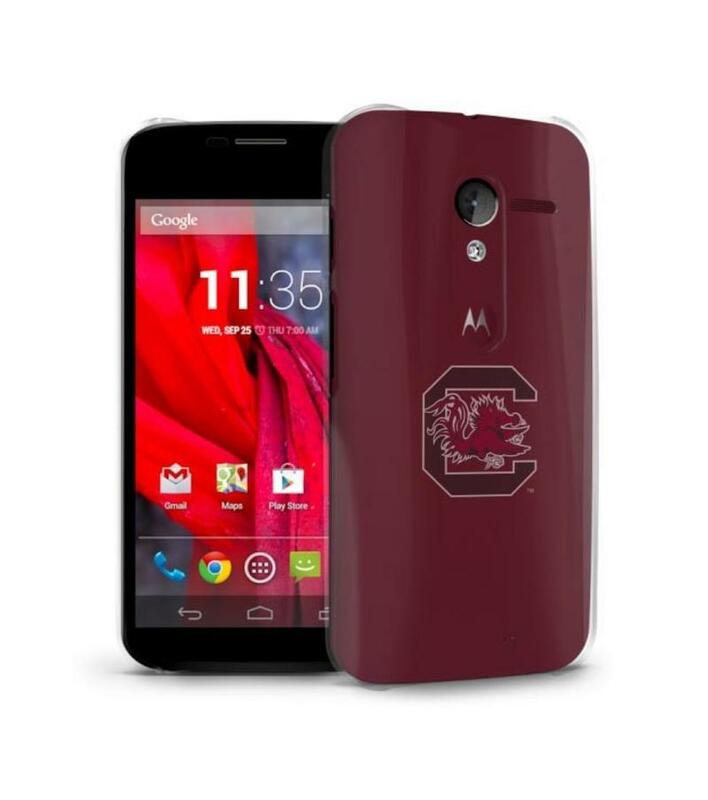 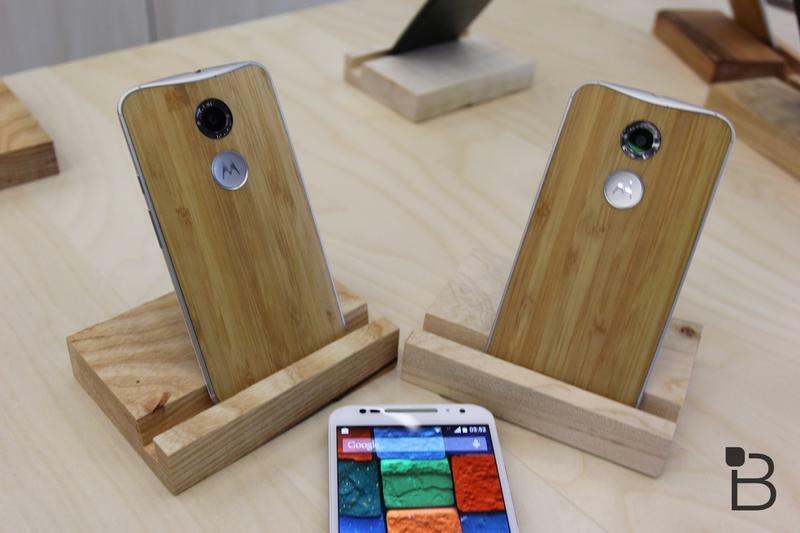 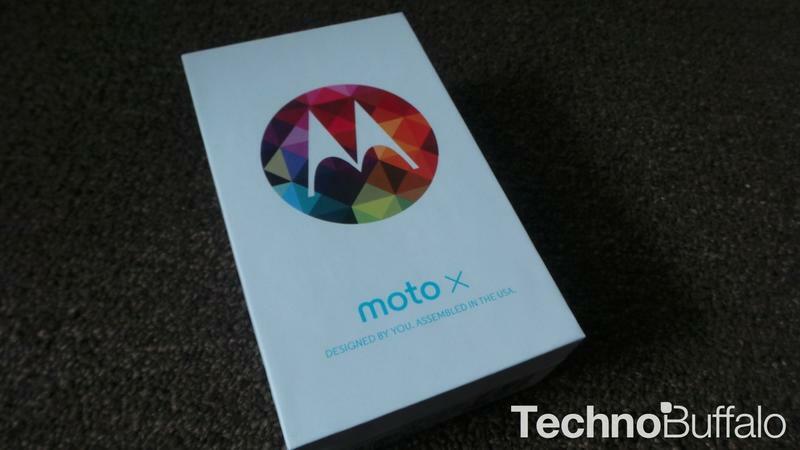 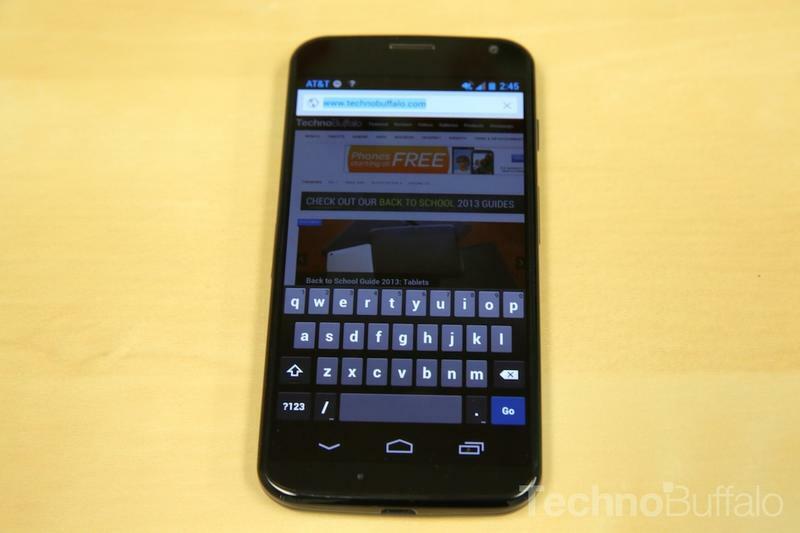 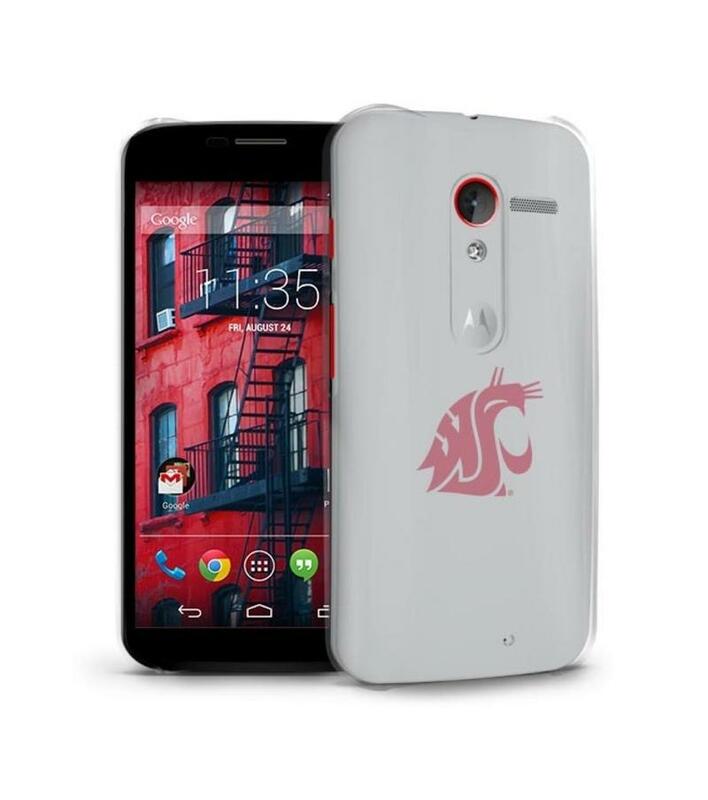 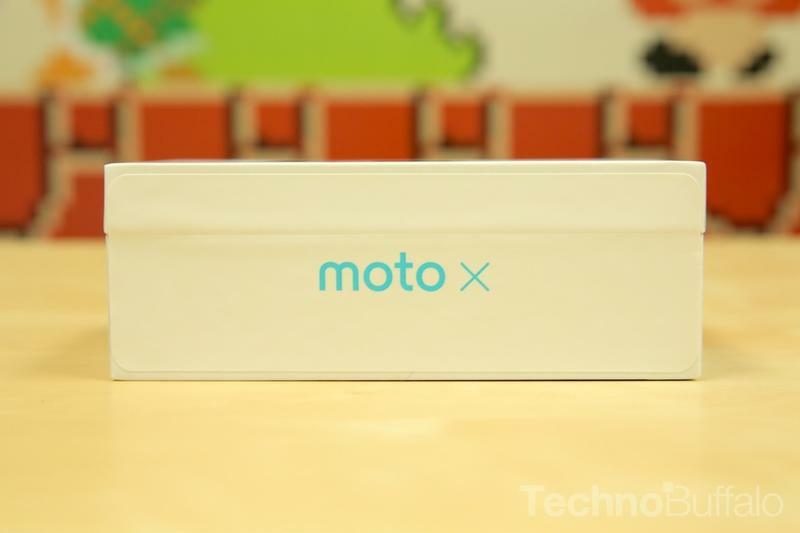 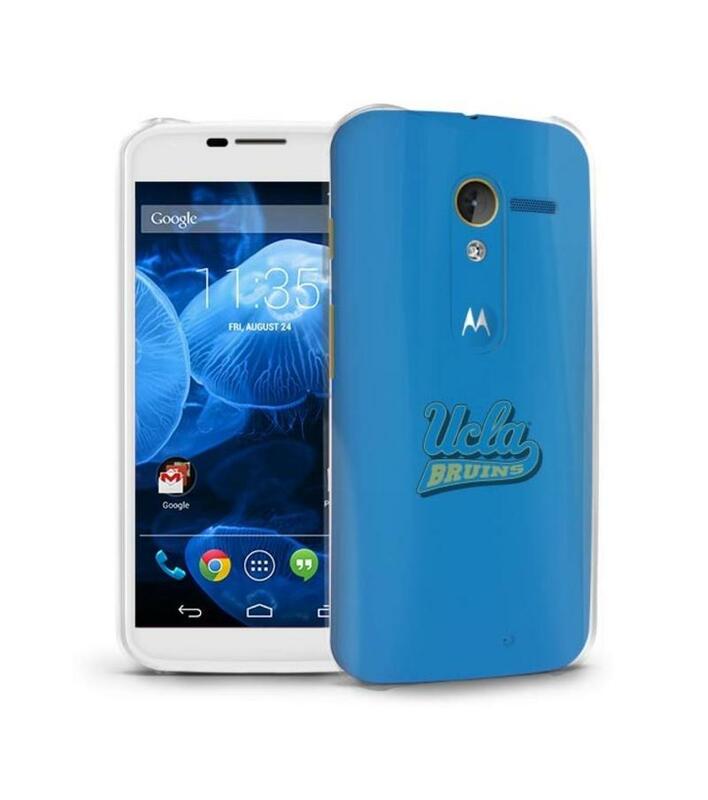 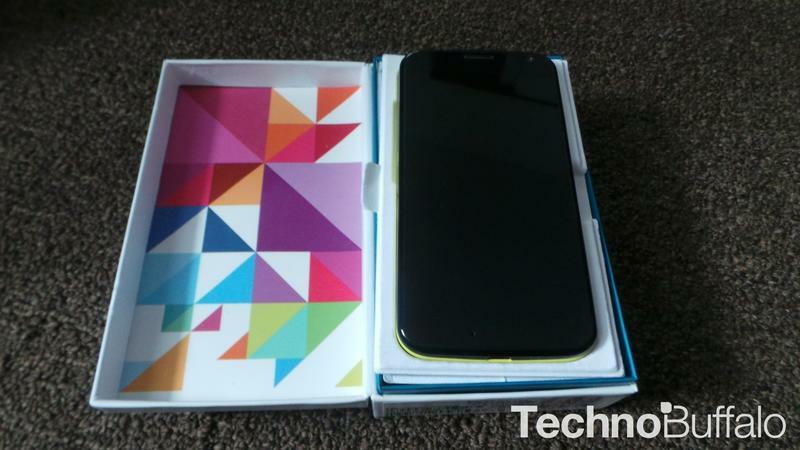 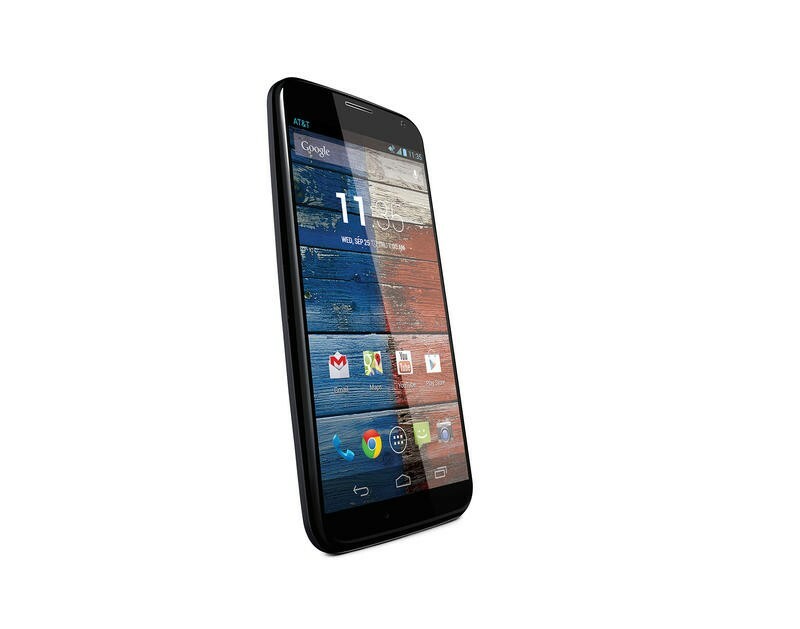 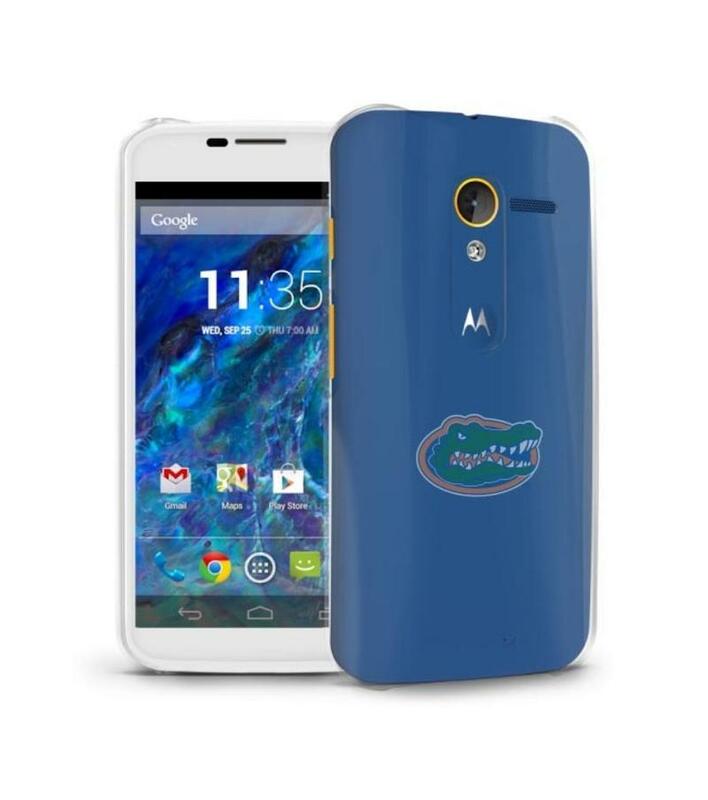 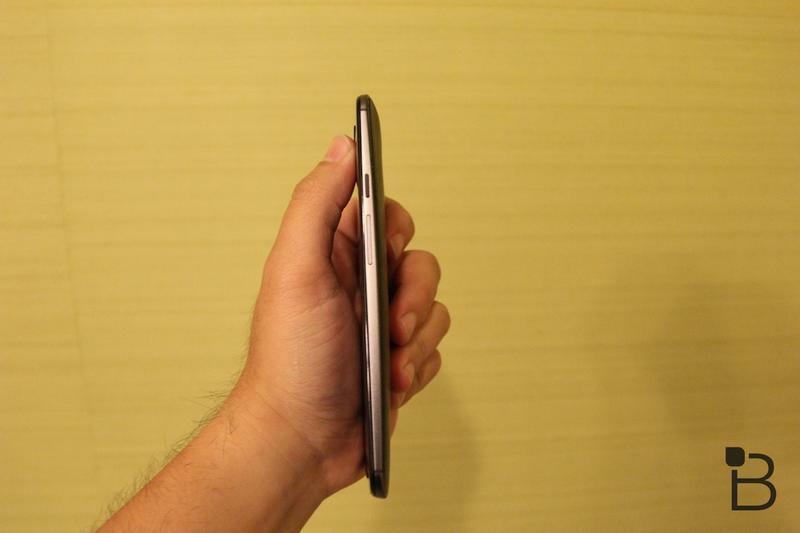 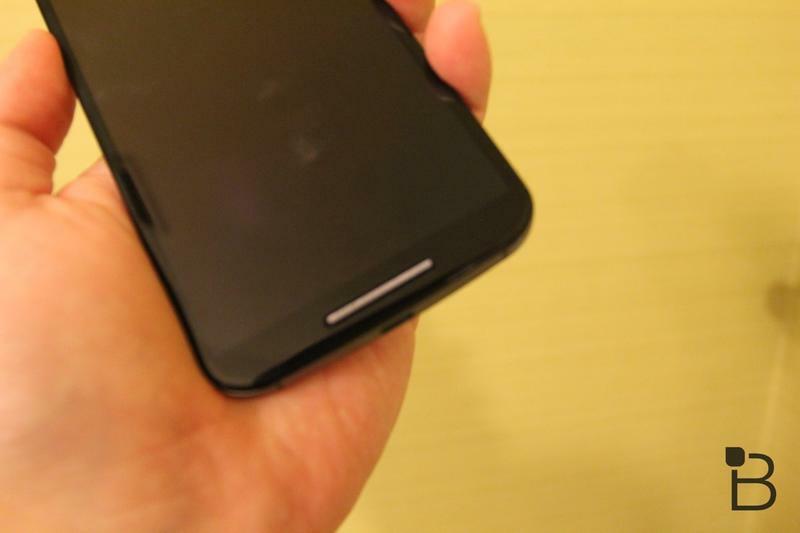 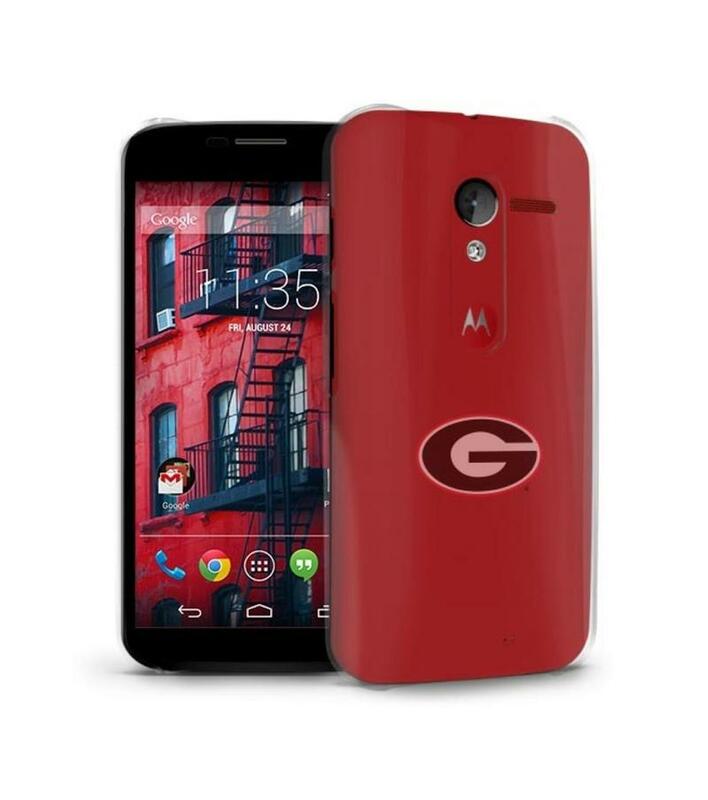 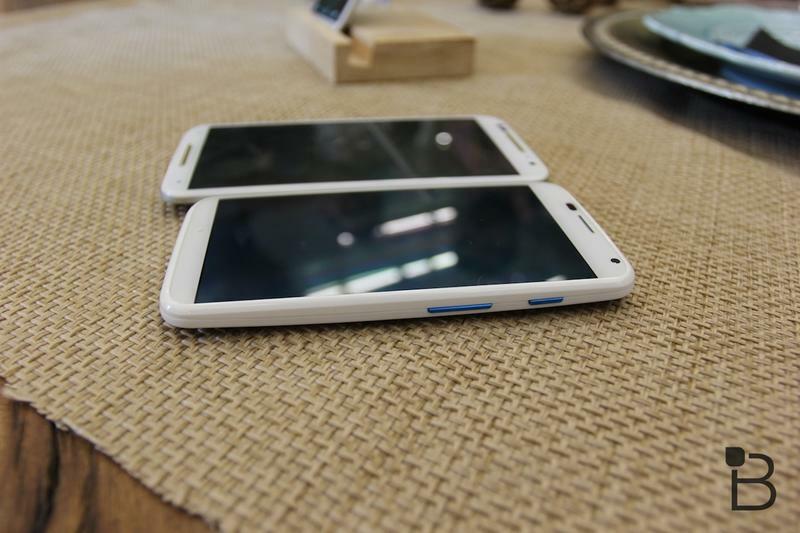 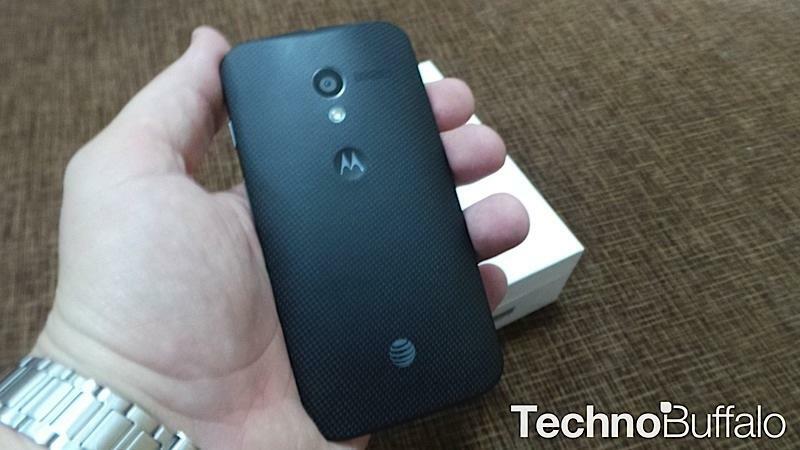 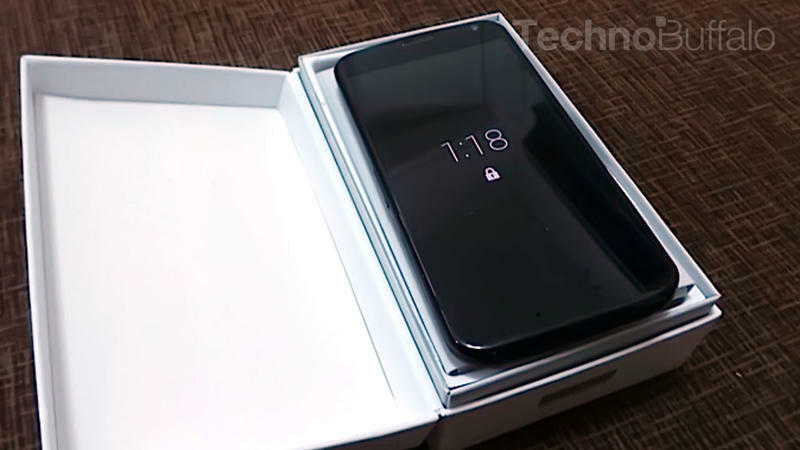 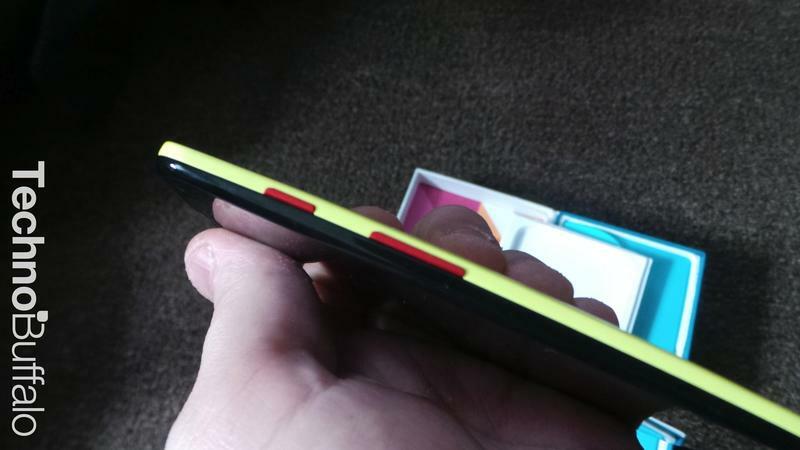 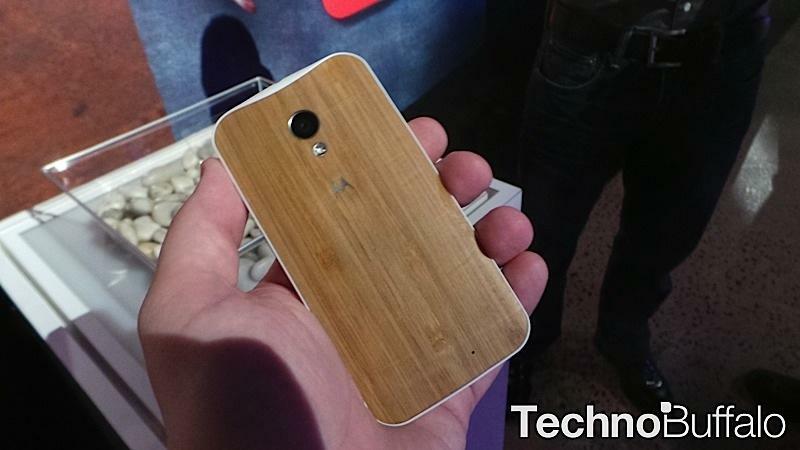 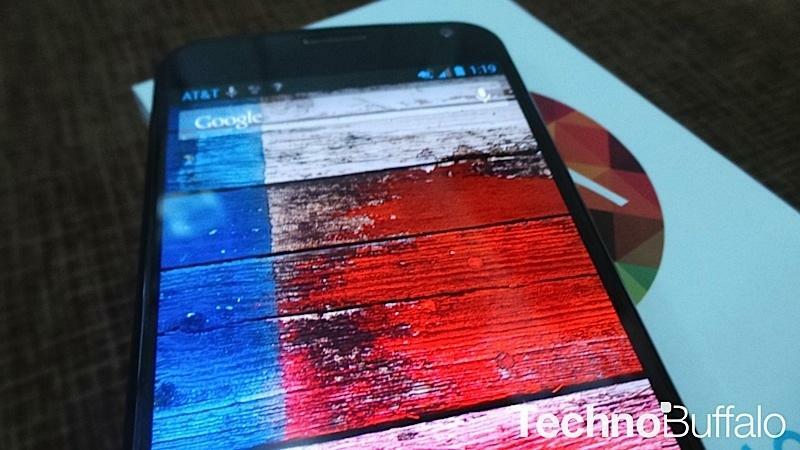 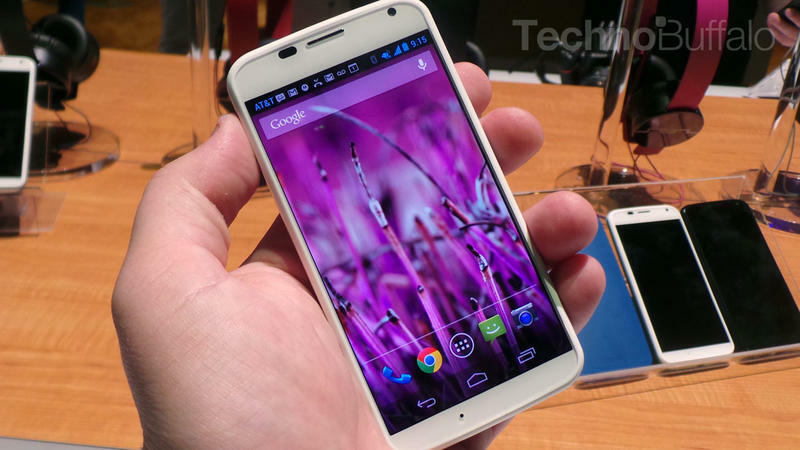 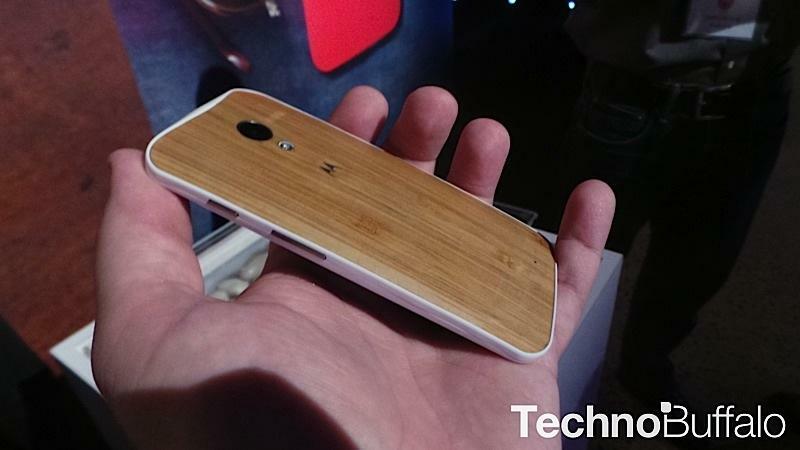 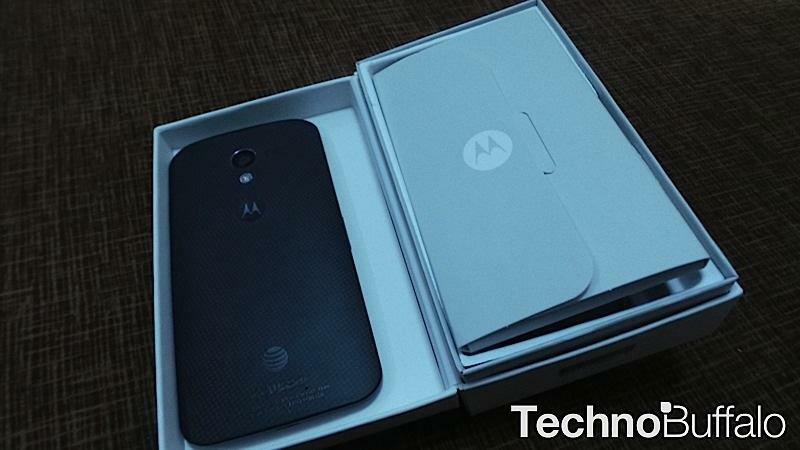 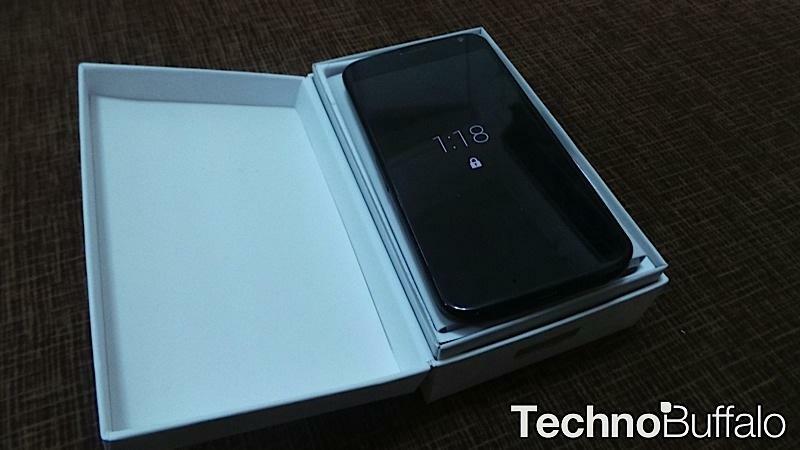 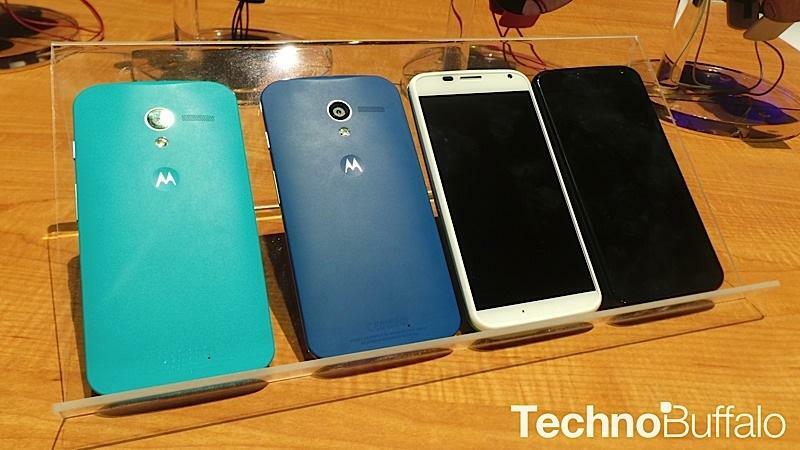 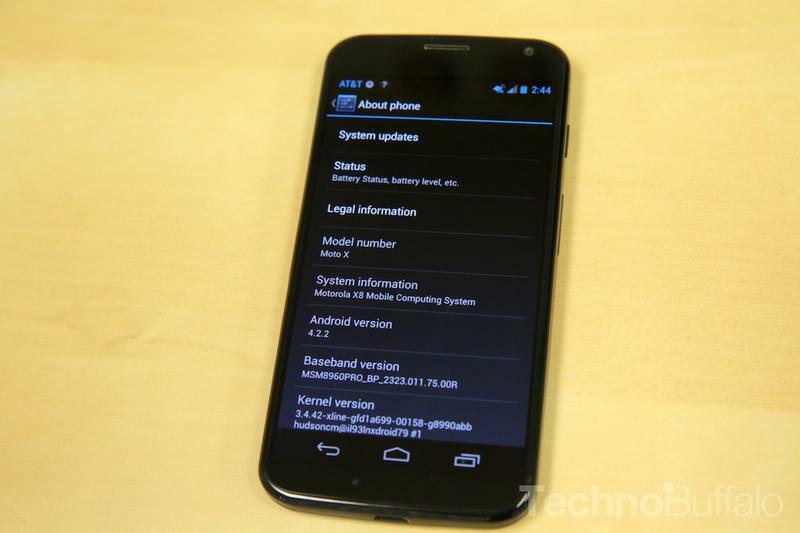 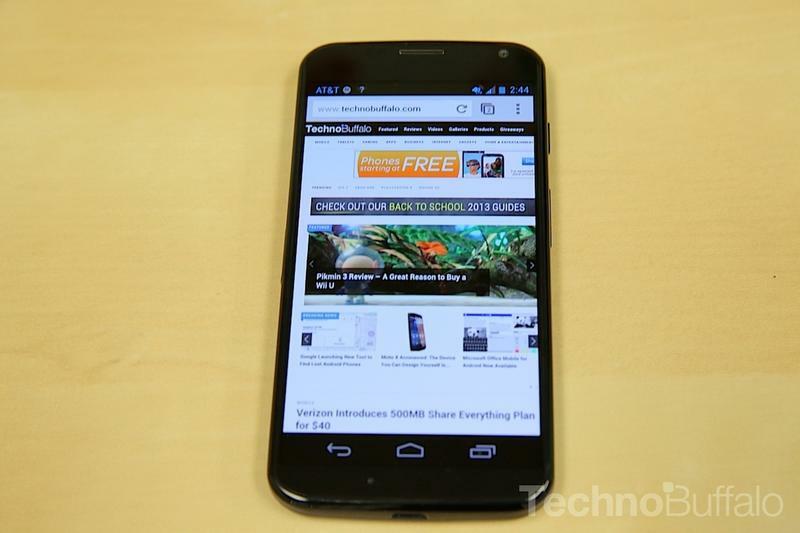 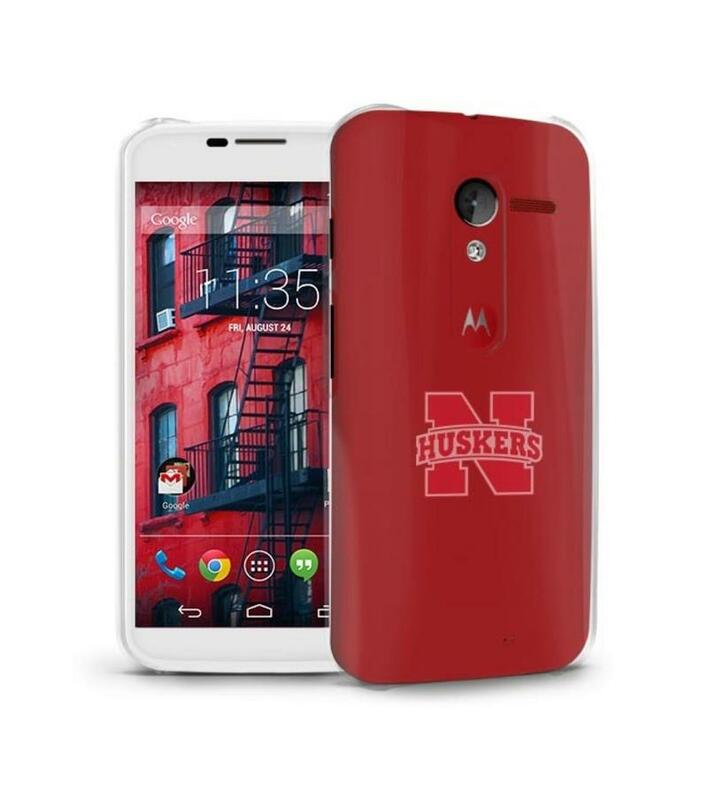 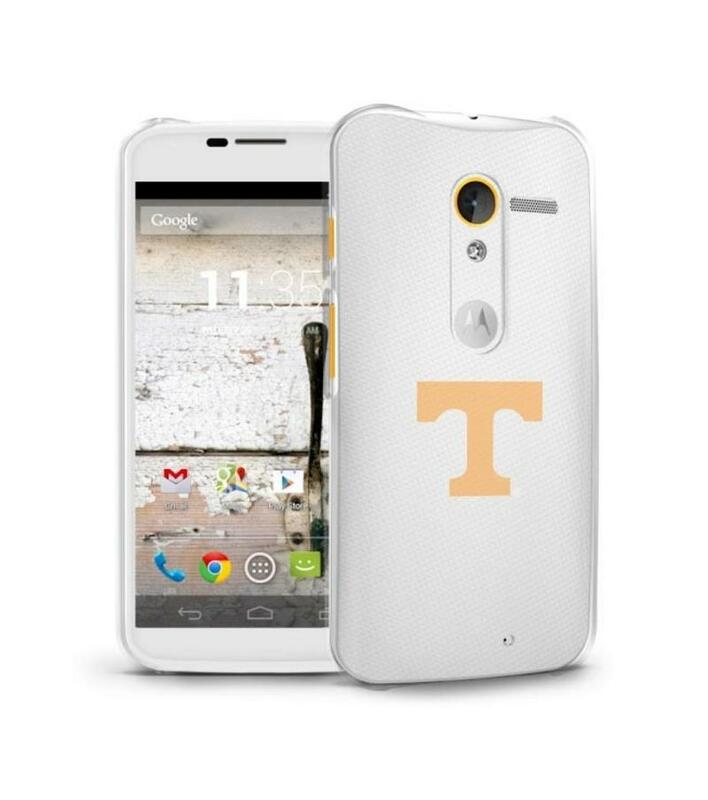 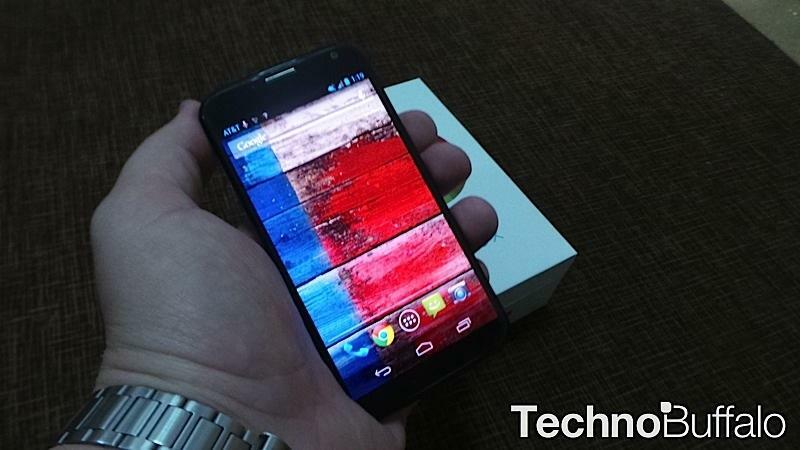 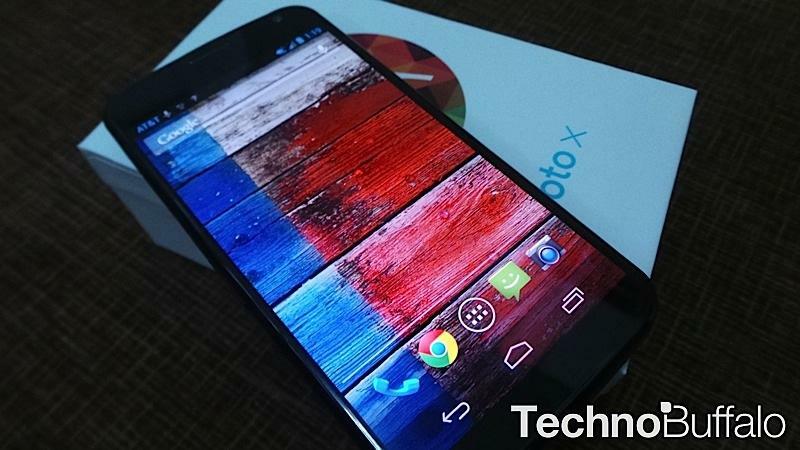 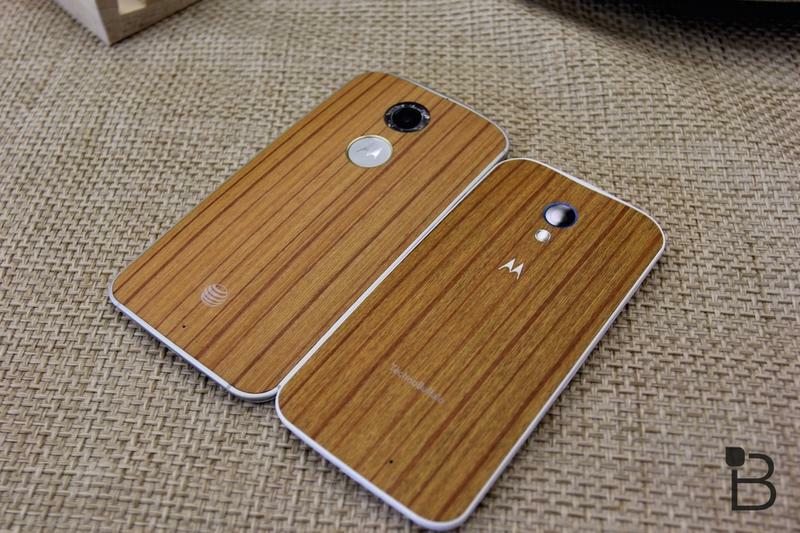 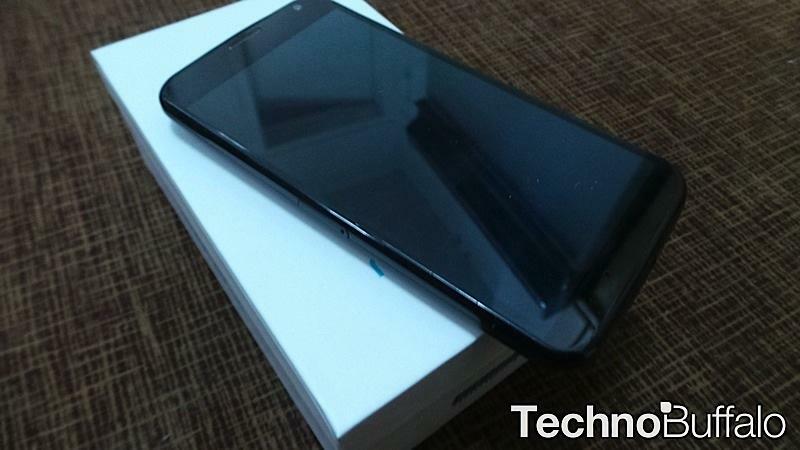 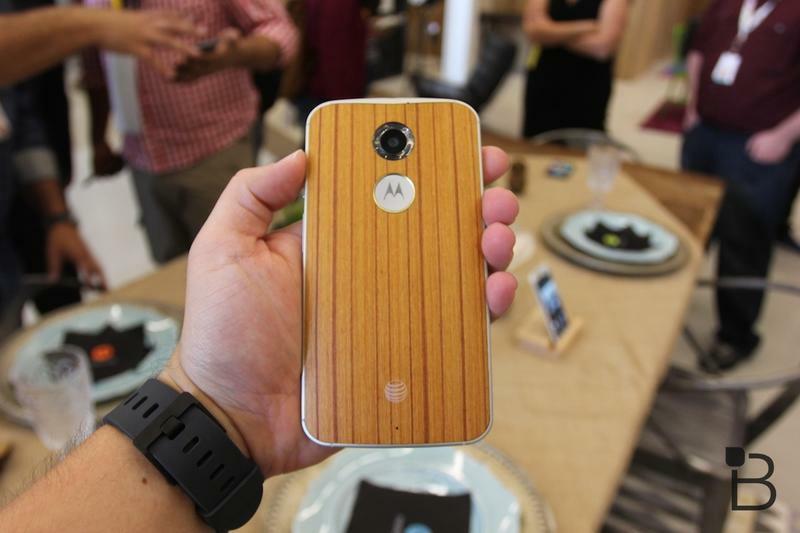 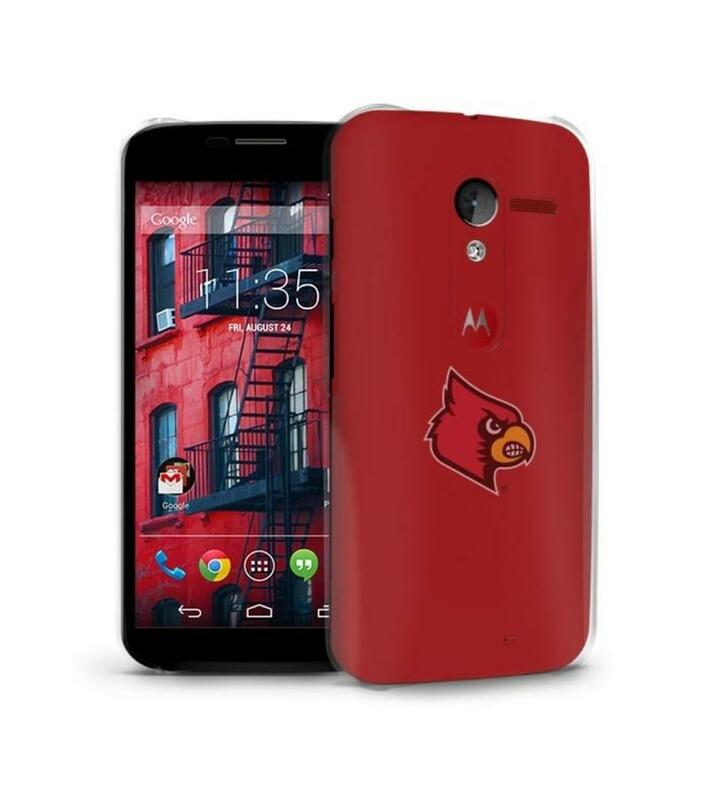 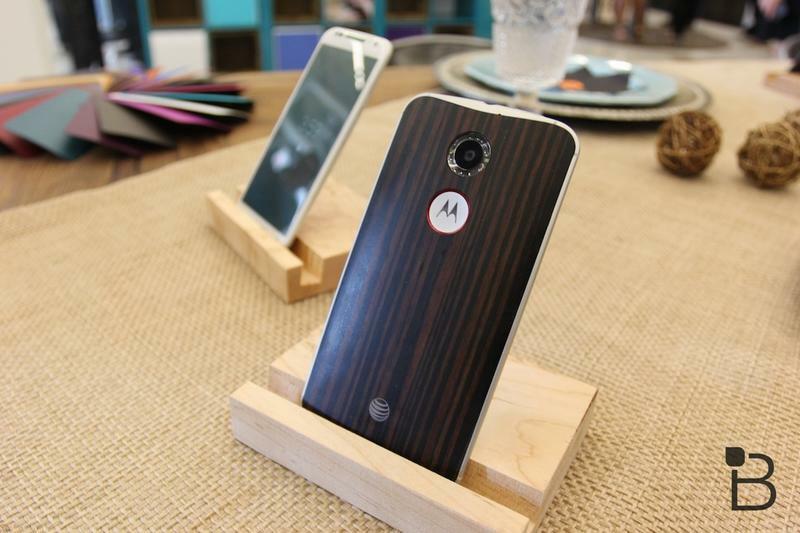 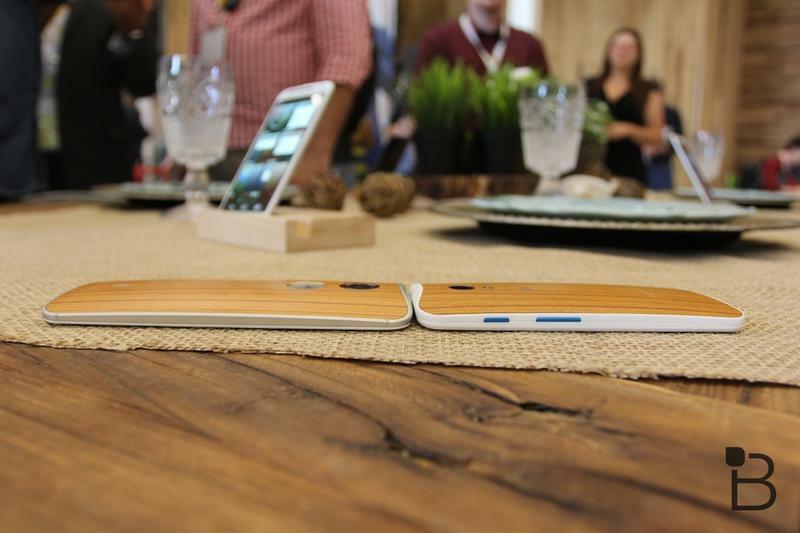 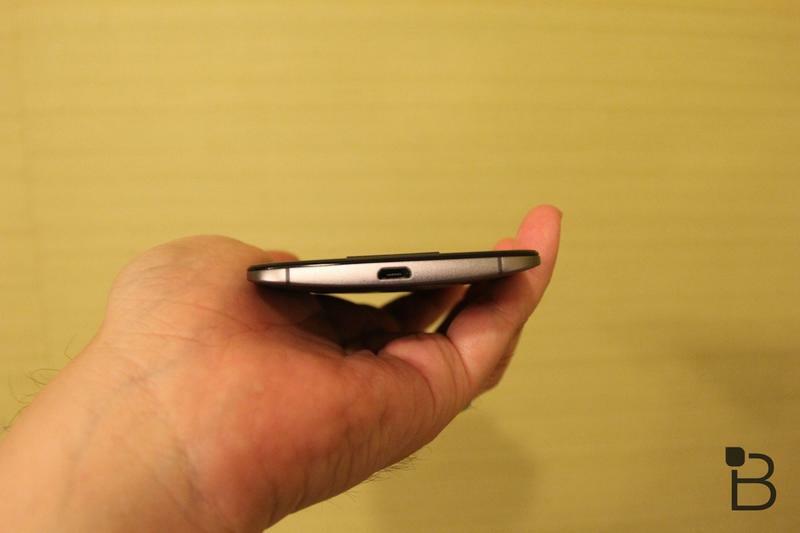 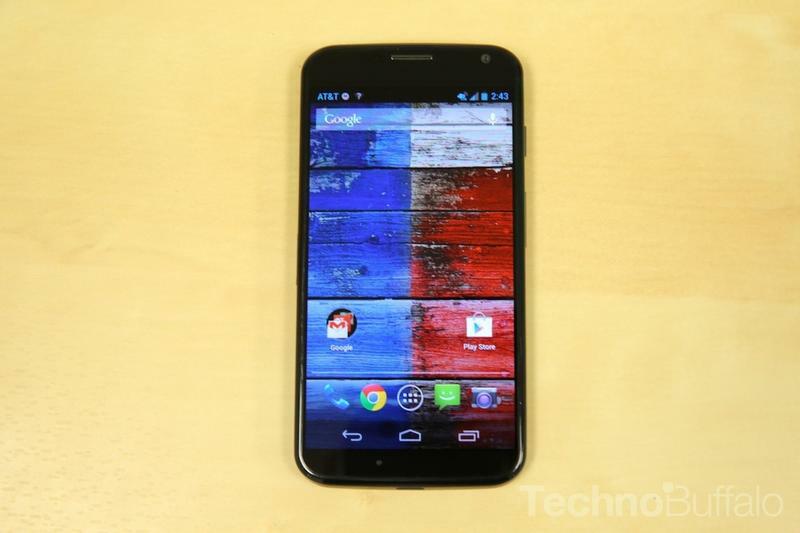 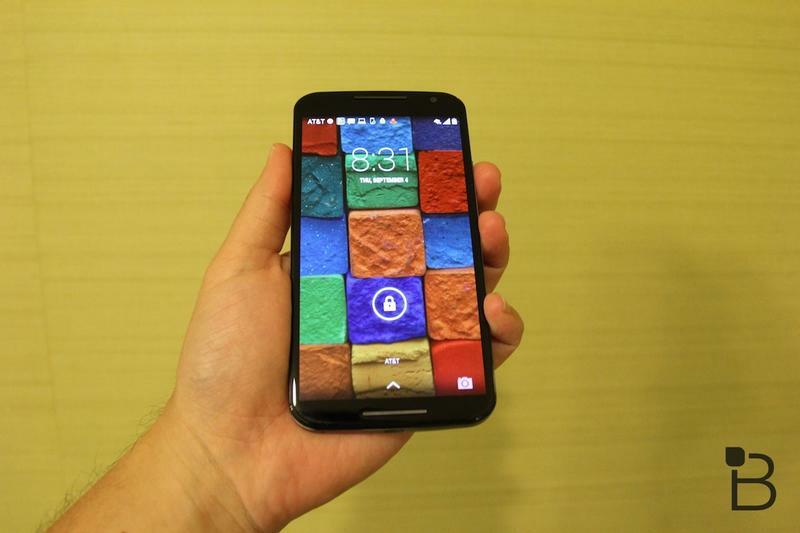 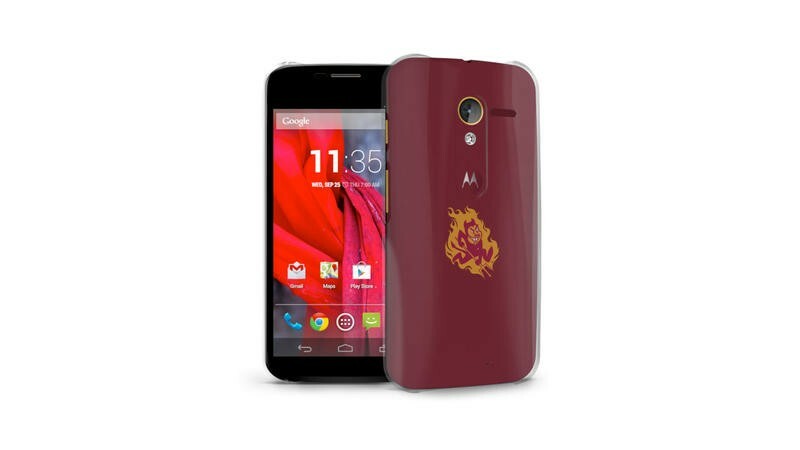 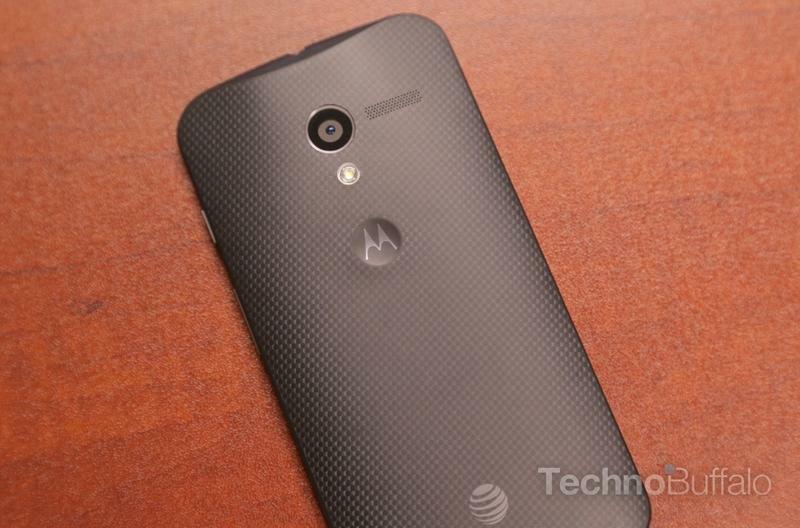 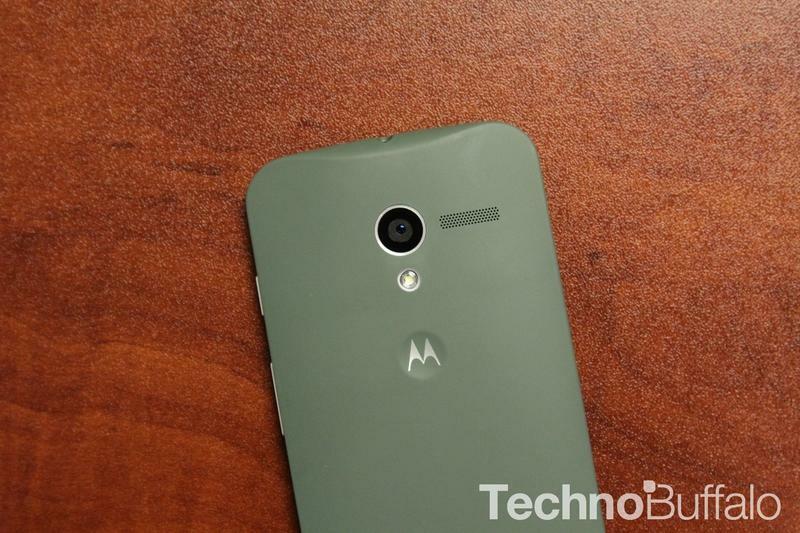 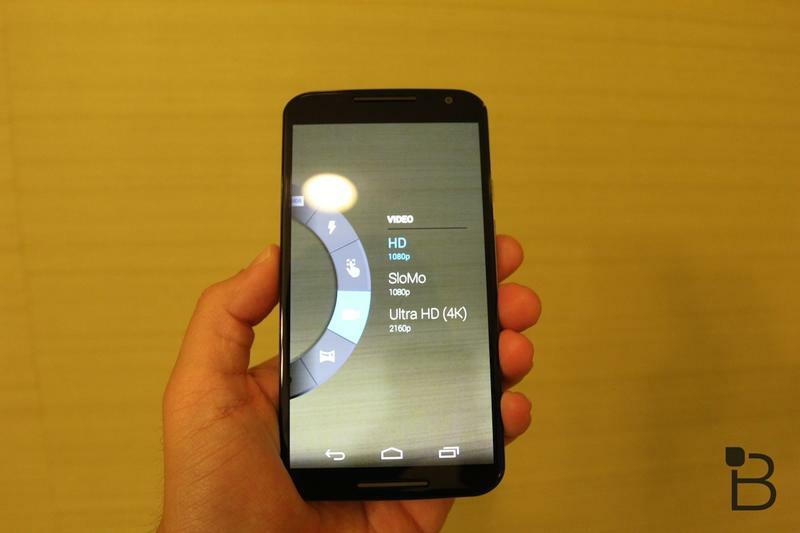 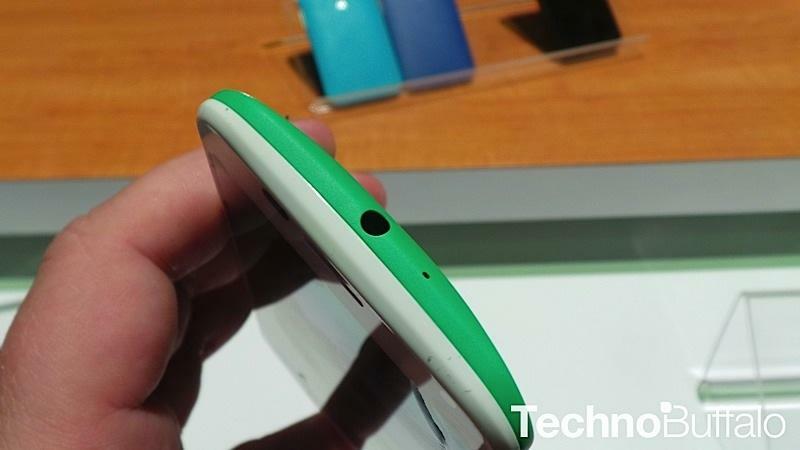 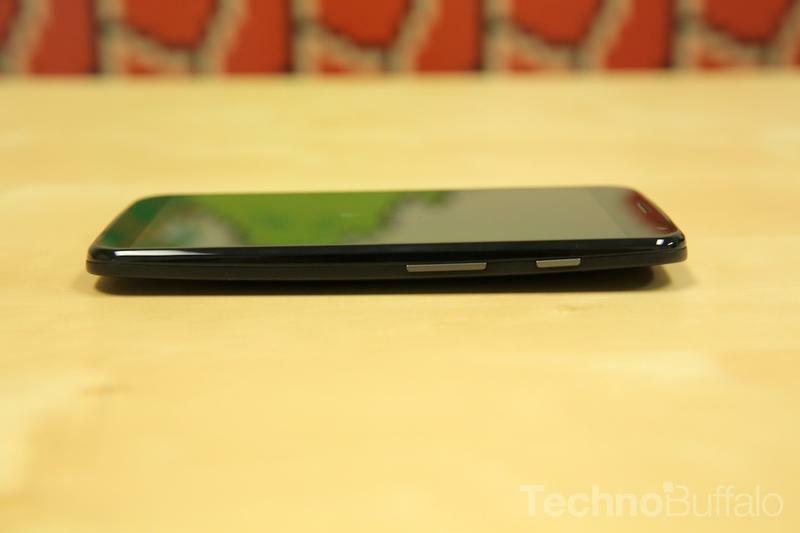 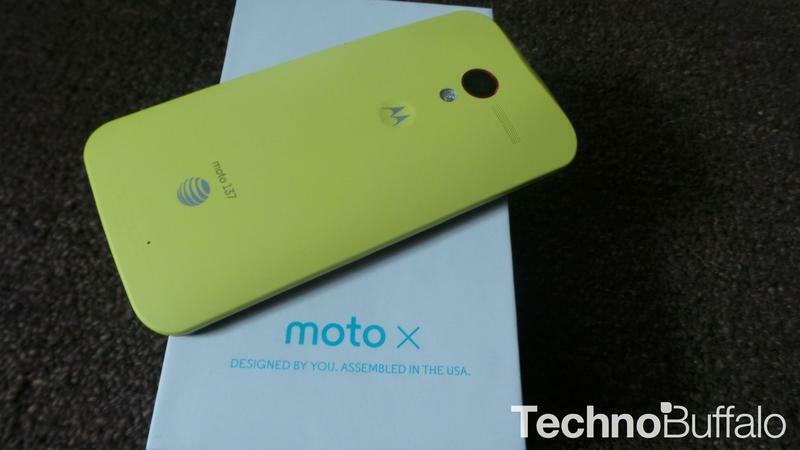 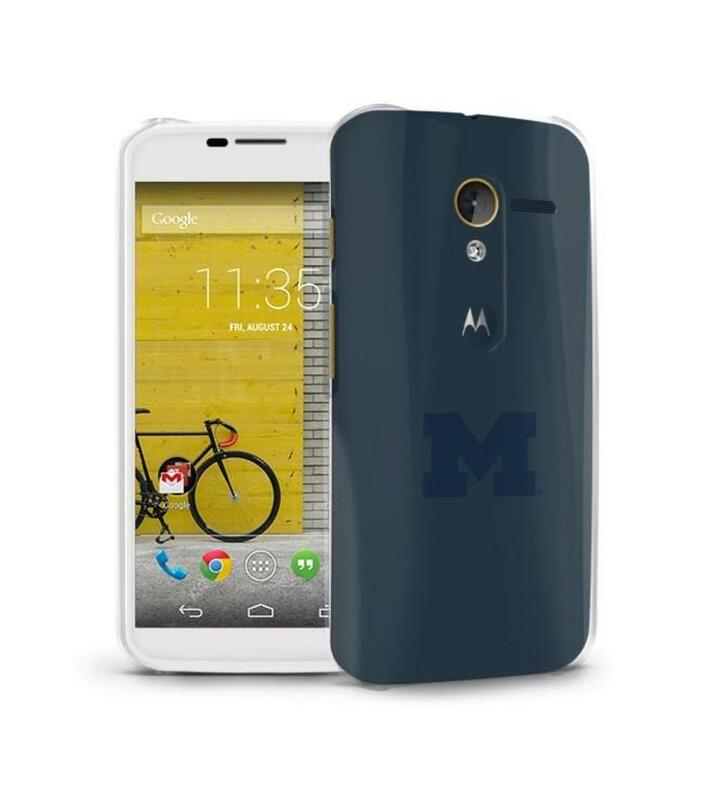 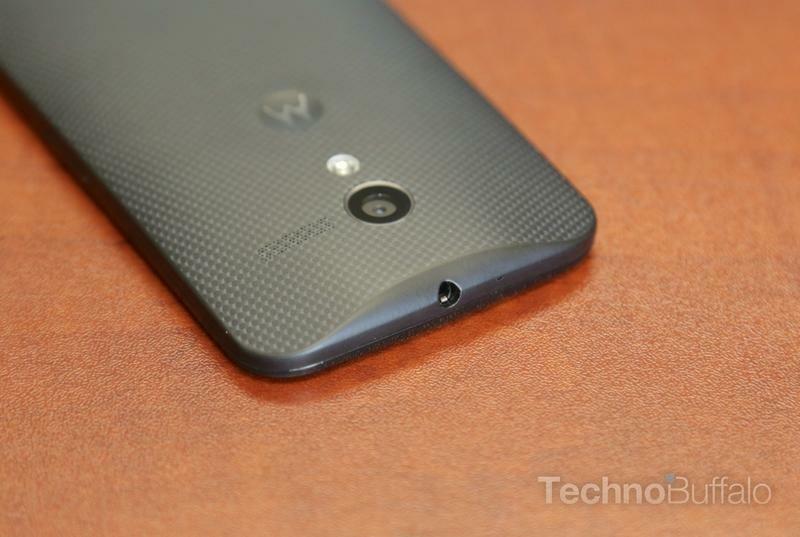 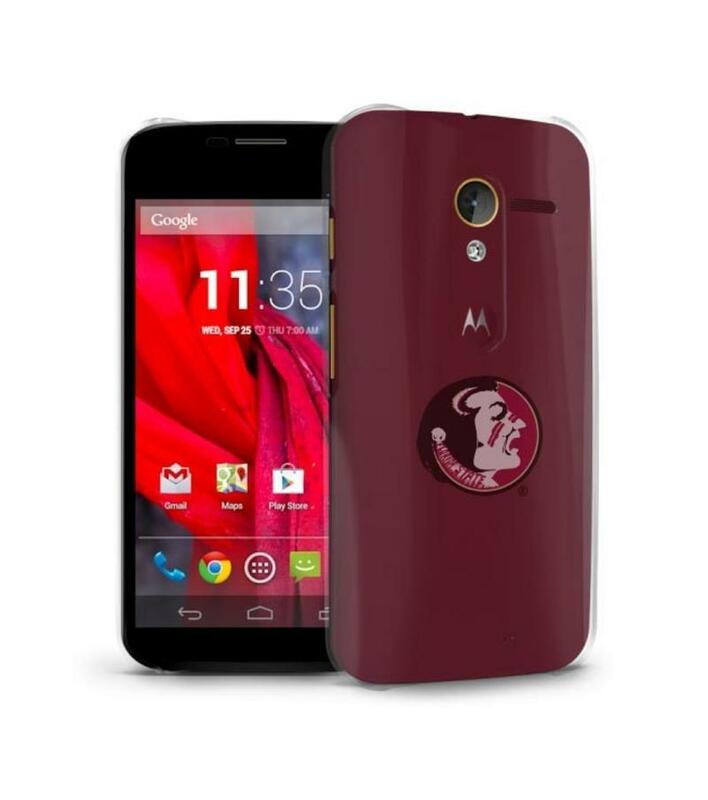 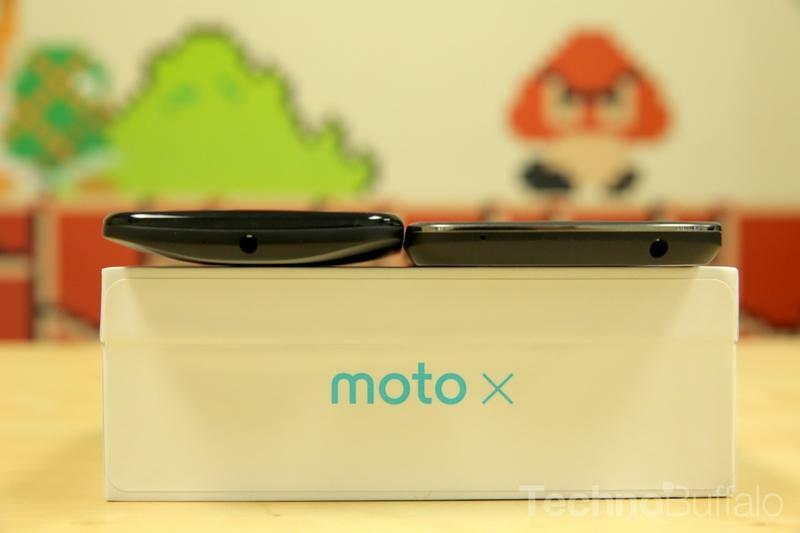 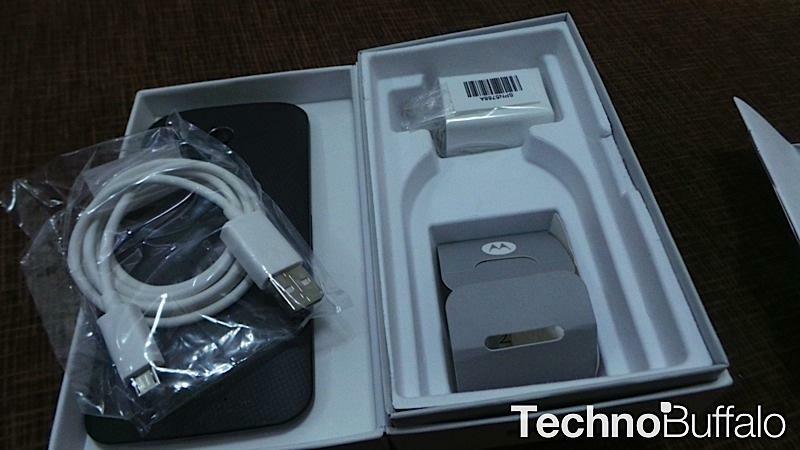 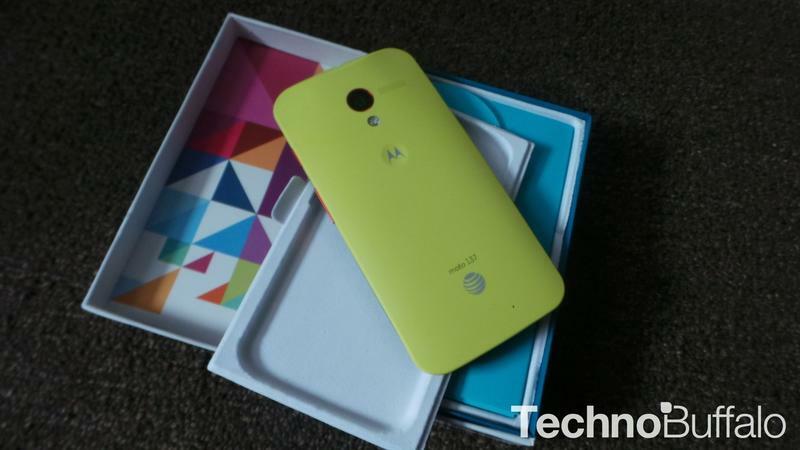 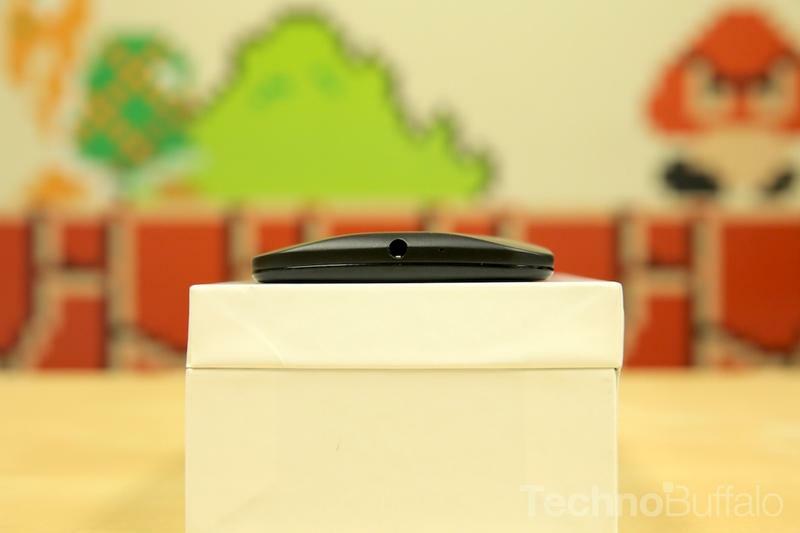 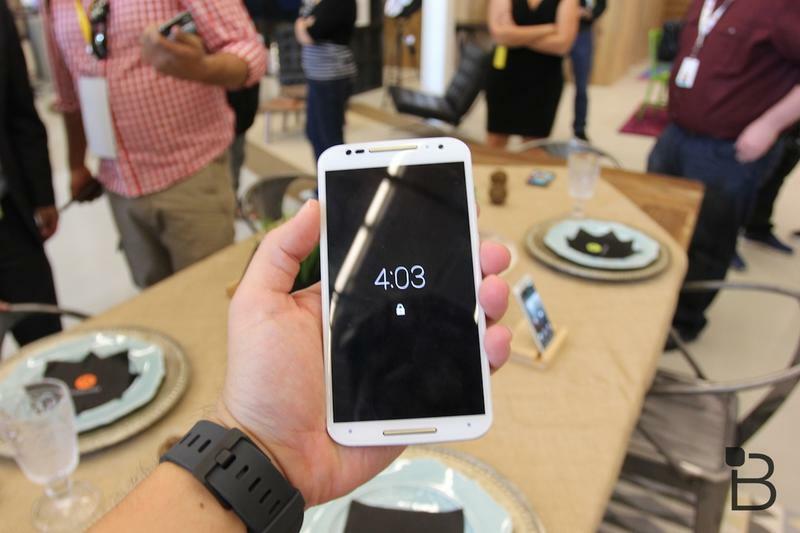 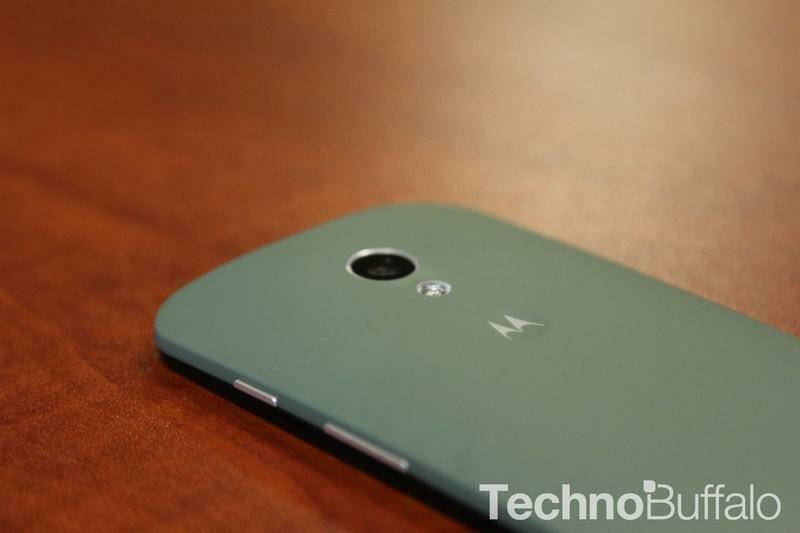 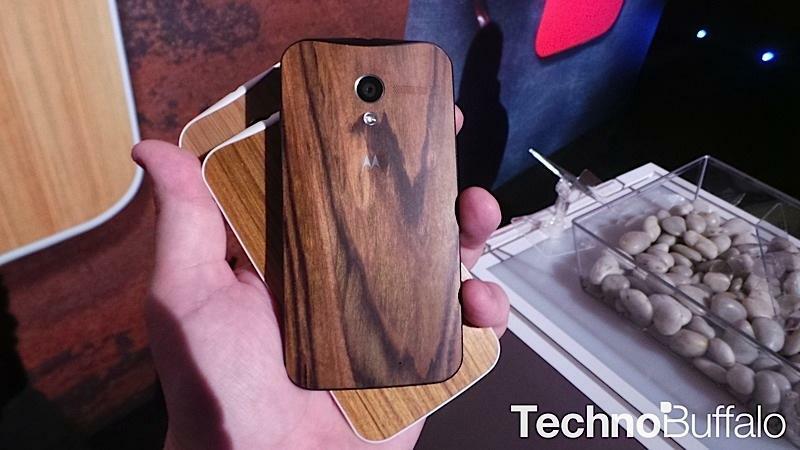 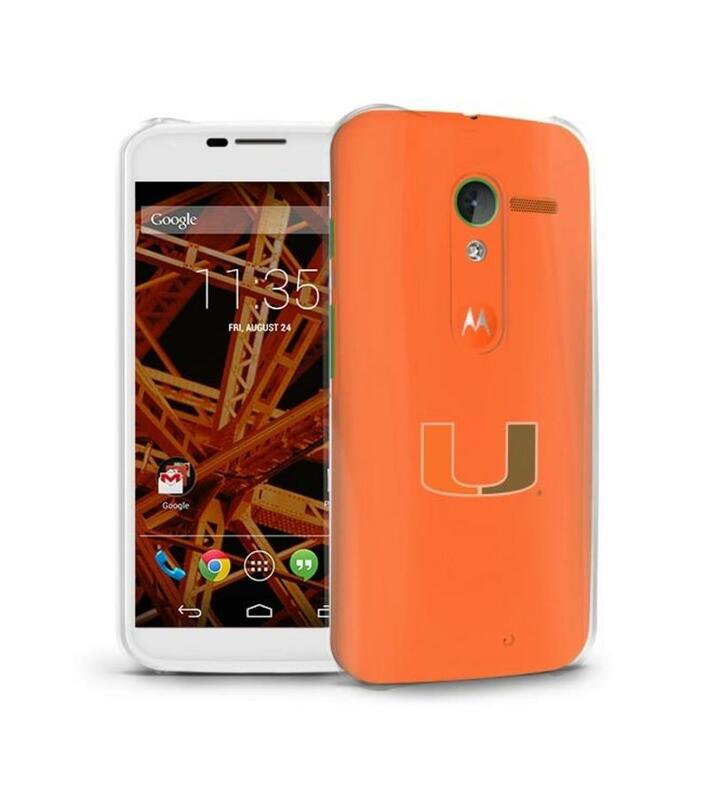 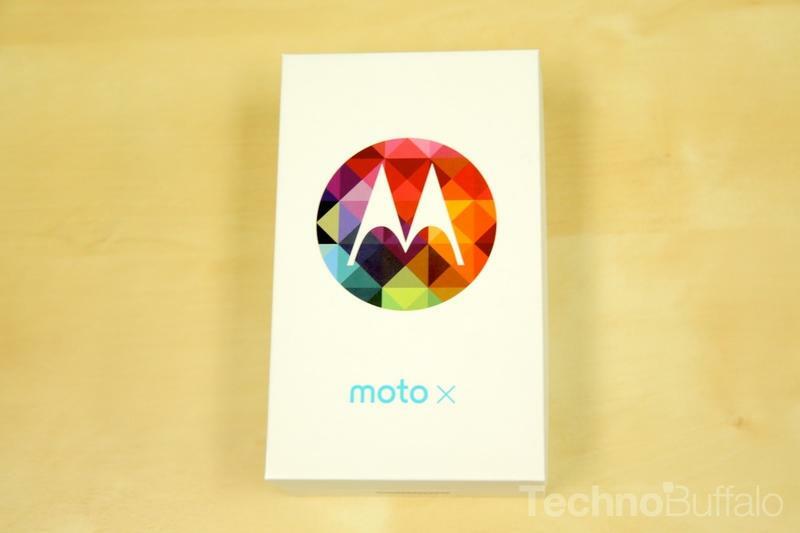 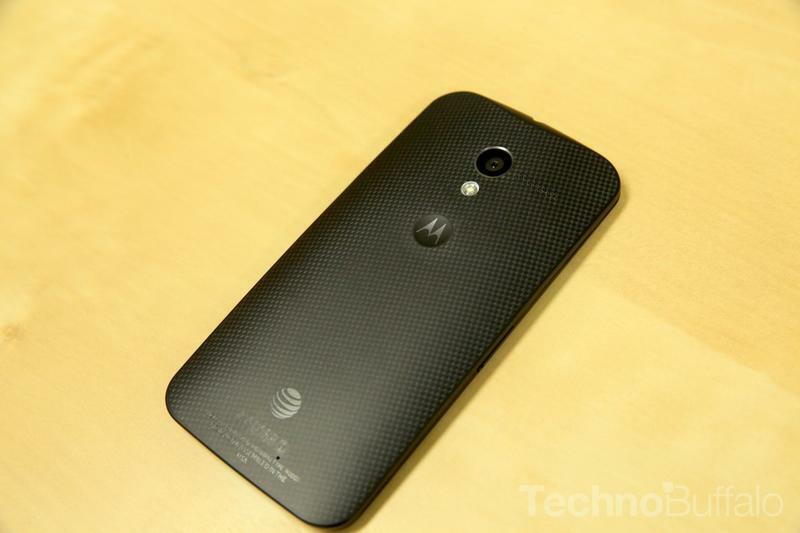 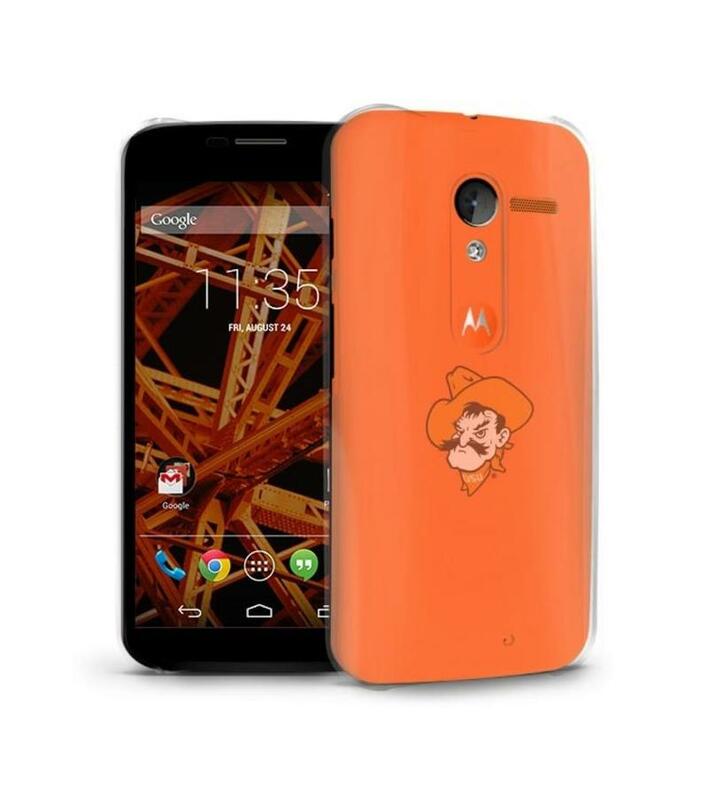 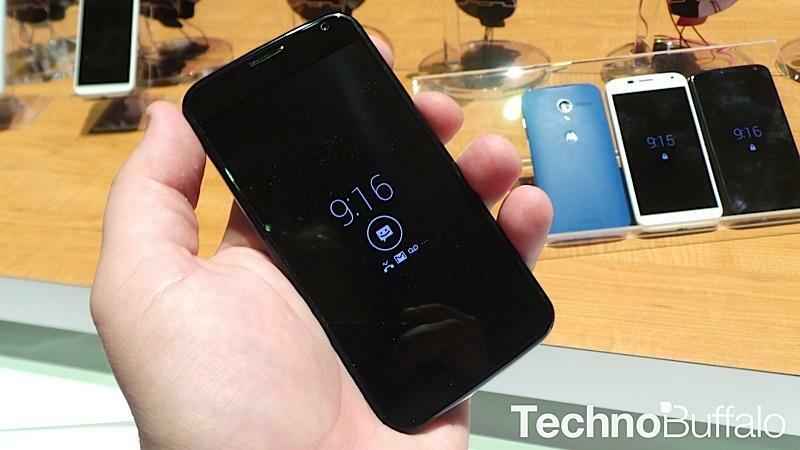 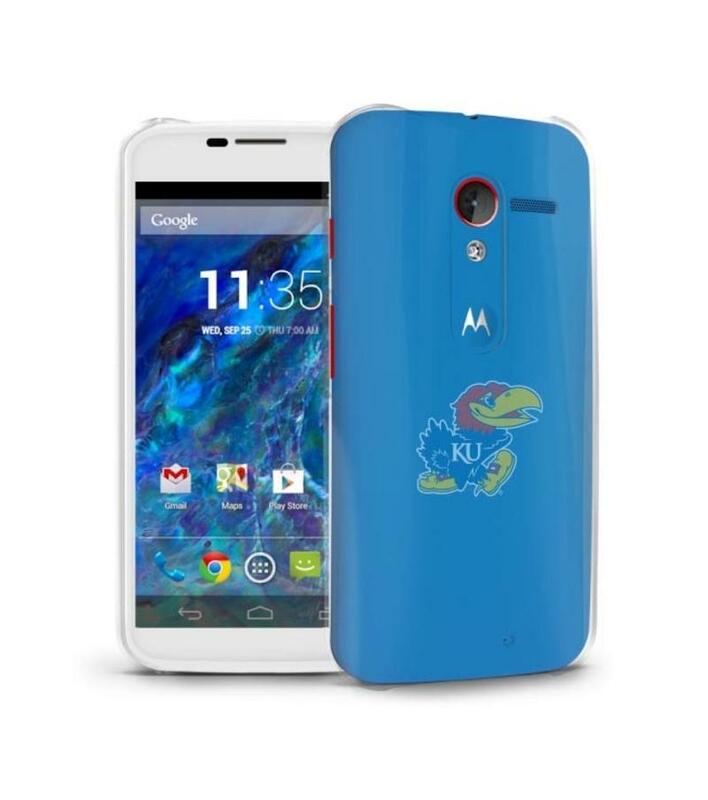 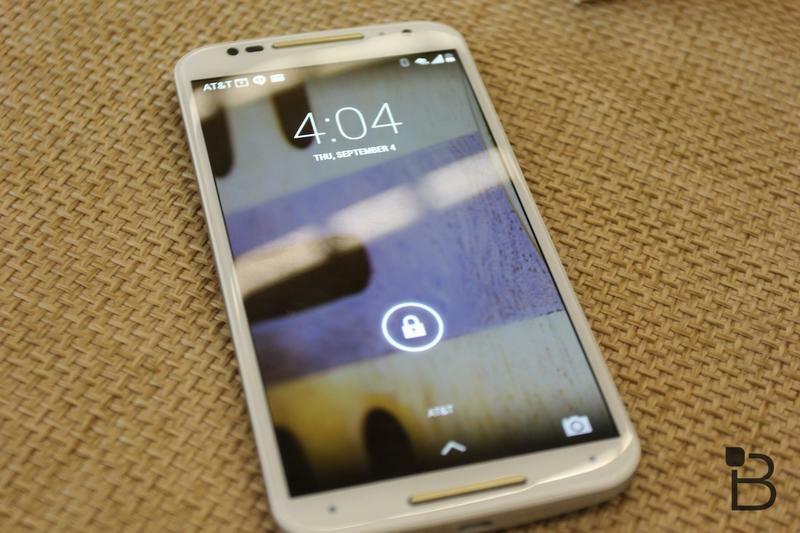 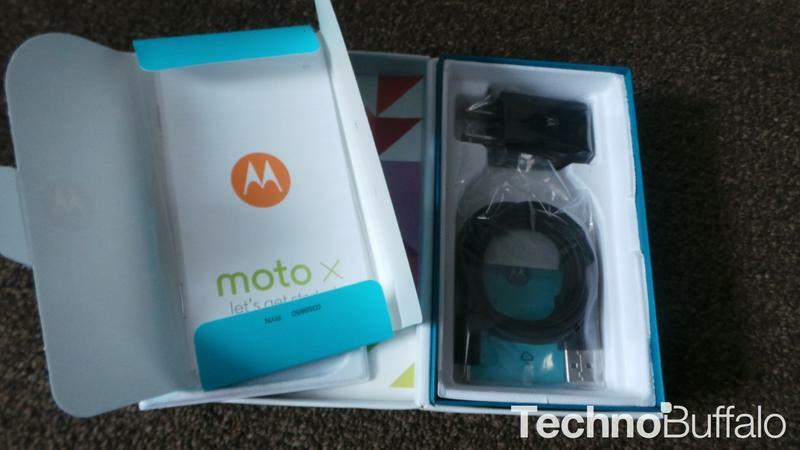 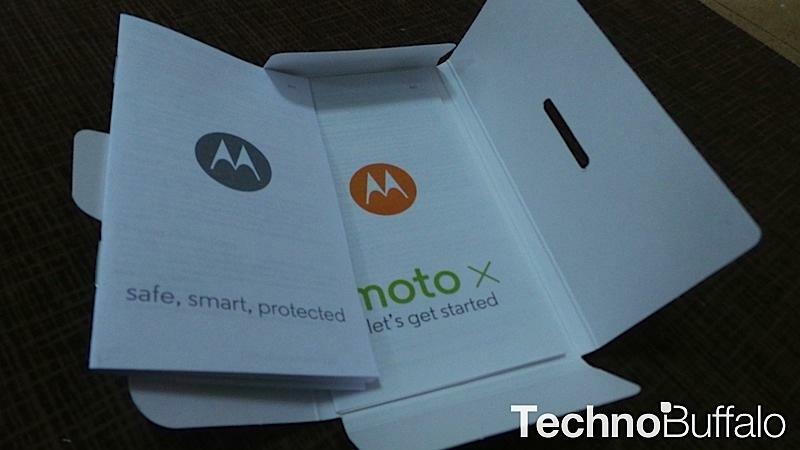 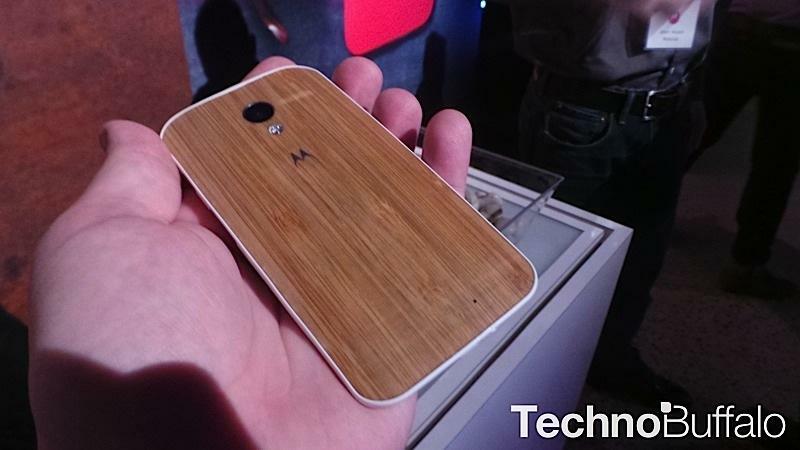 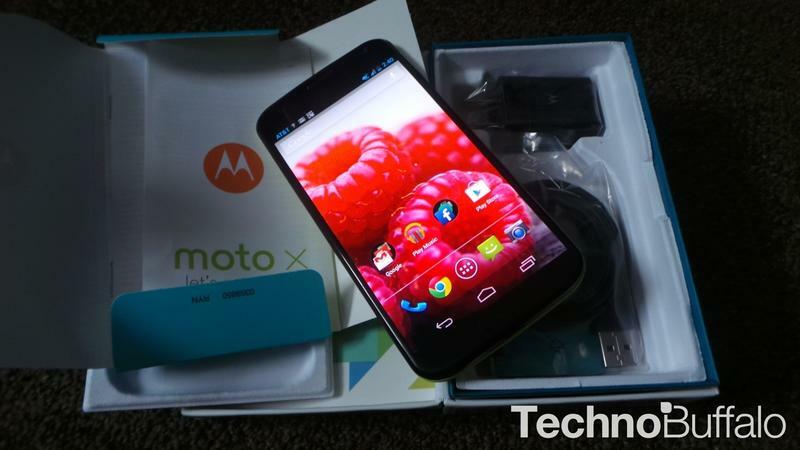 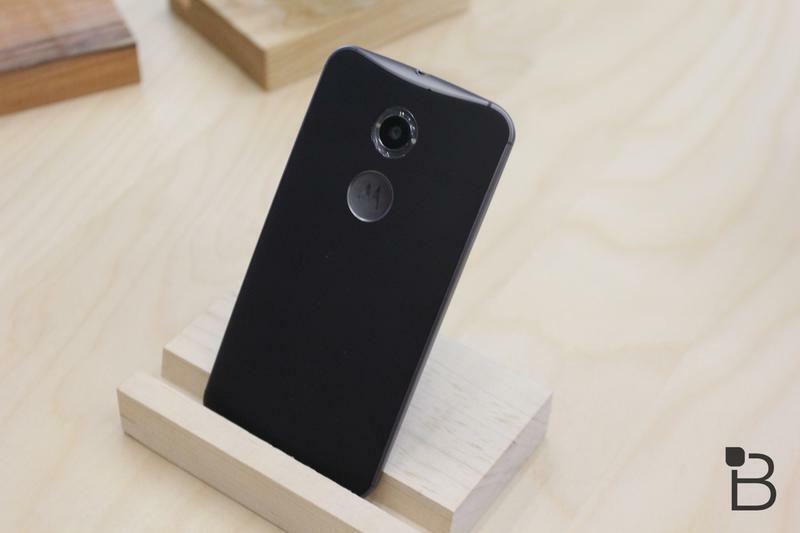 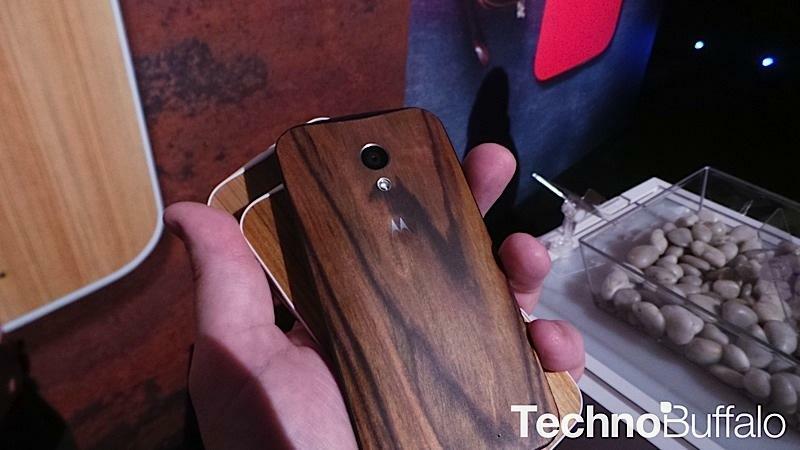 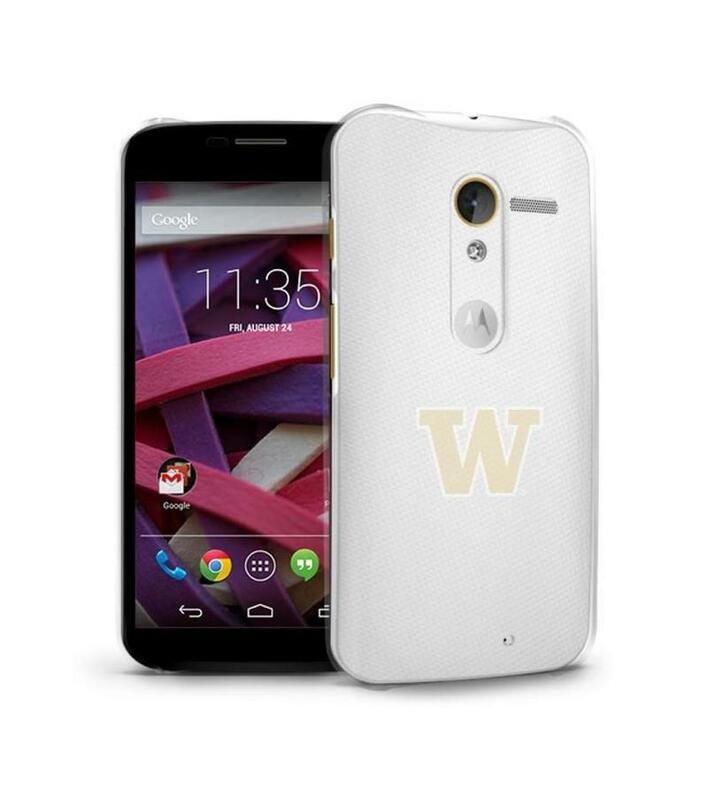 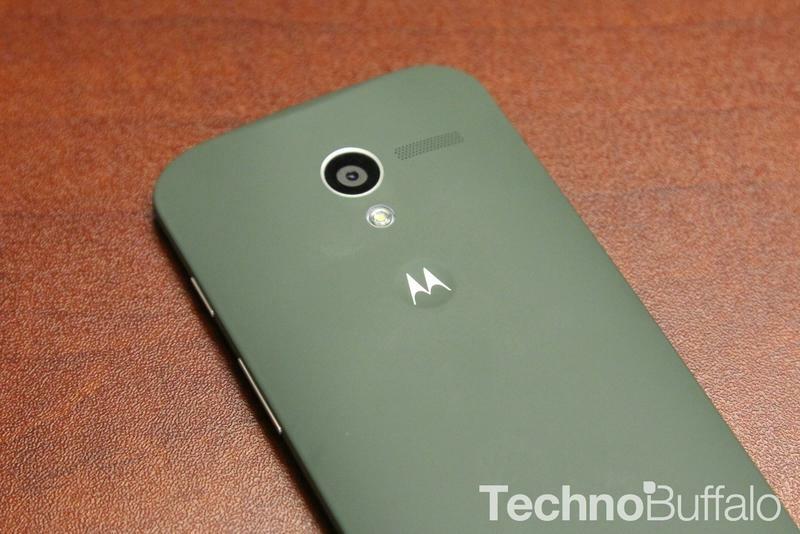 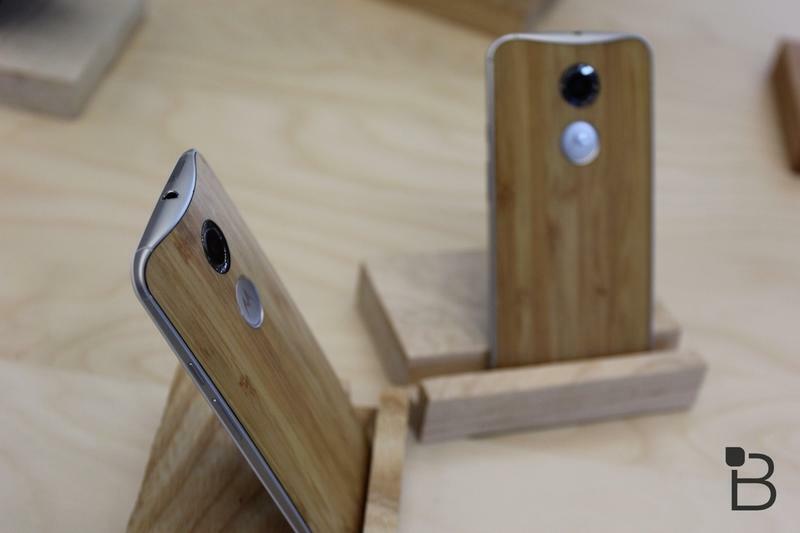 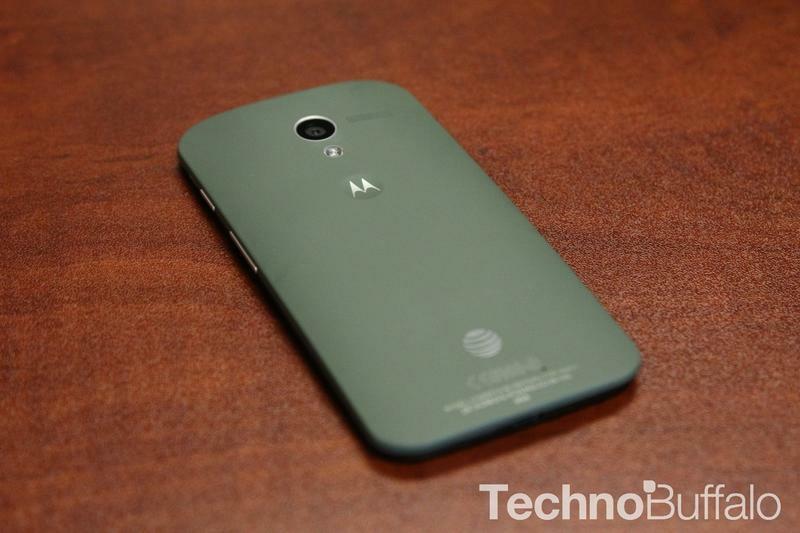 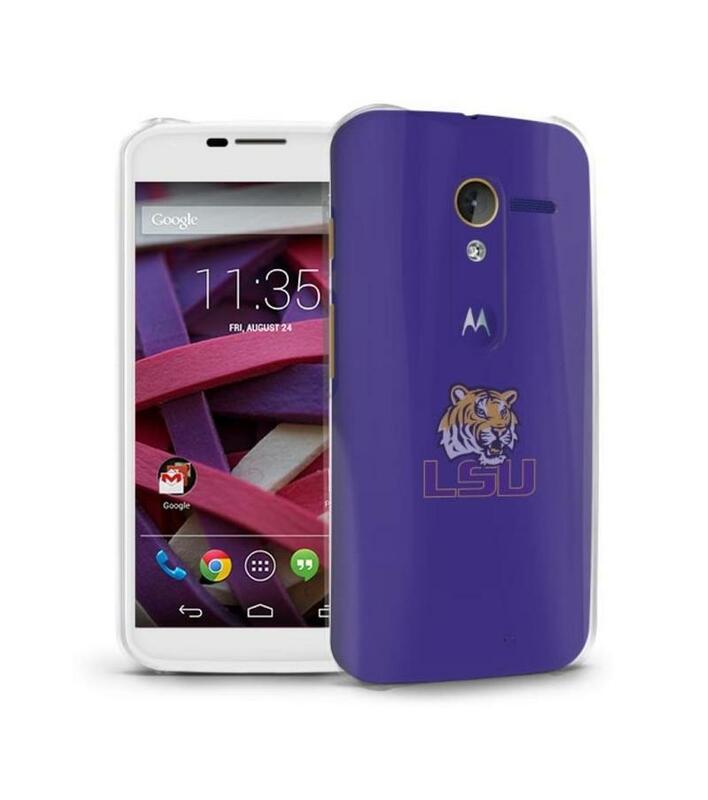 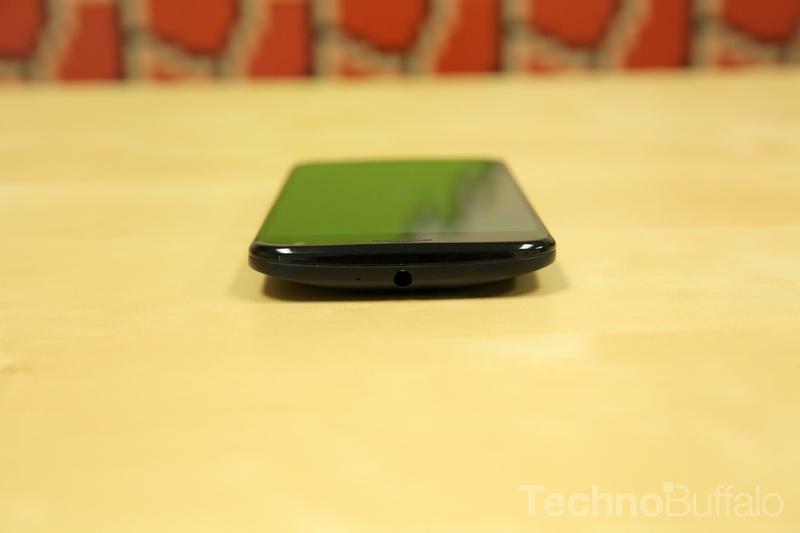 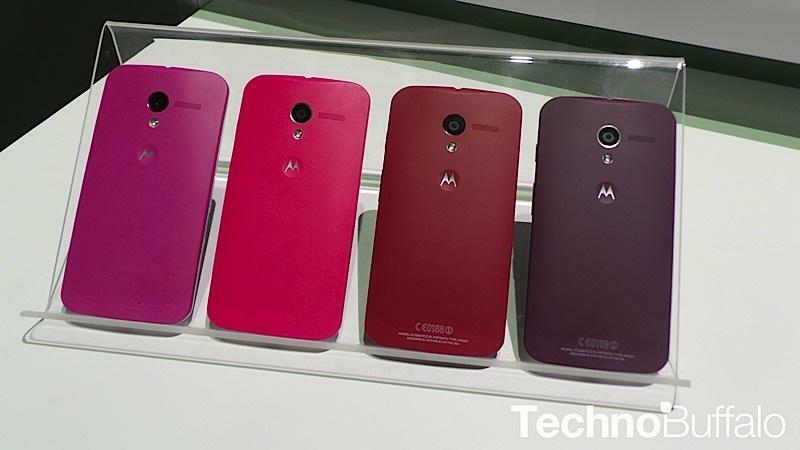 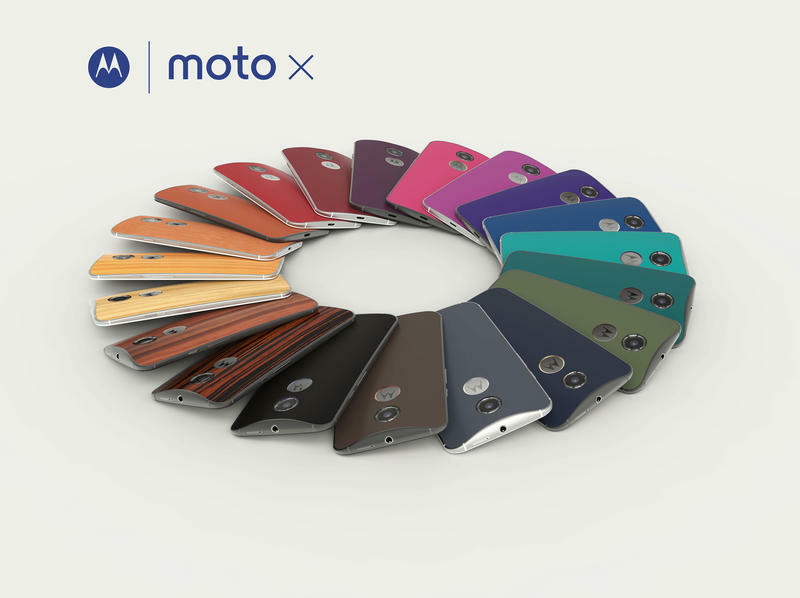 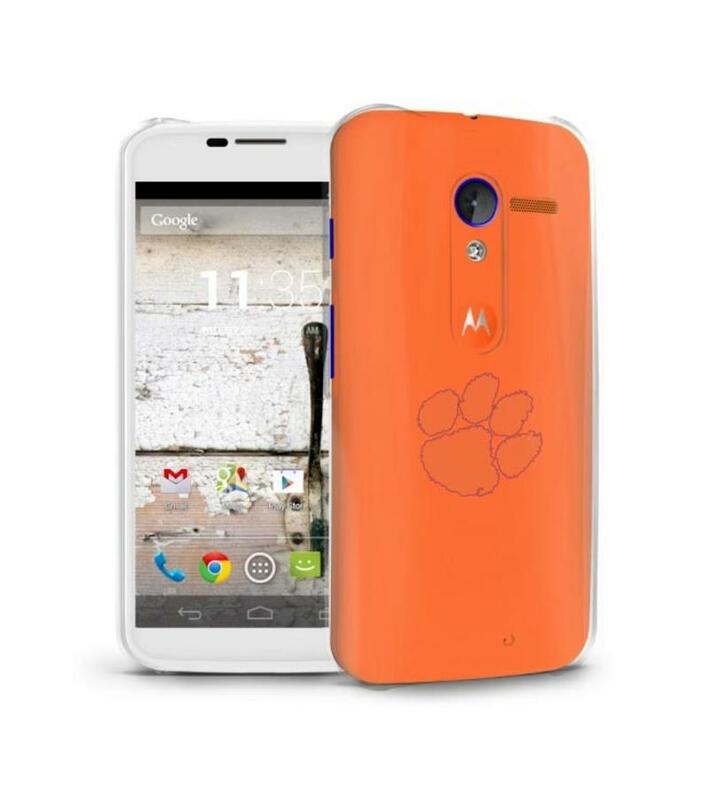 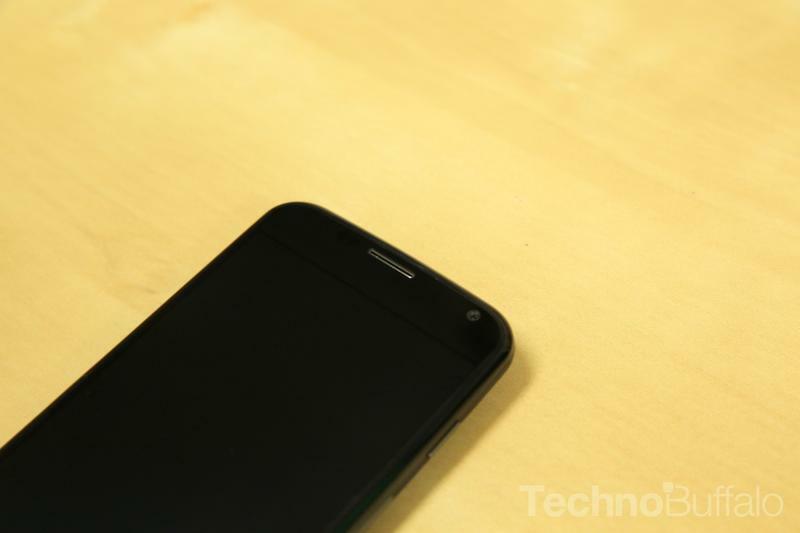 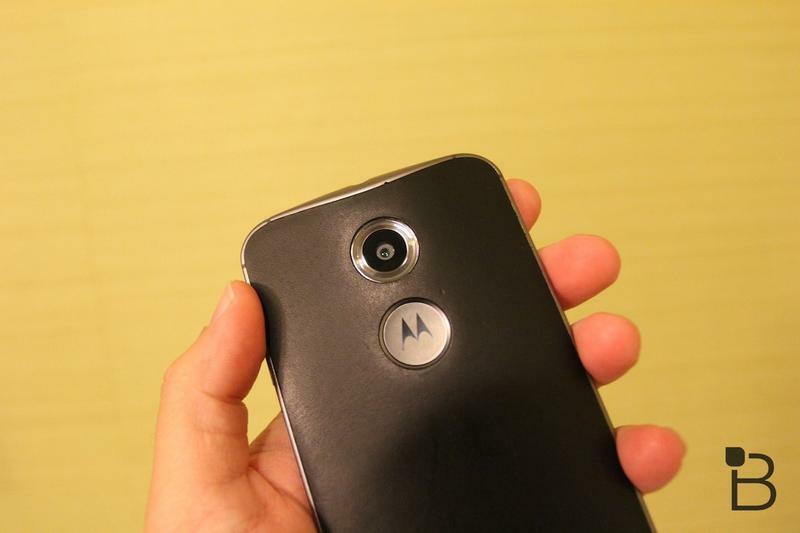 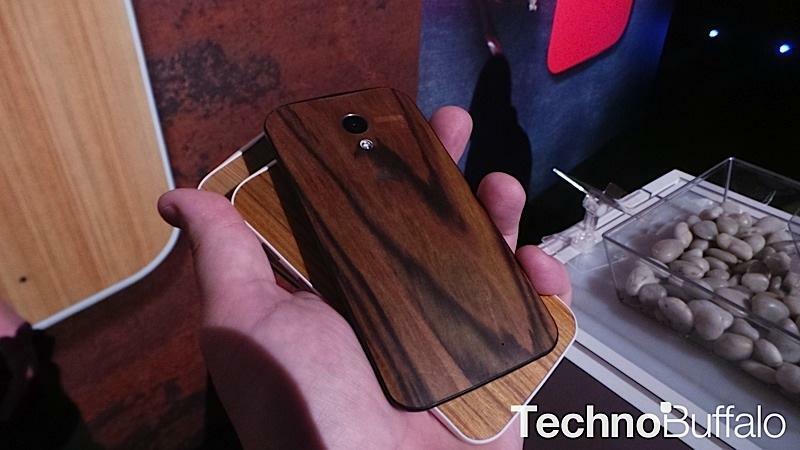 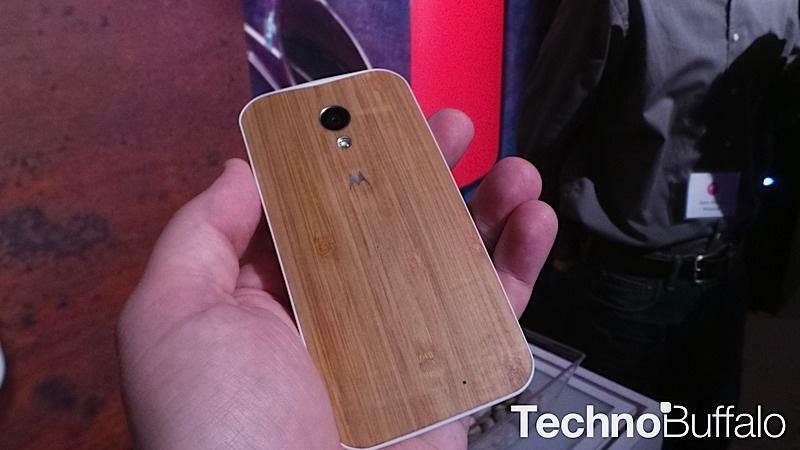 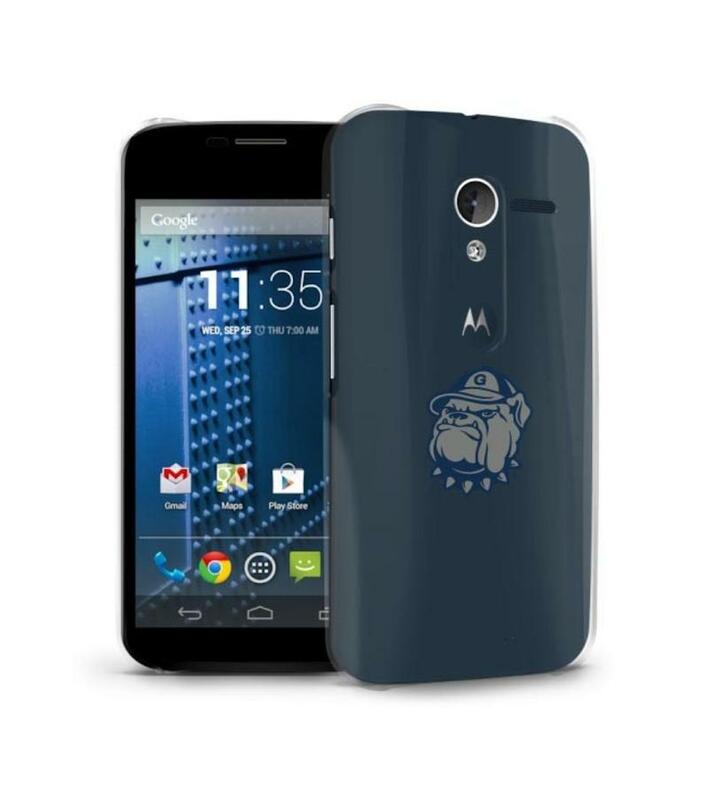 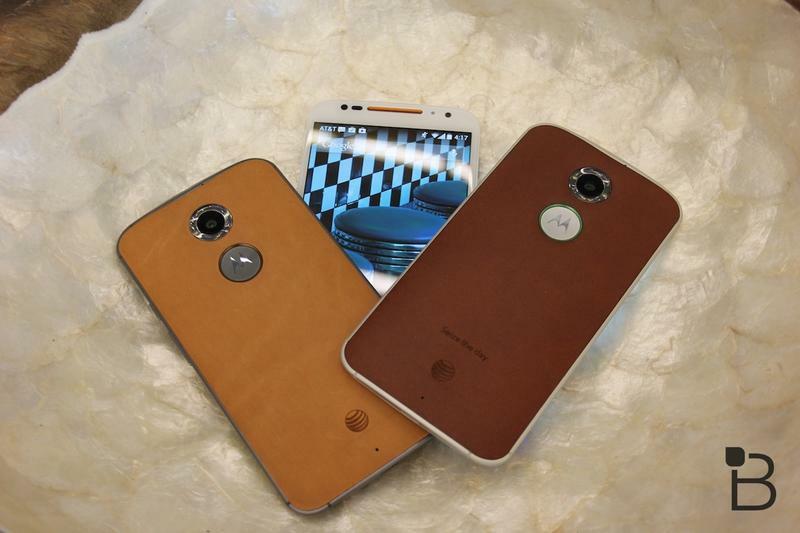 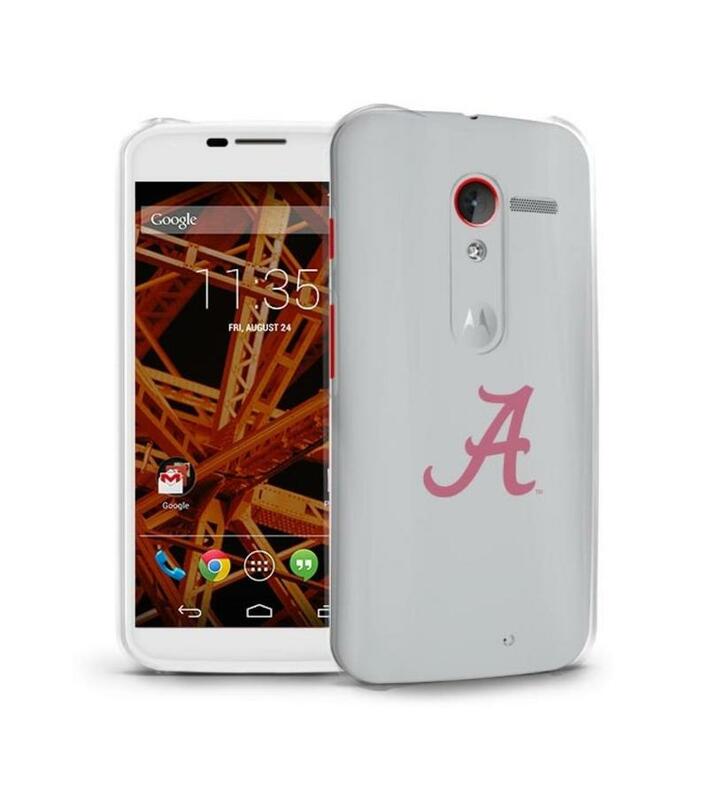 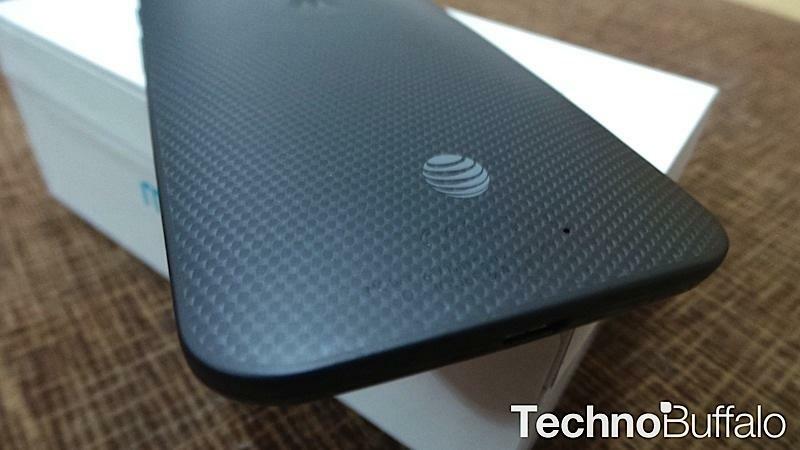 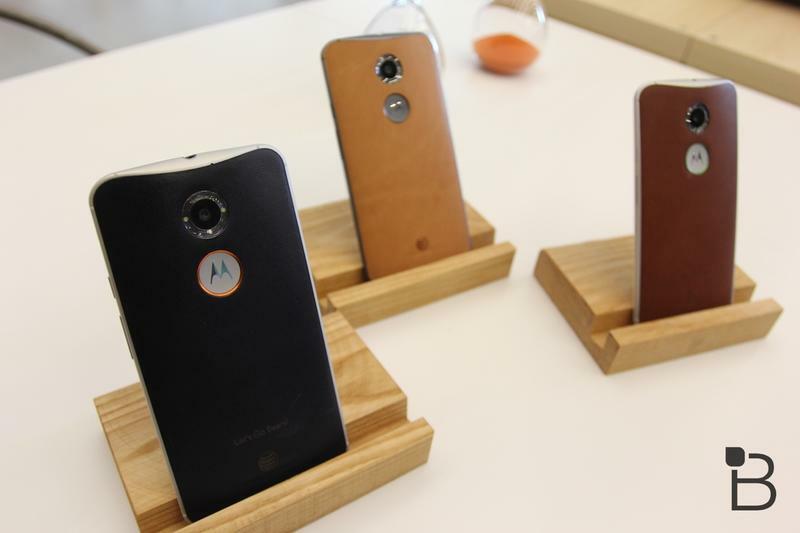 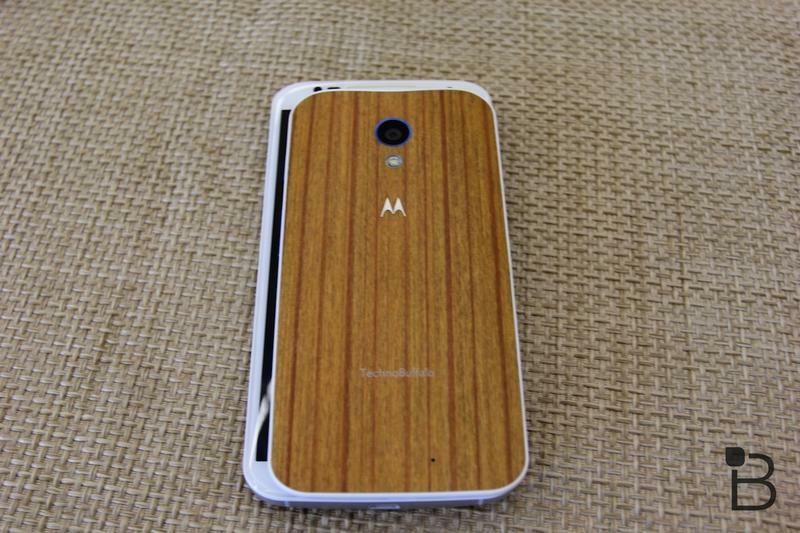 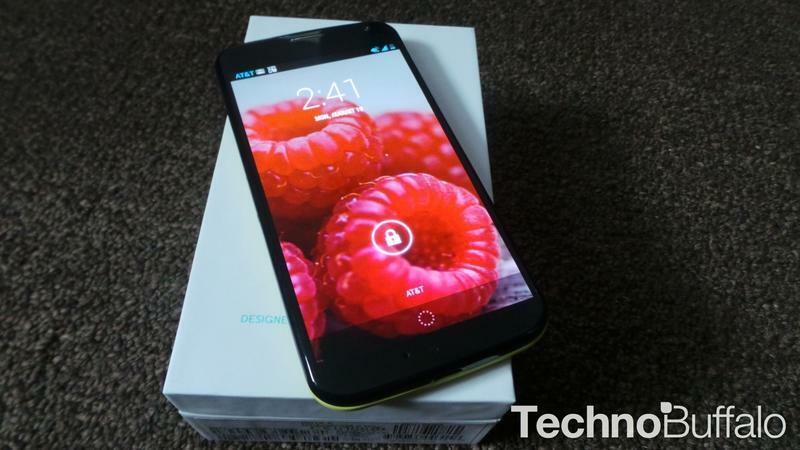 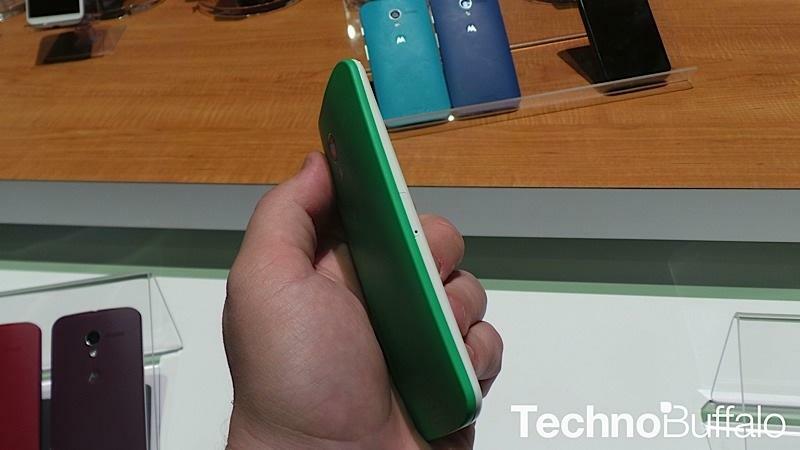 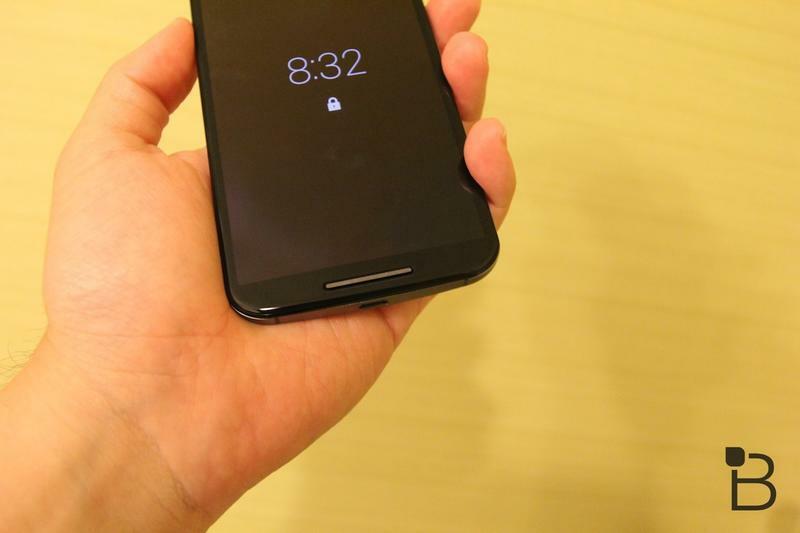 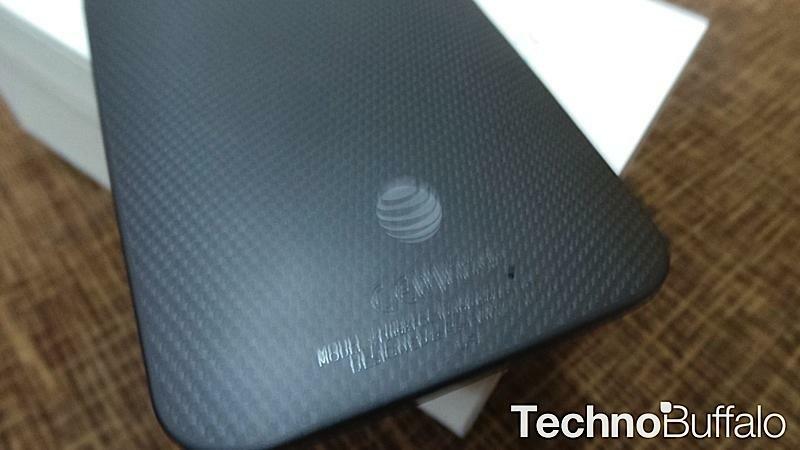 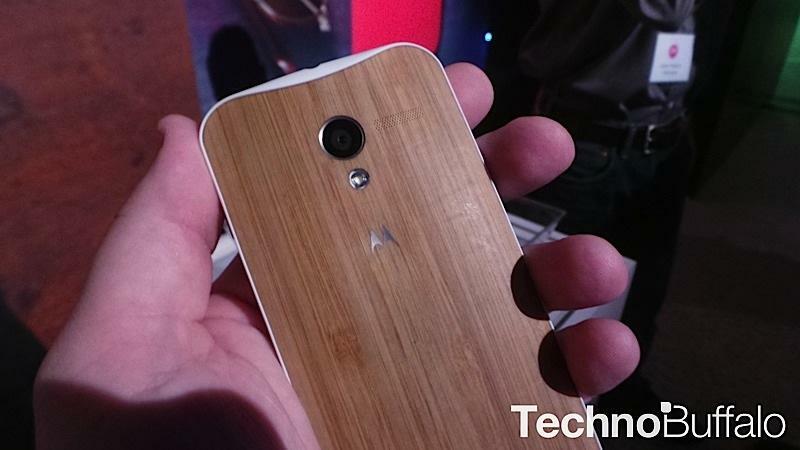 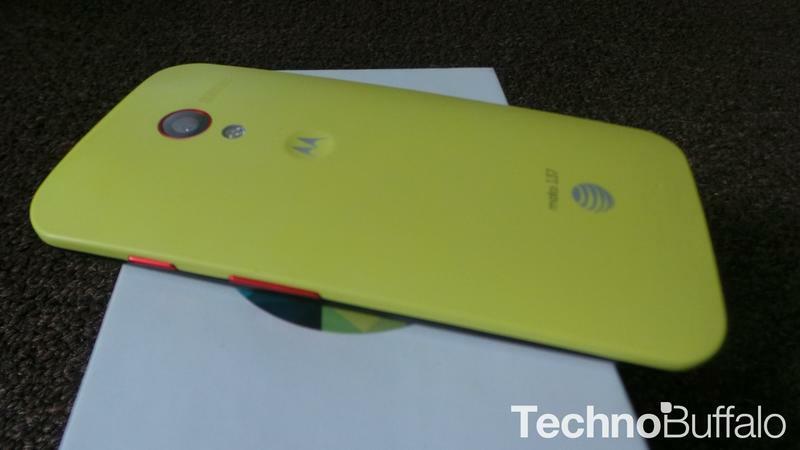 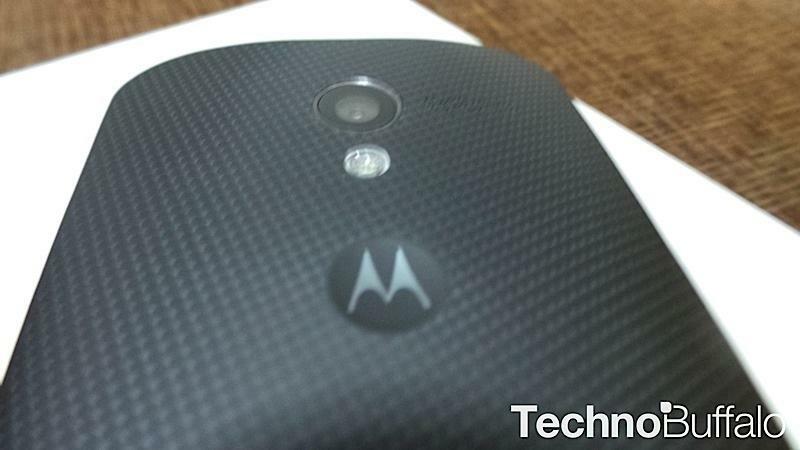 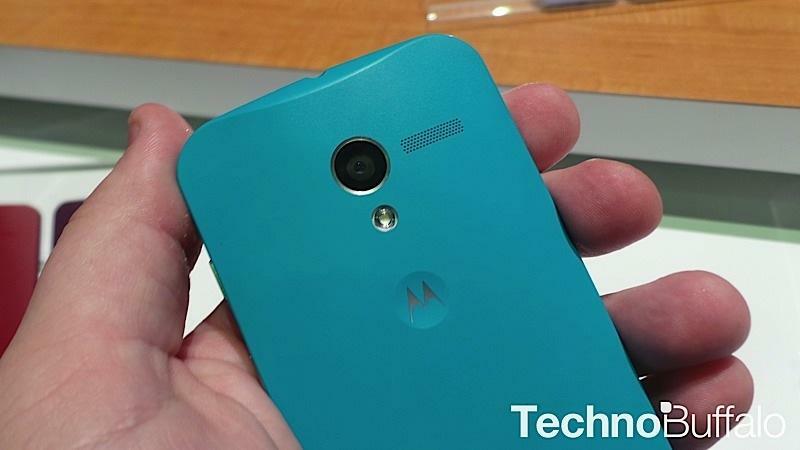 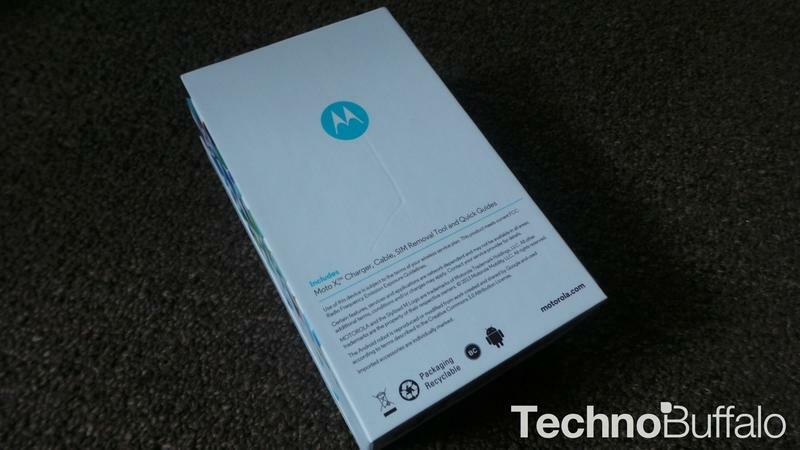 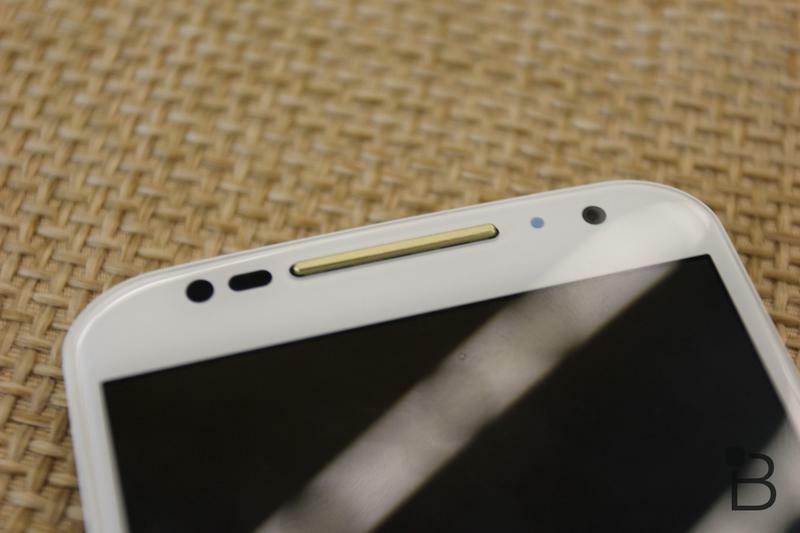 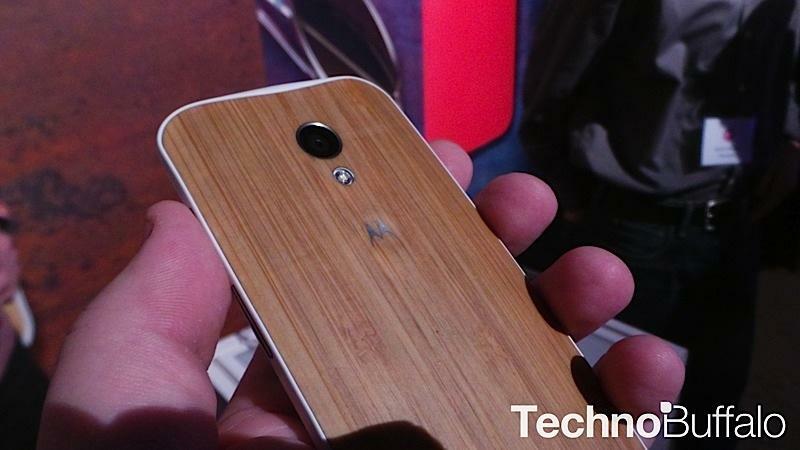 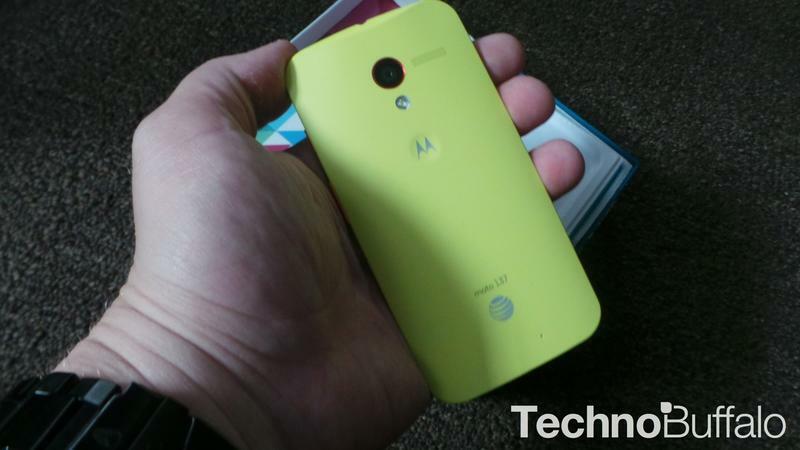 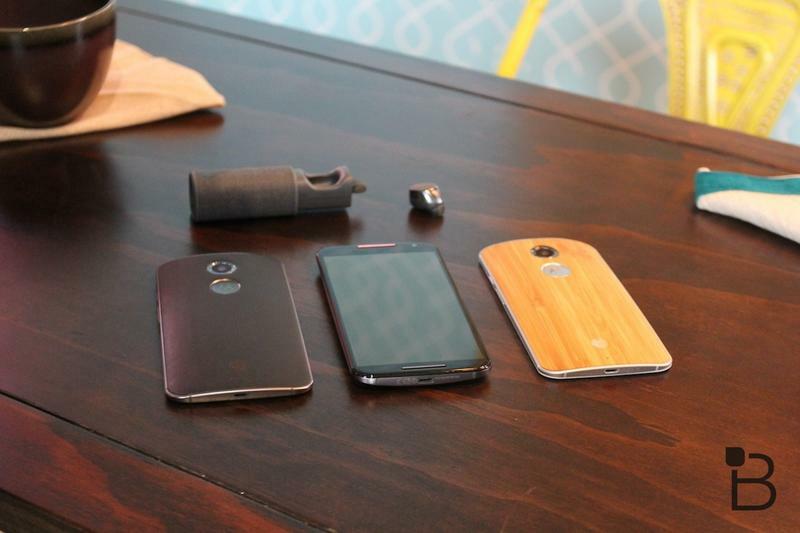 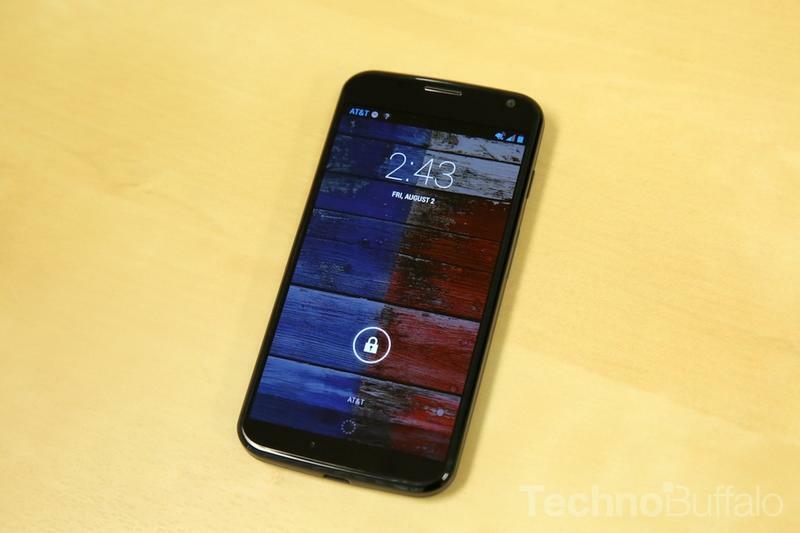 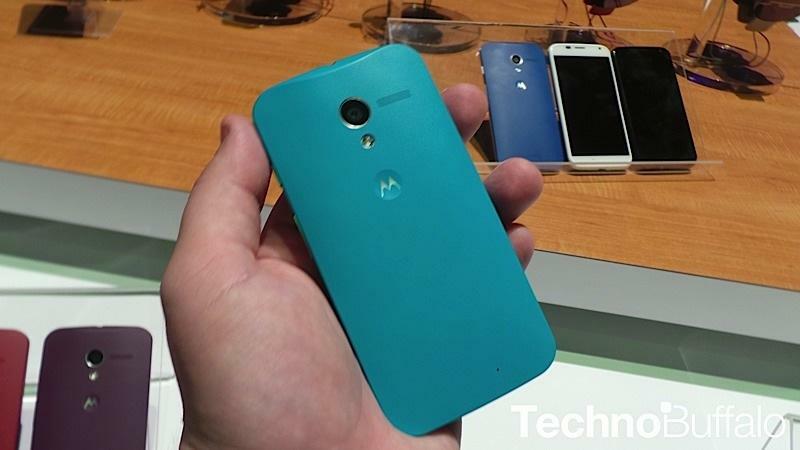 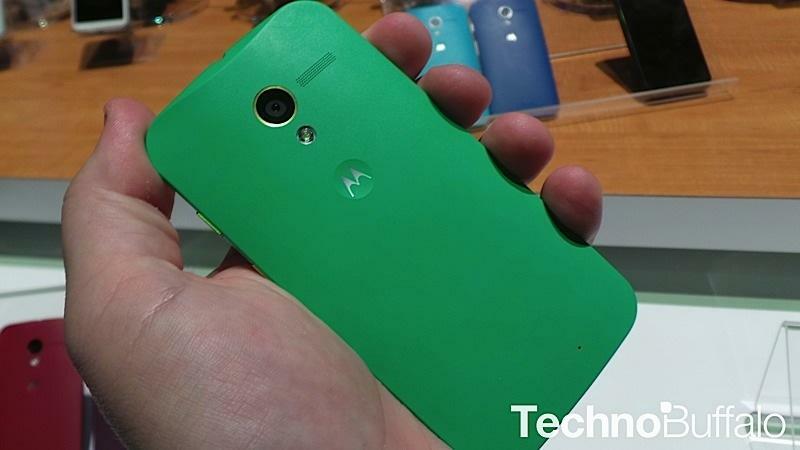 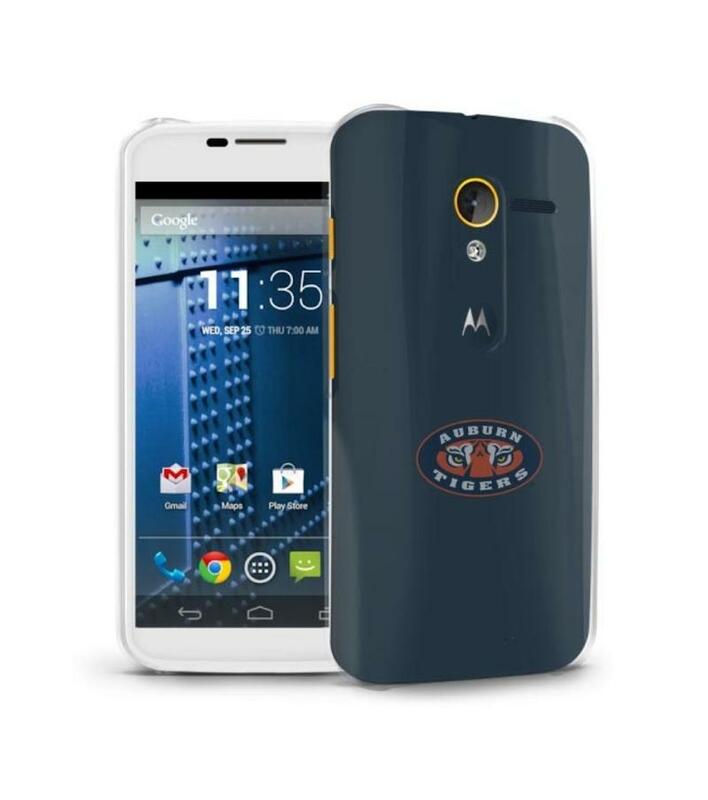 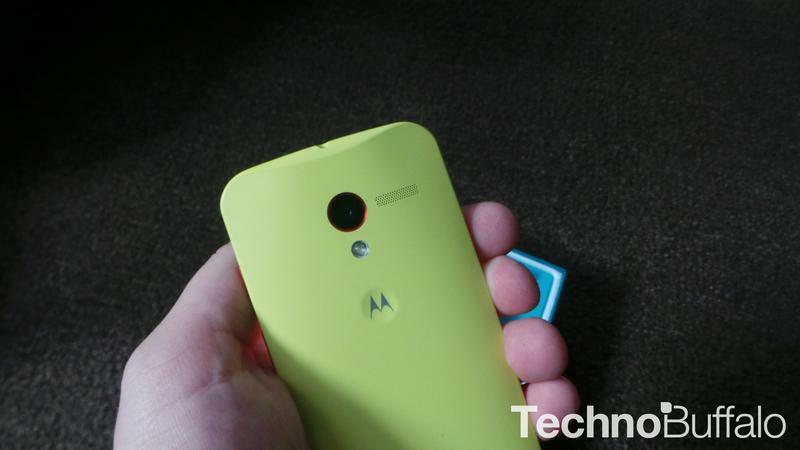 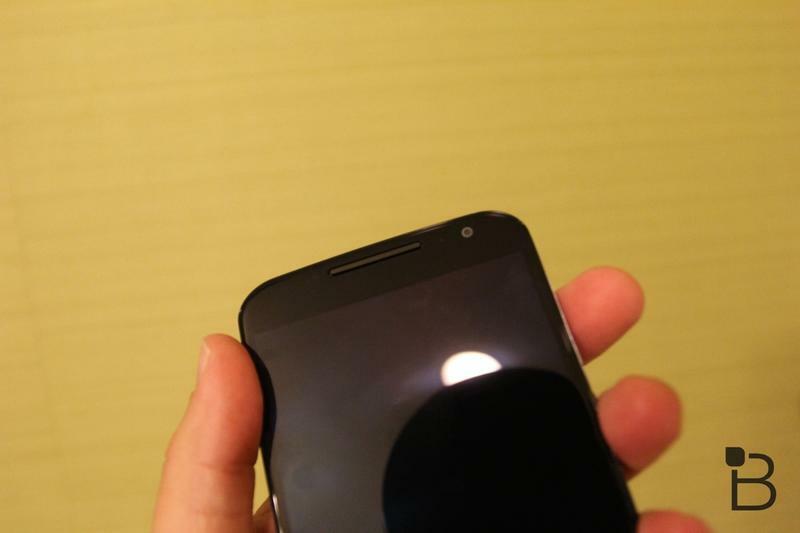 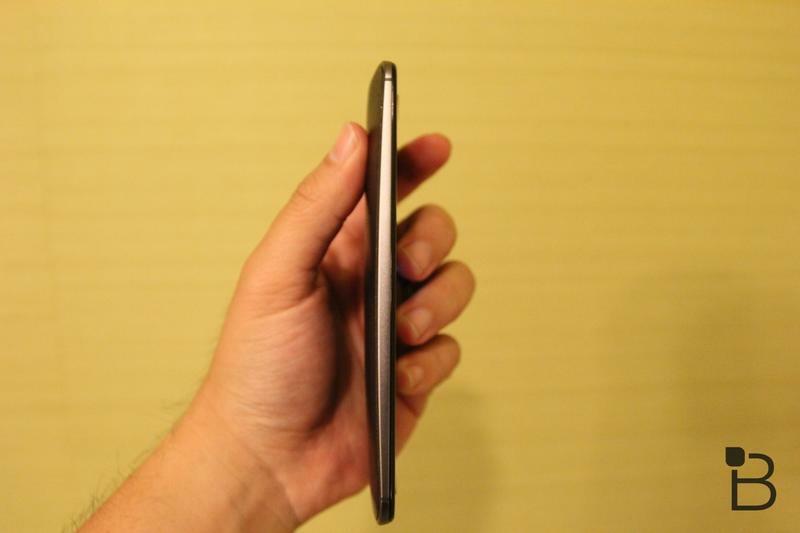 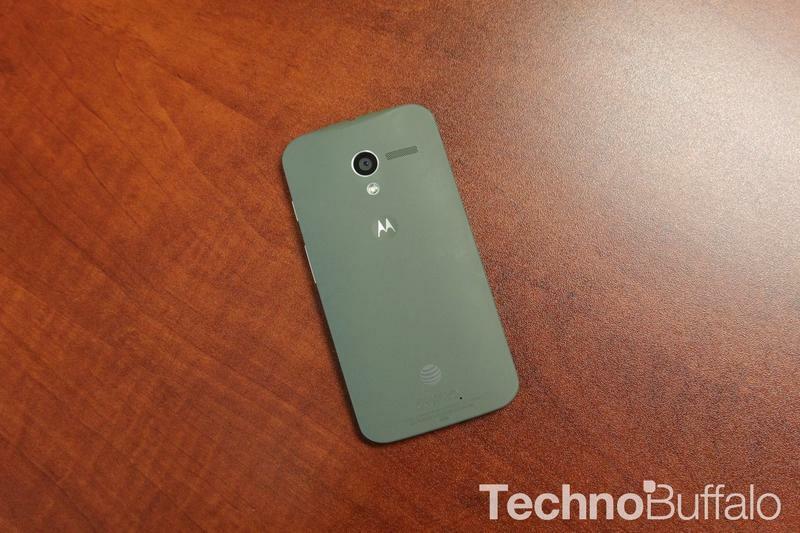 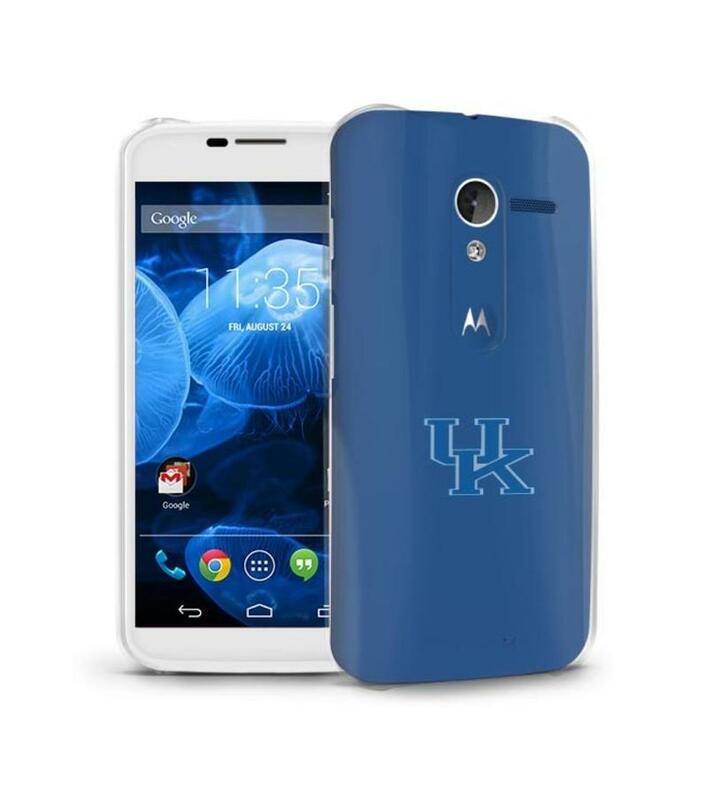 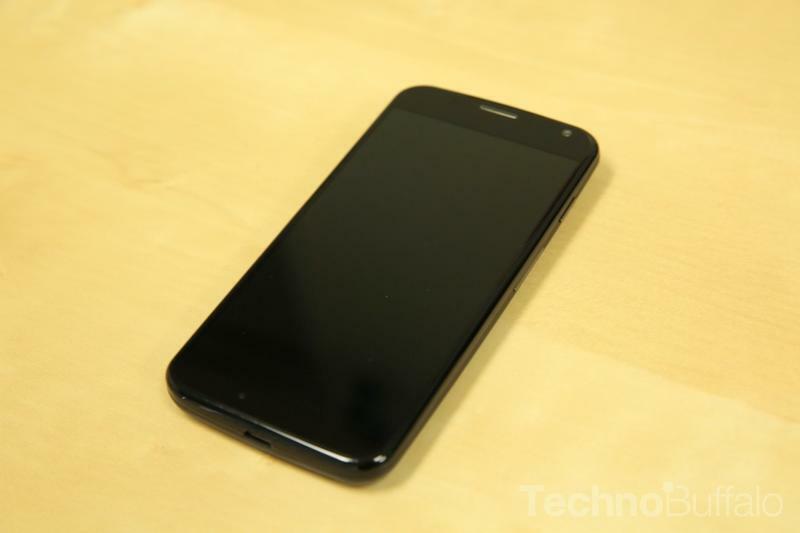 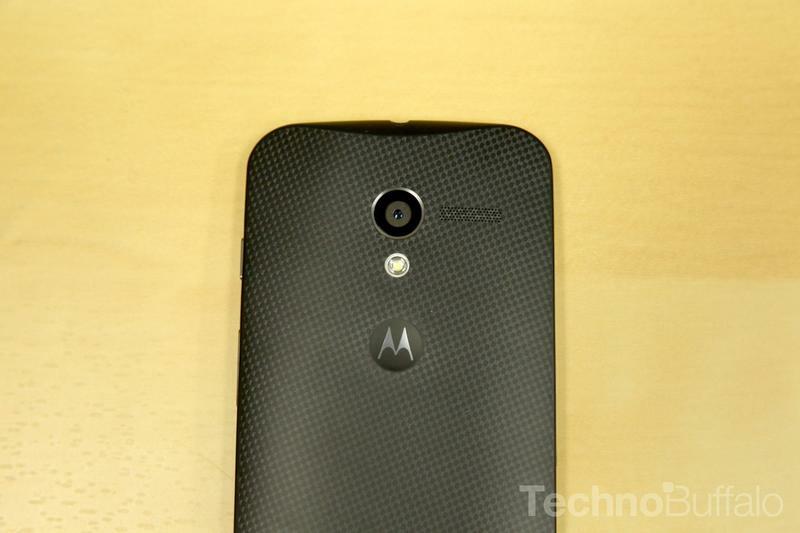 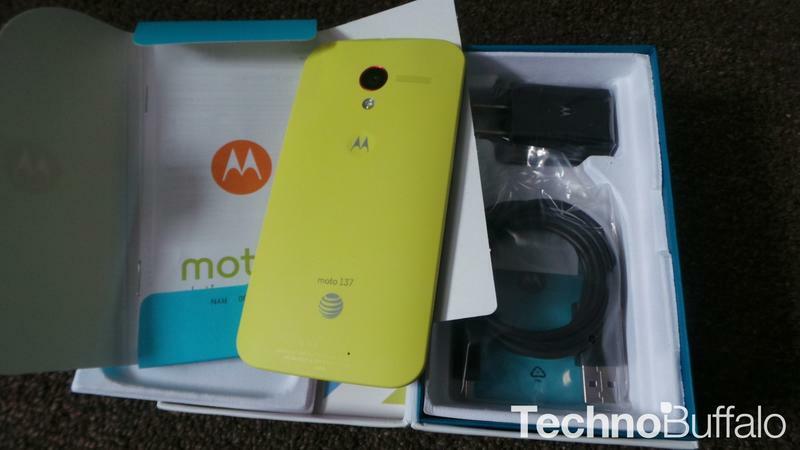 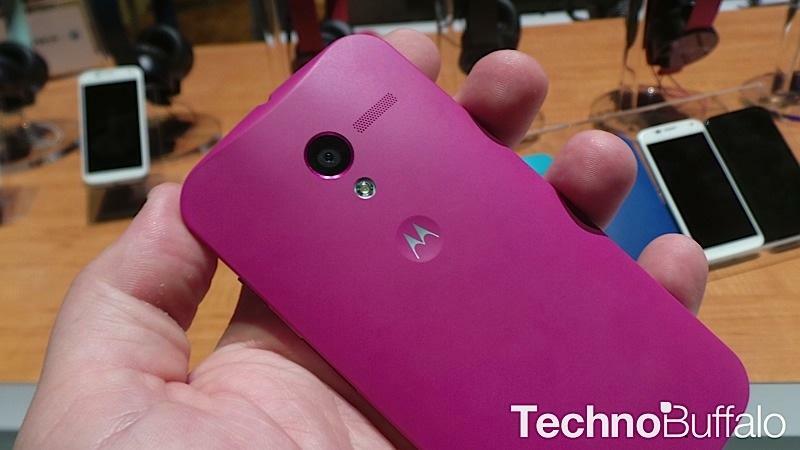 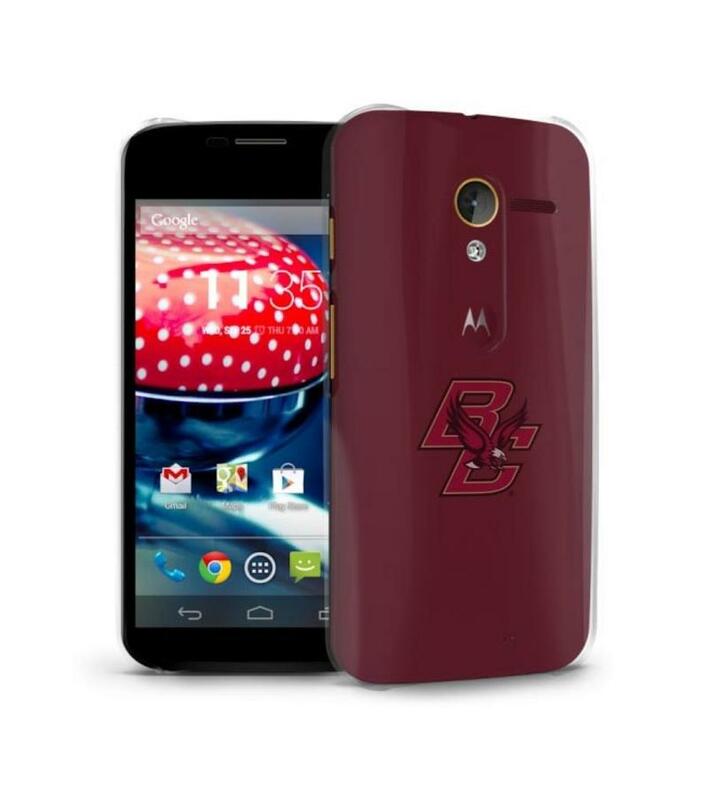 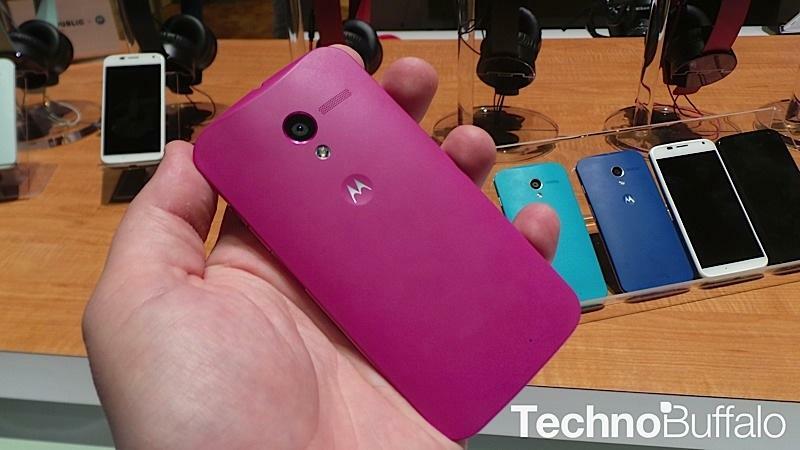 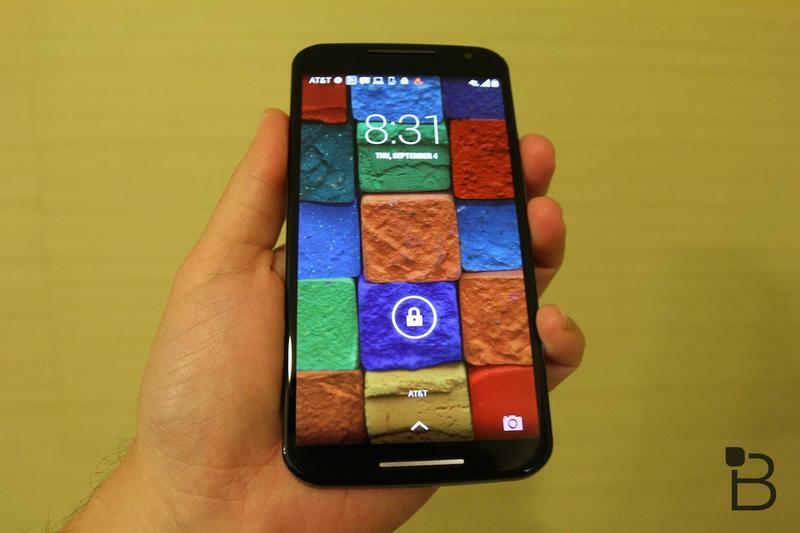 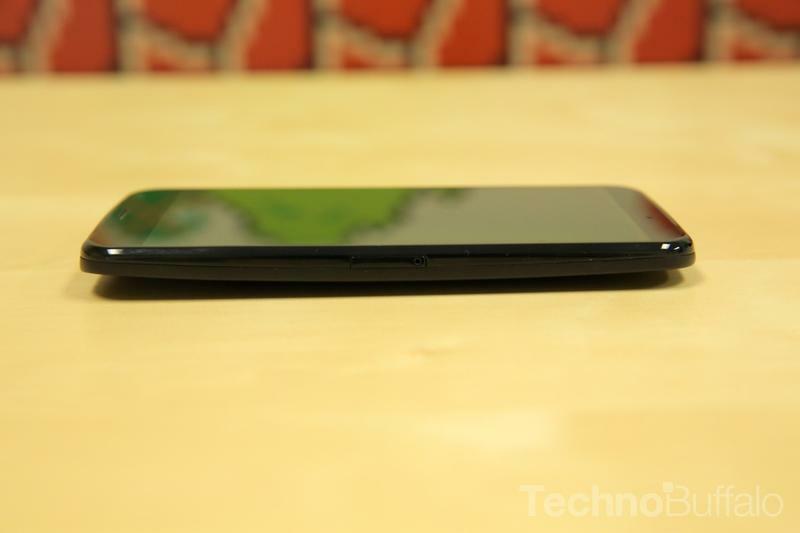 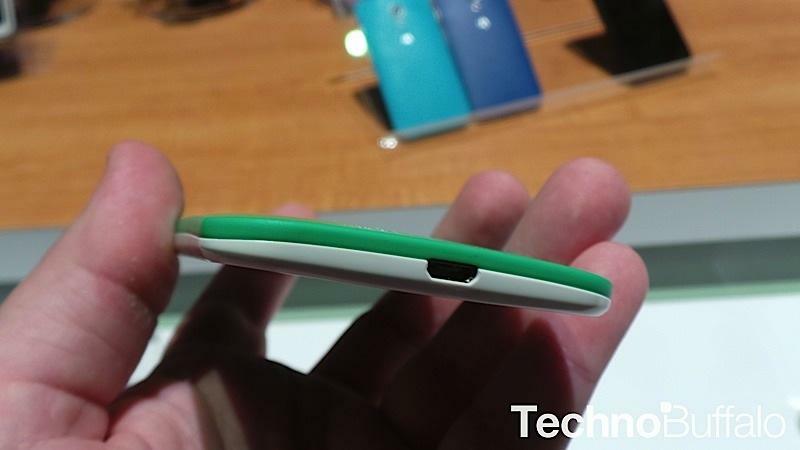 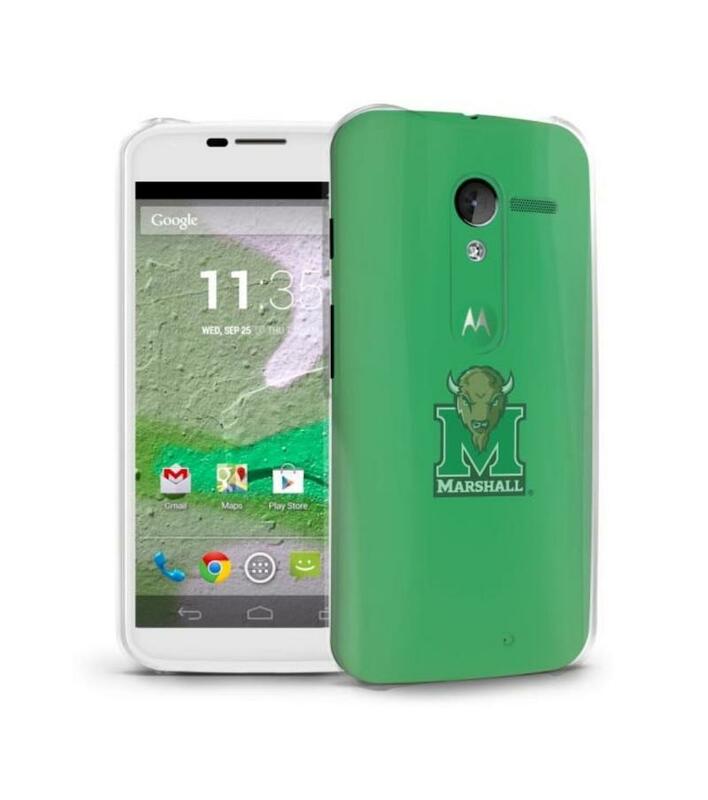 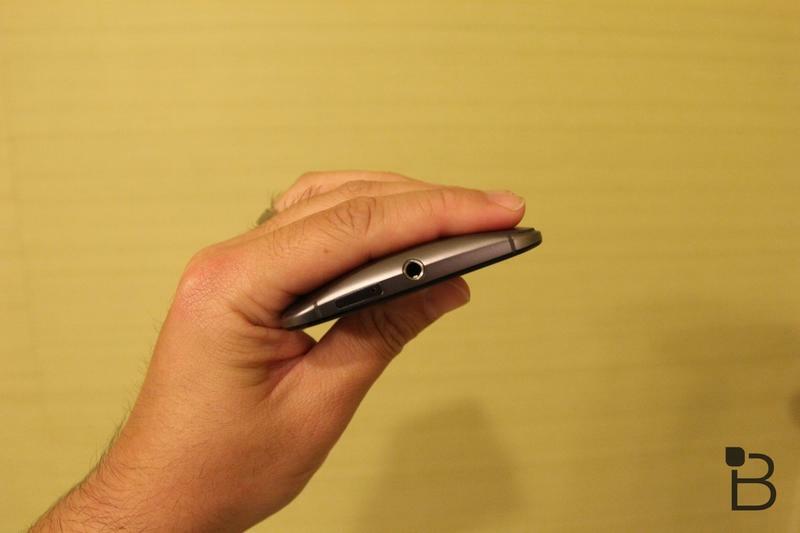 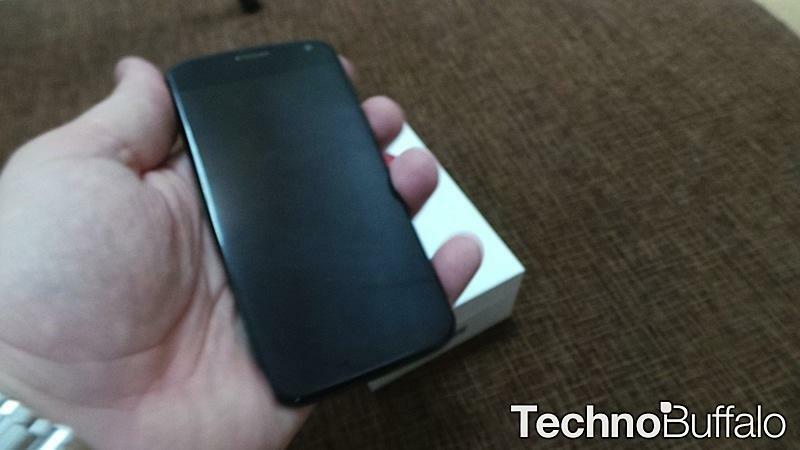 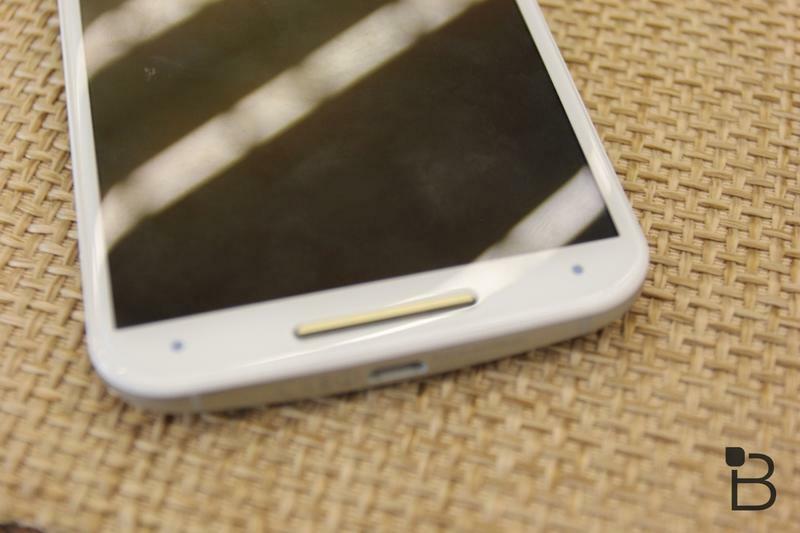 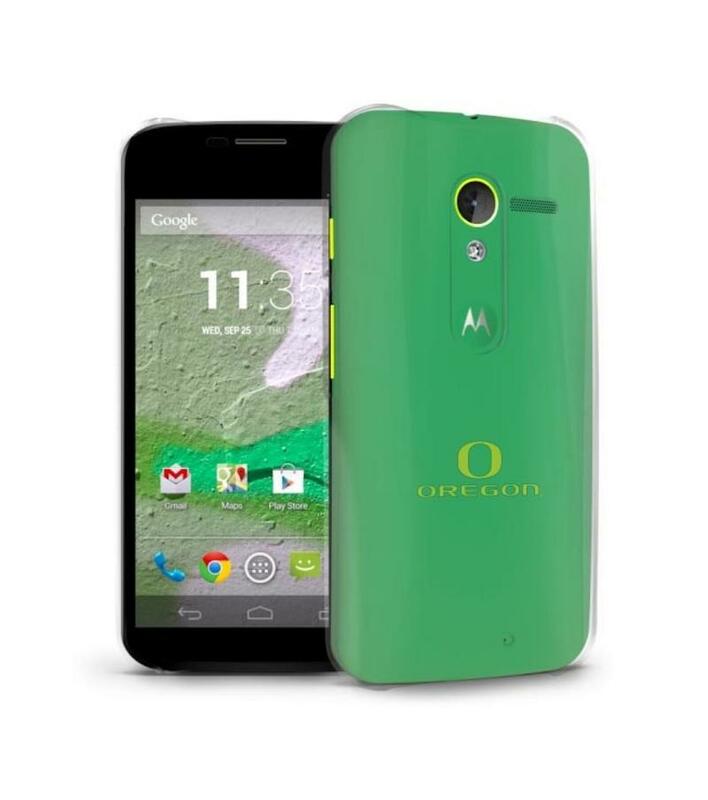 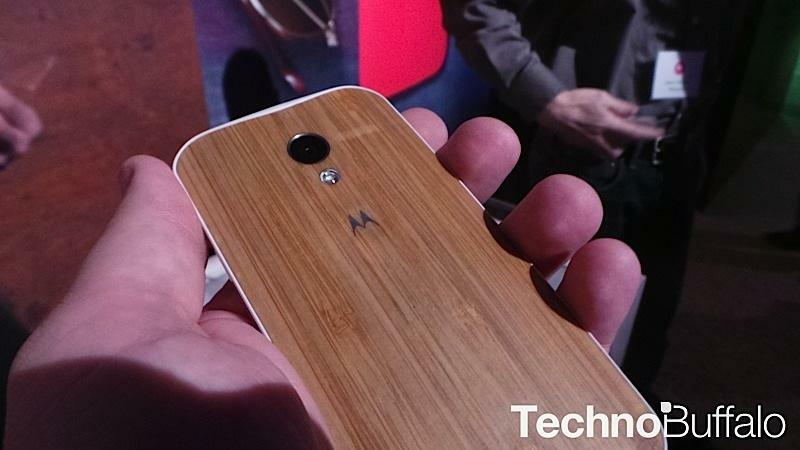 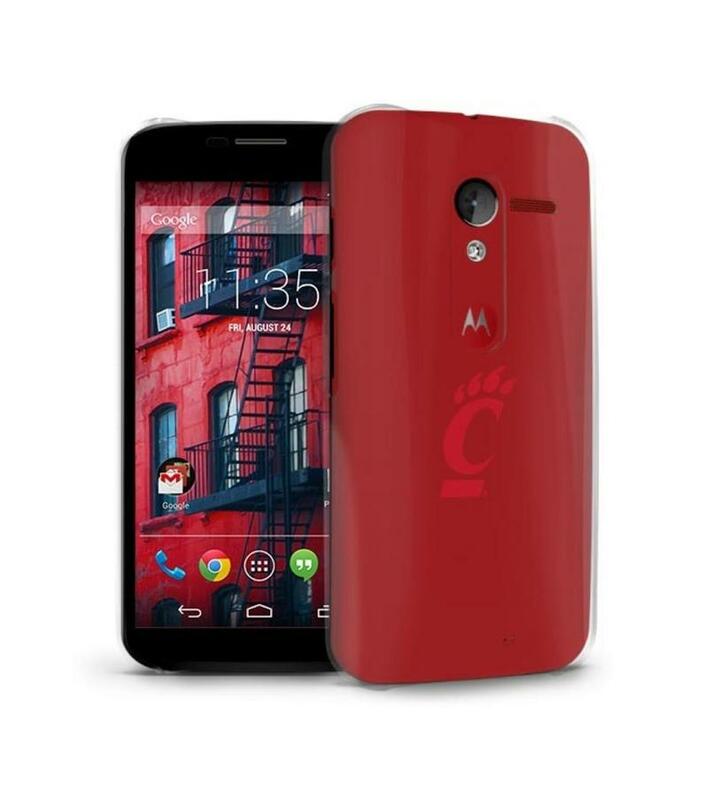 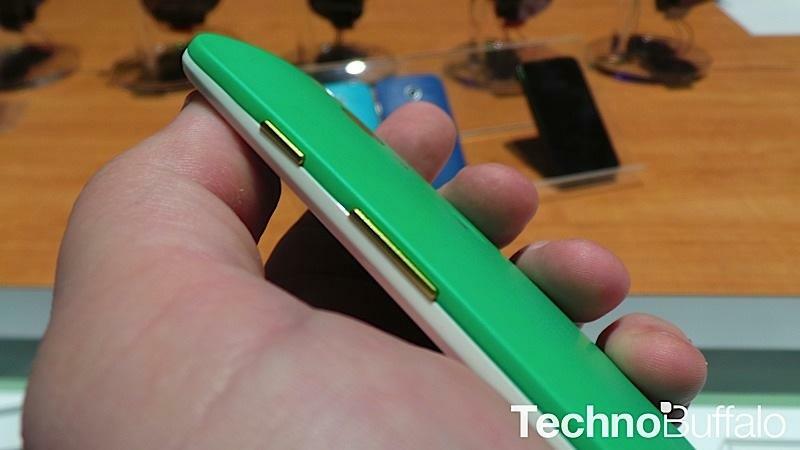 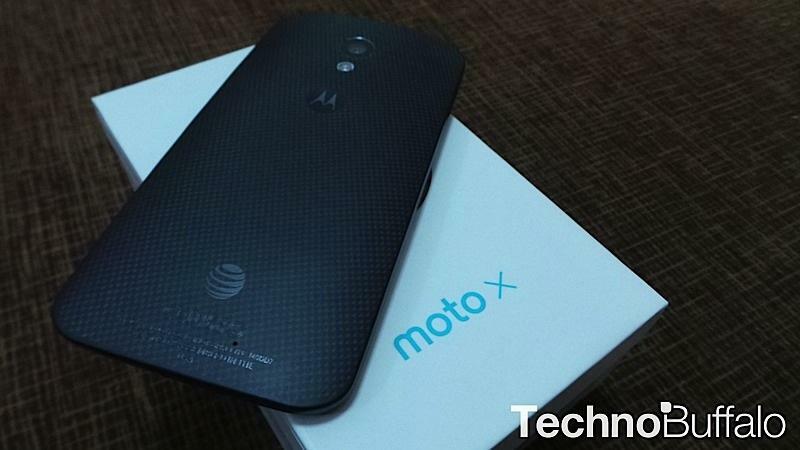 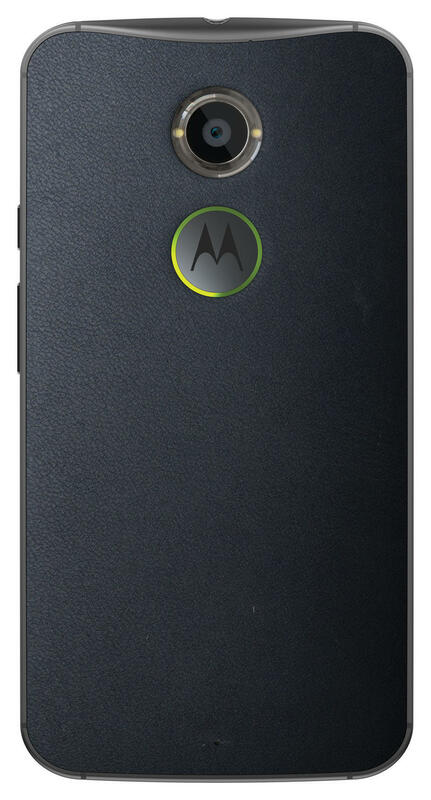 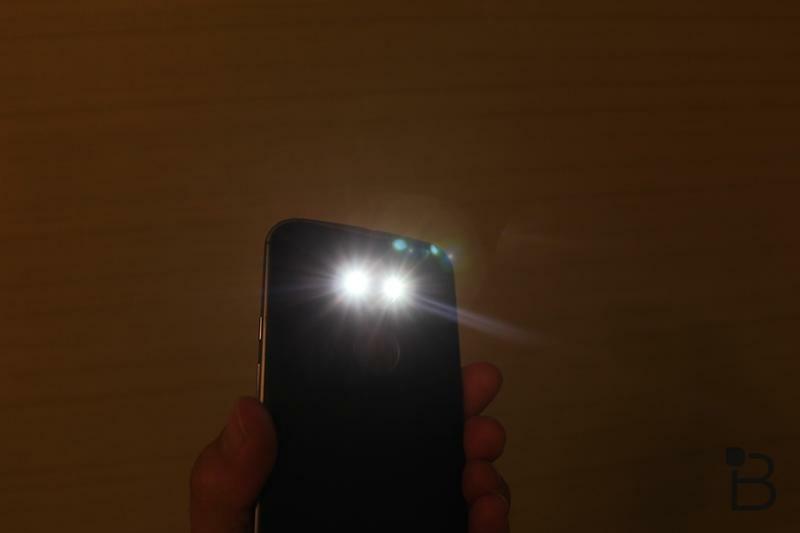 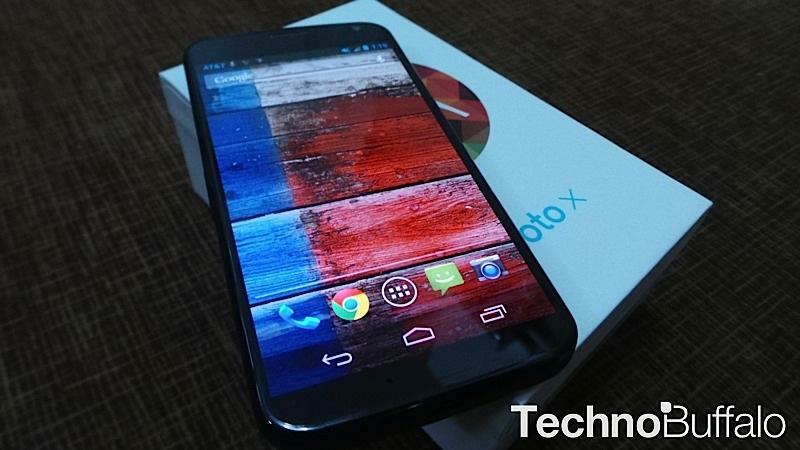 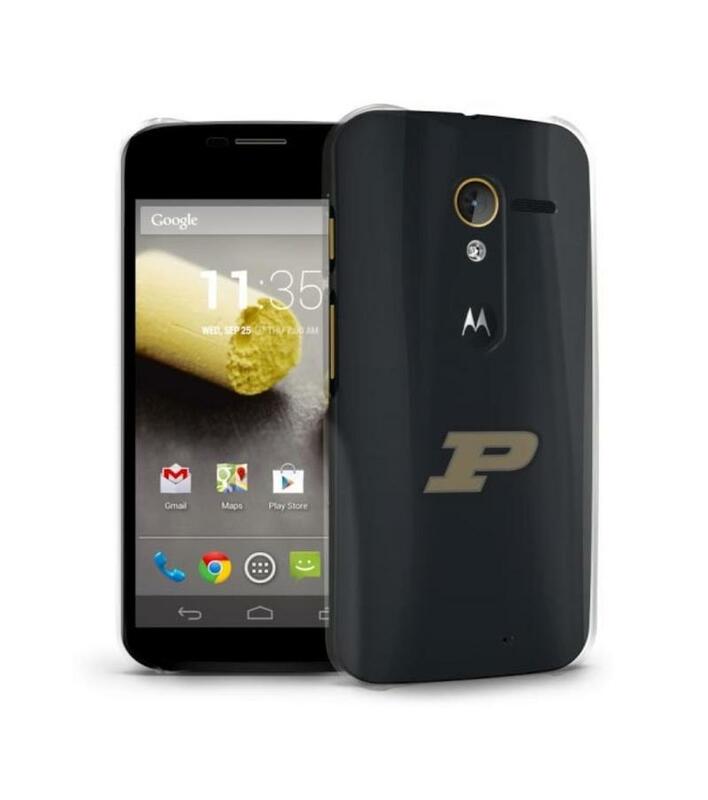 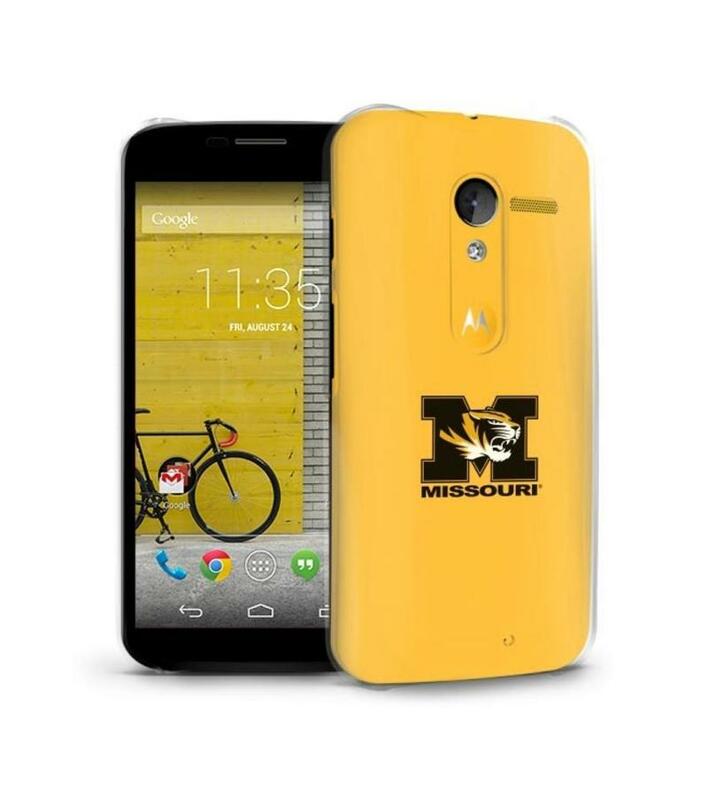 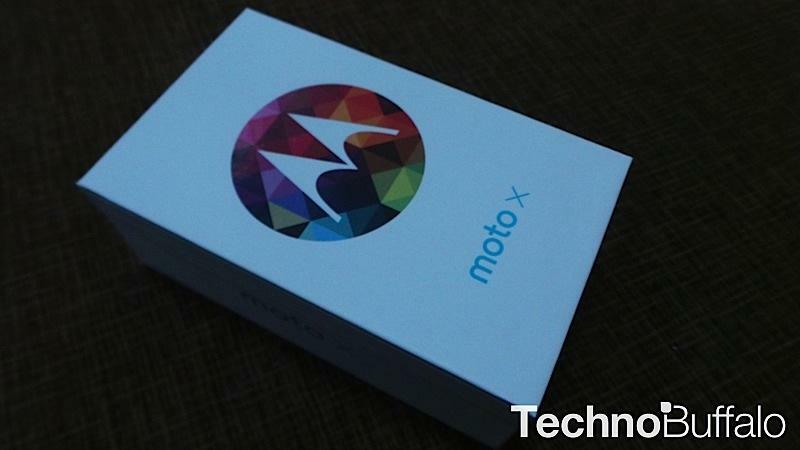 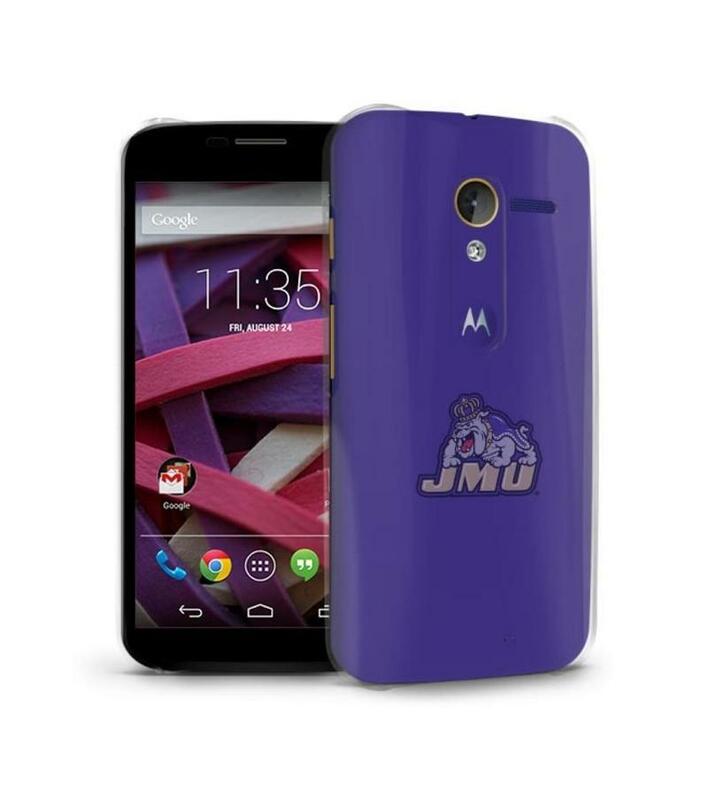 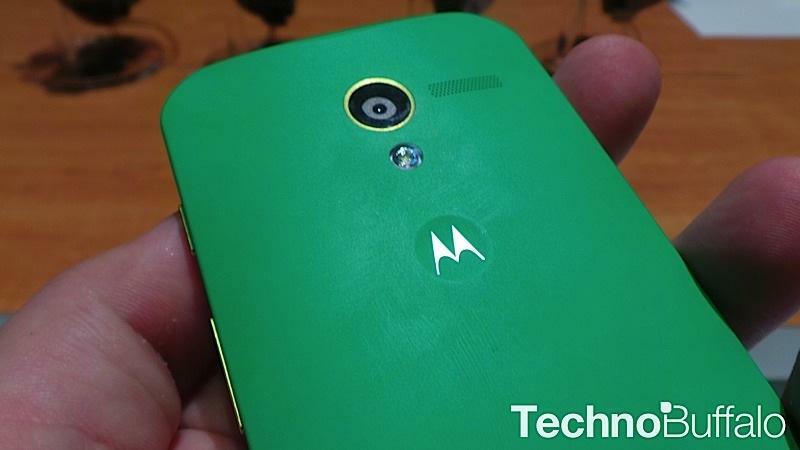 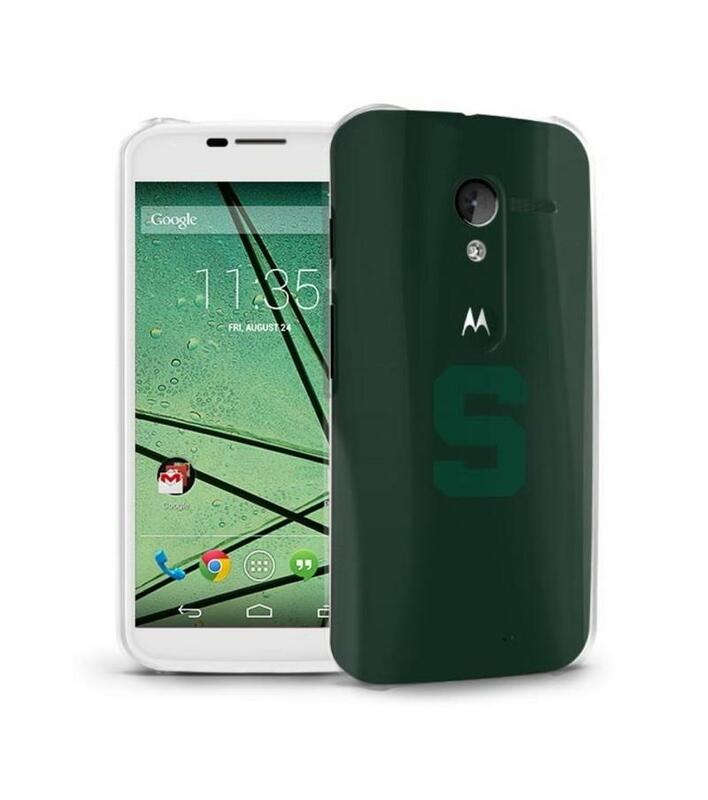 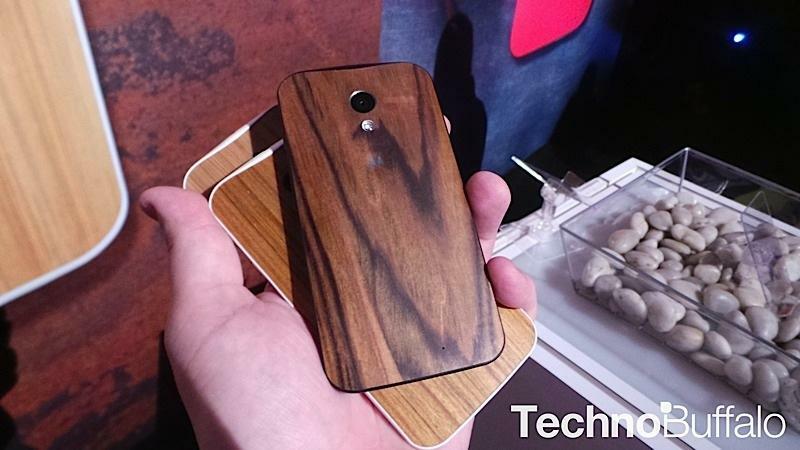 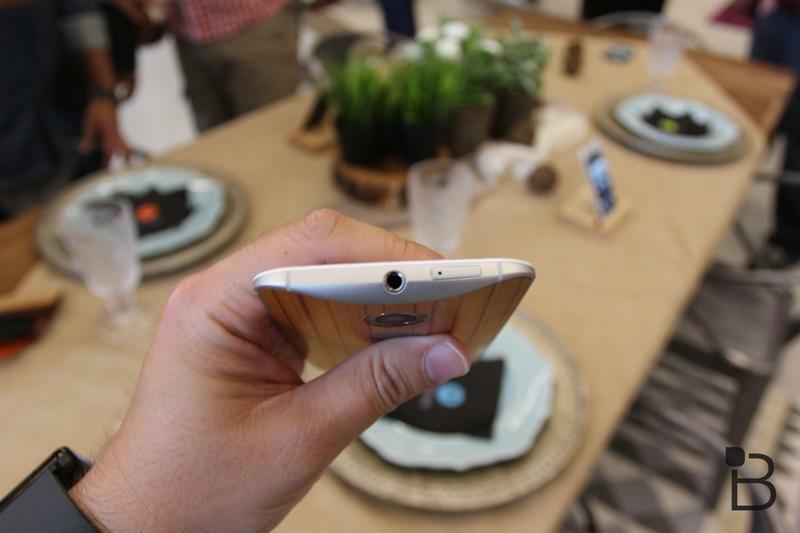 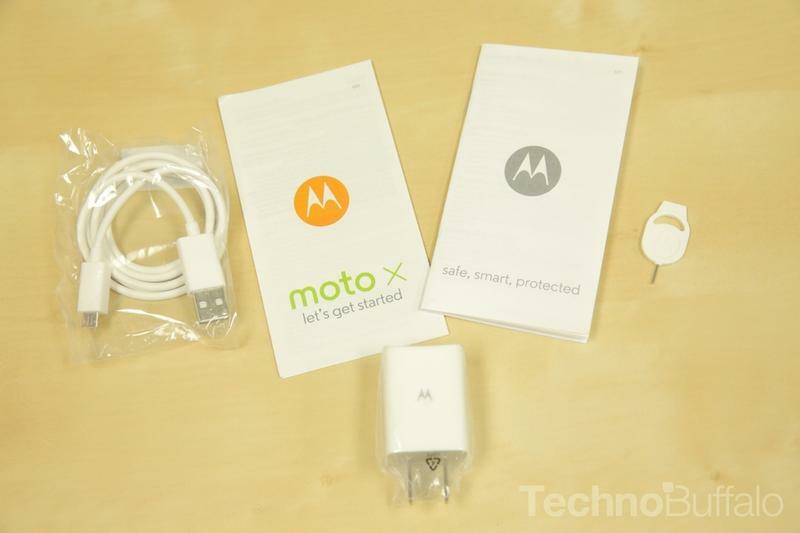 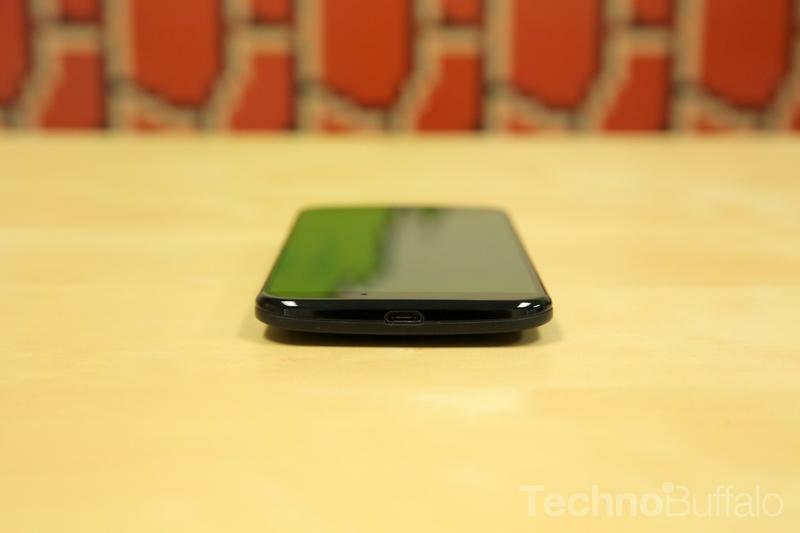 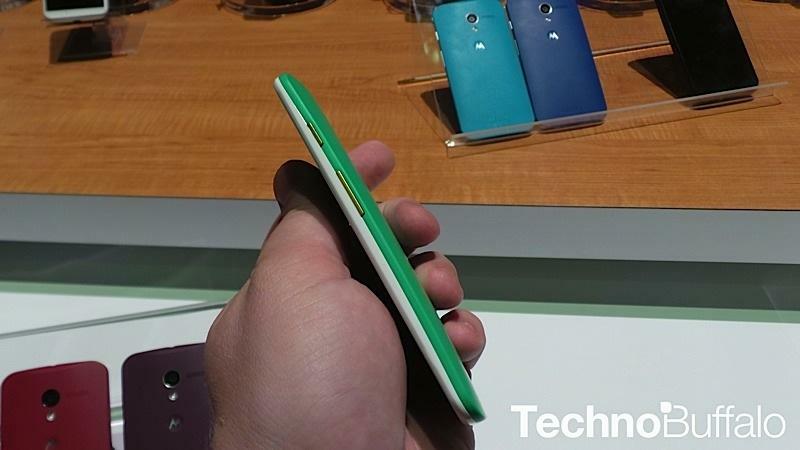 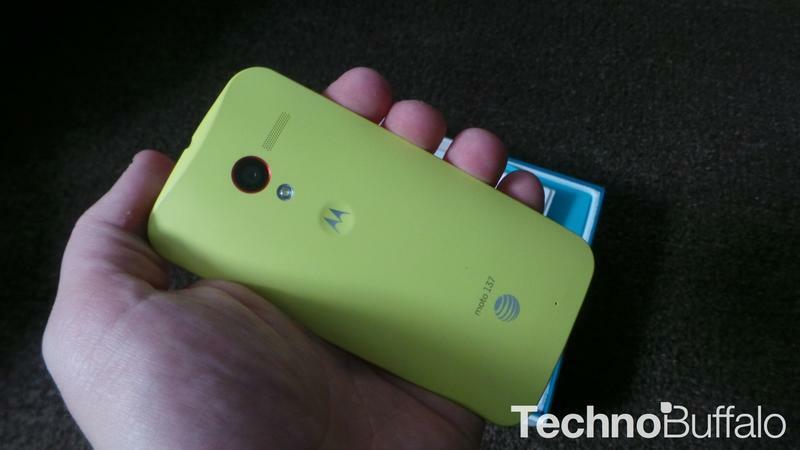 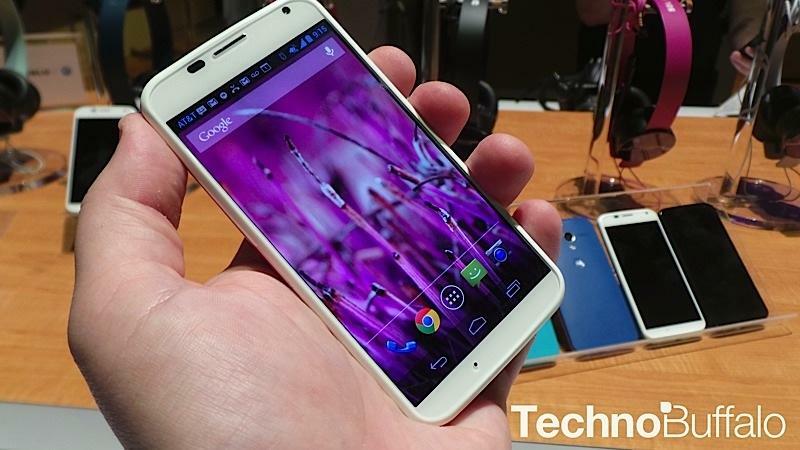 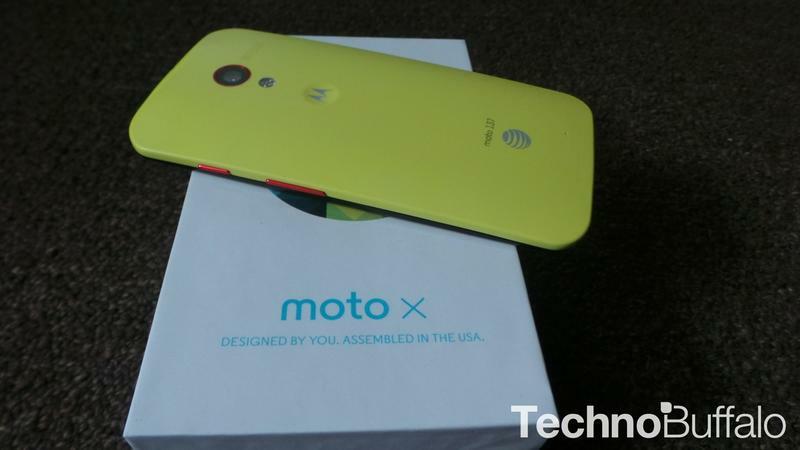 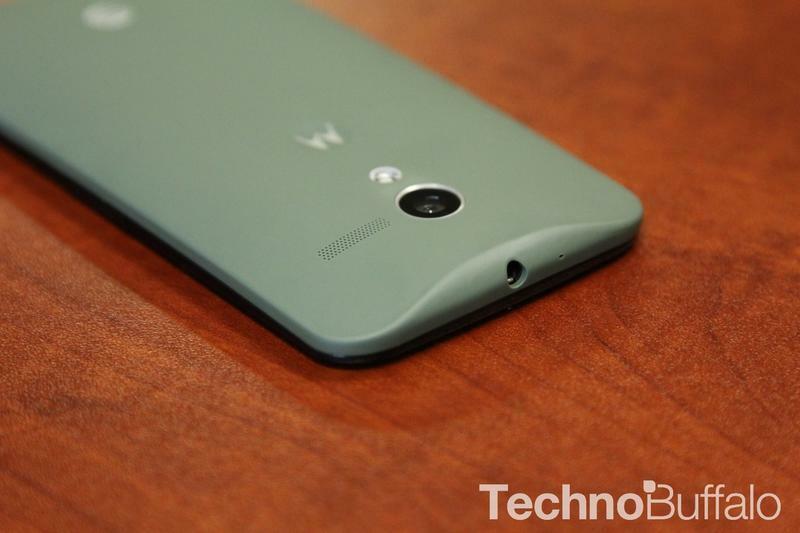 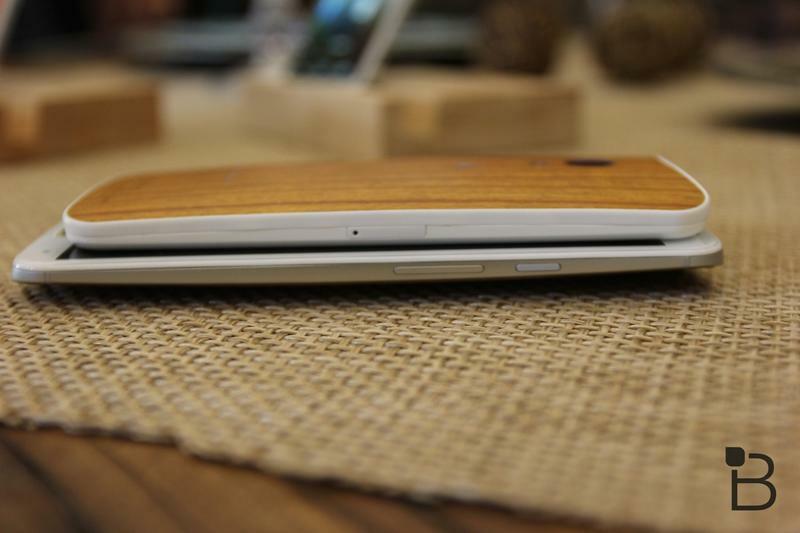 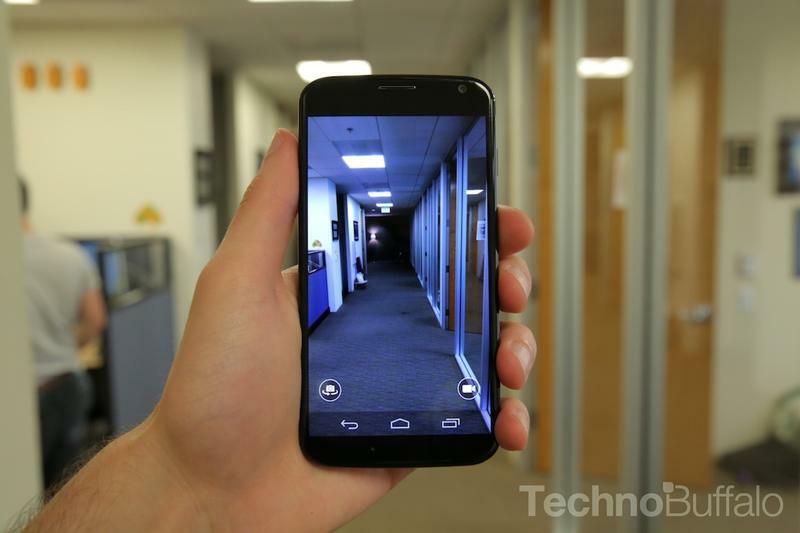 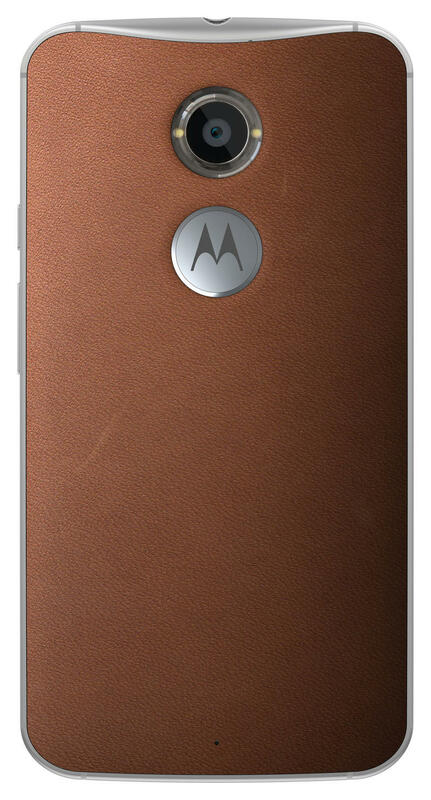 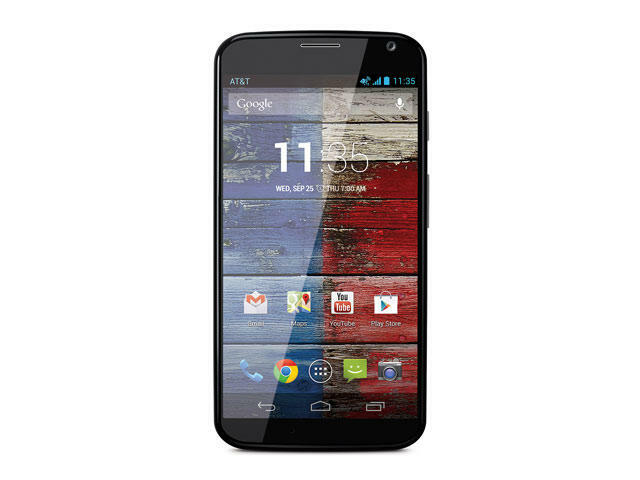 The Moto X was our TechnoBuffalo’s favorite phone of 2013, so we have a lot of hopes hinging on the 2014 version. 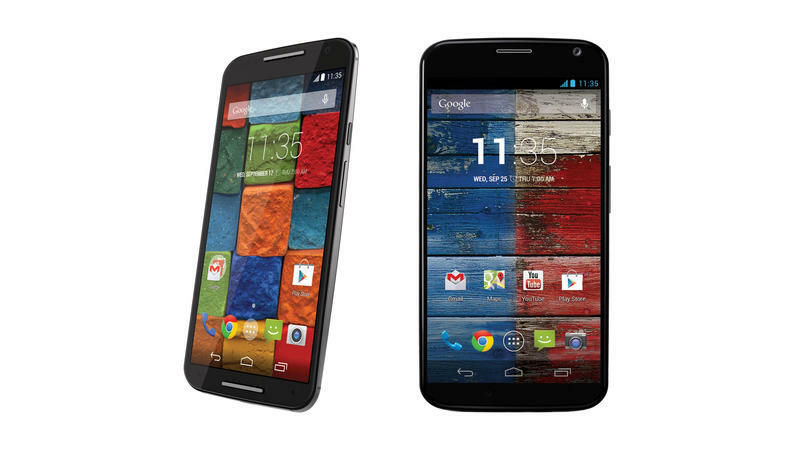 How does it stack up against its predecessor? 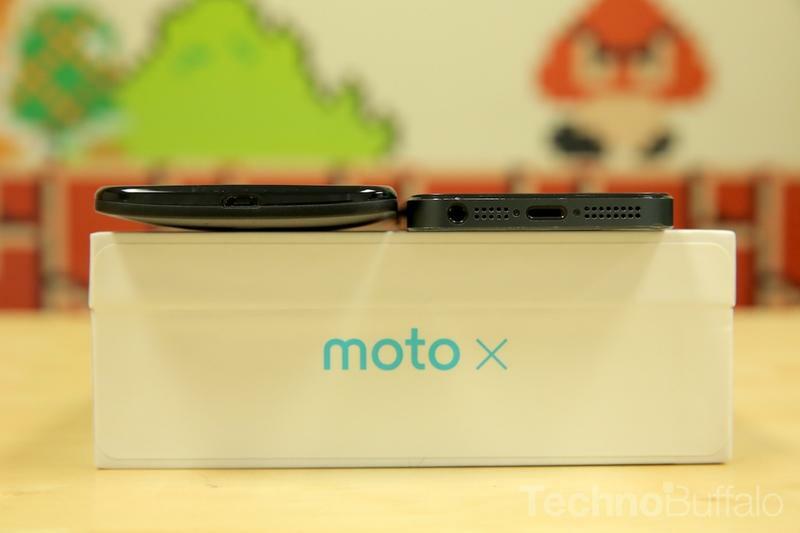 It appears that Motorola turned just about everything in the device up by at least one notch this year other than storage. 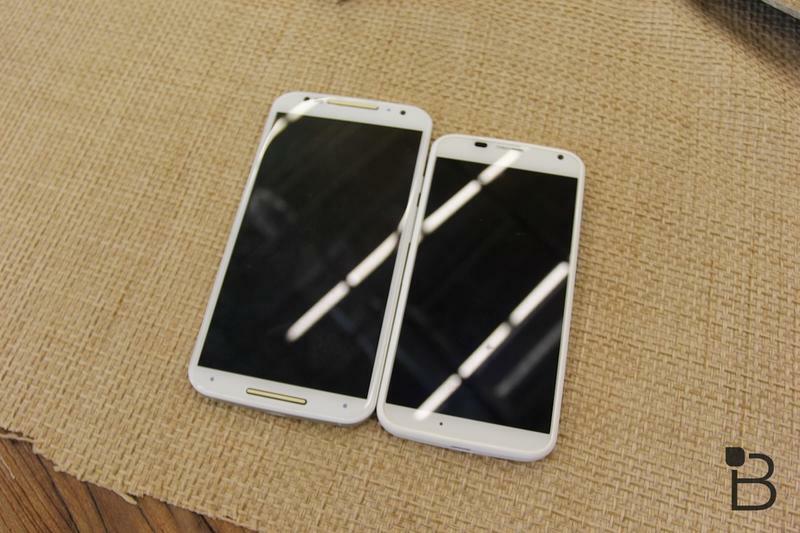 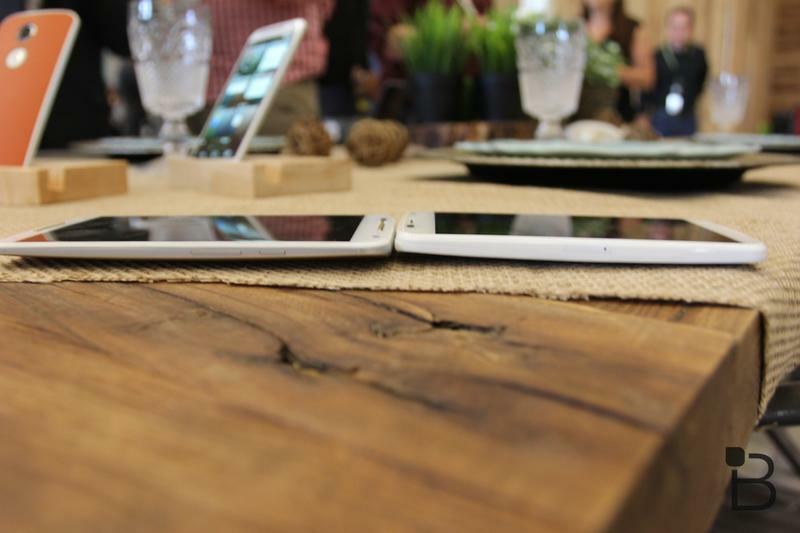 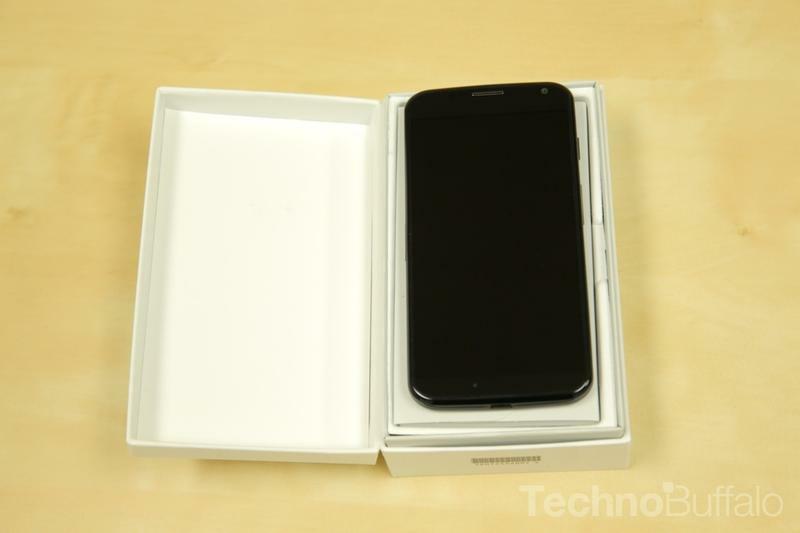 A larger screen with a higher ppi, improved processor and a slightly larger screen. 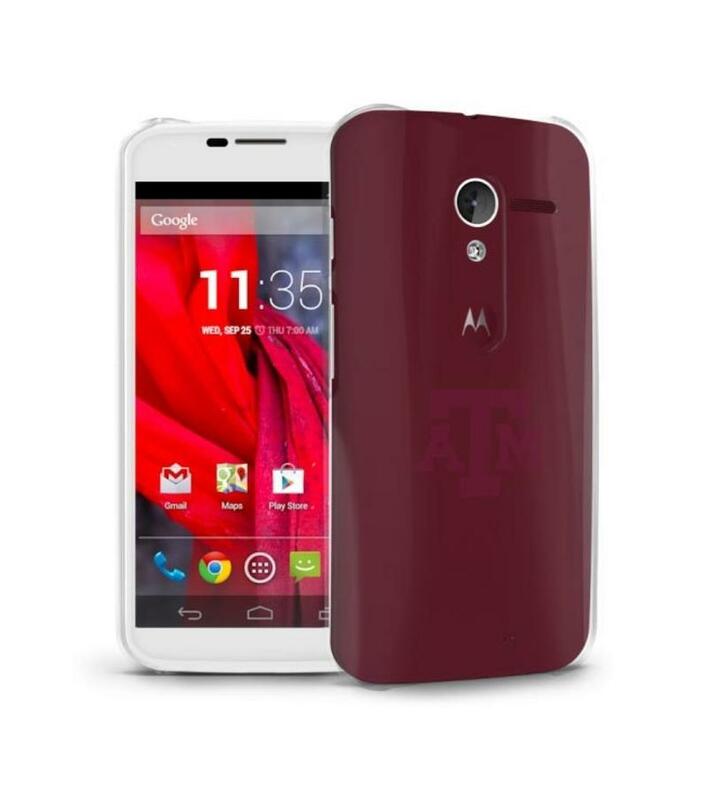 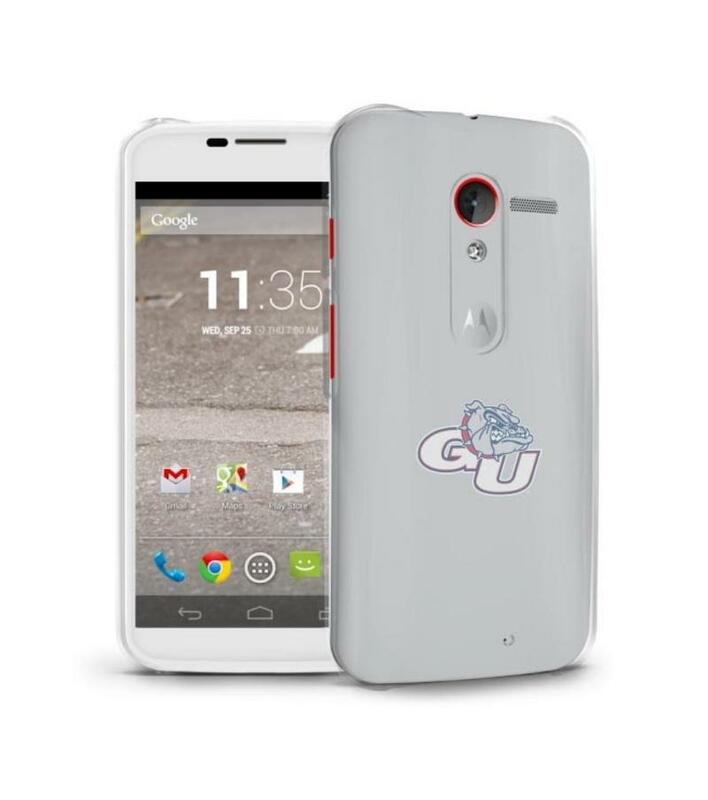 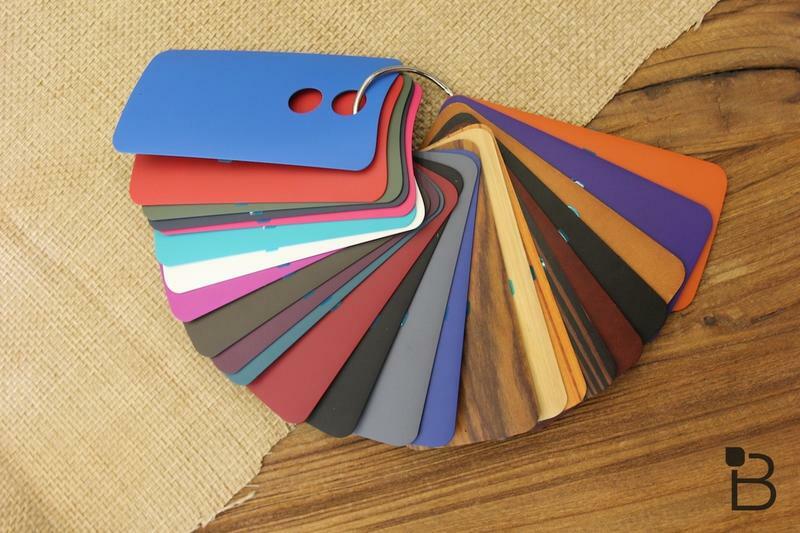 It sounds as if you liked last year’s model that it will be a safe bet that you will enjoy this year’s as well. 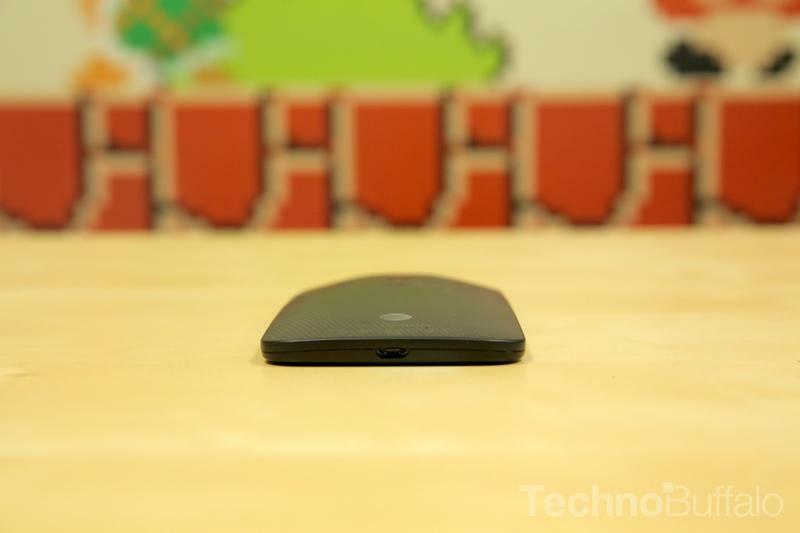 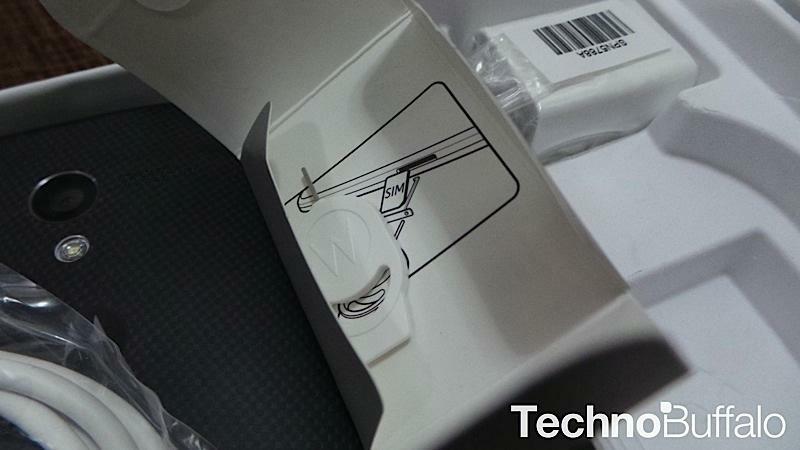 We’ll have deeper thoughts on the device soon, but until then take a look through the galleries and specs below to see which one you think is the winner.